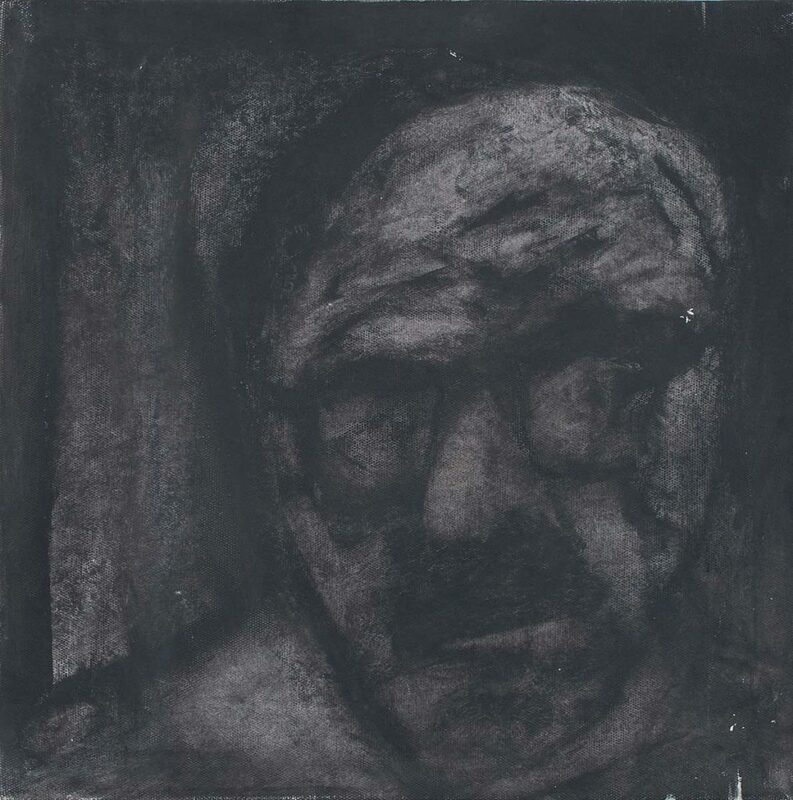 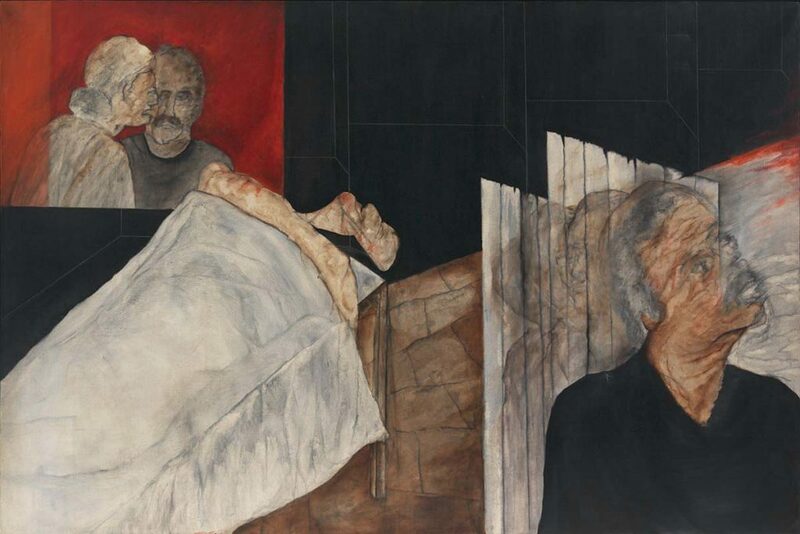 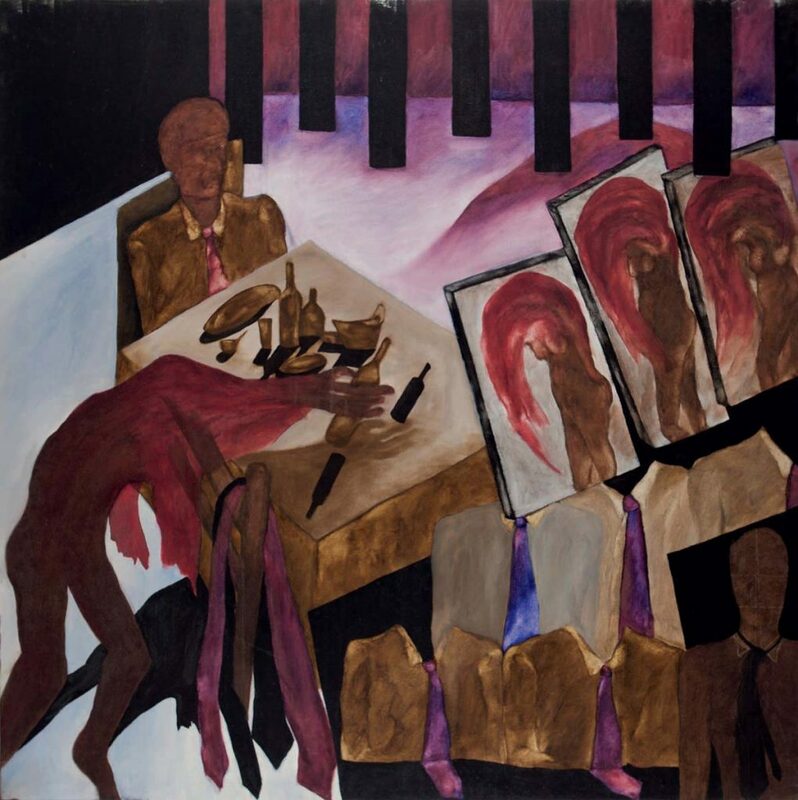 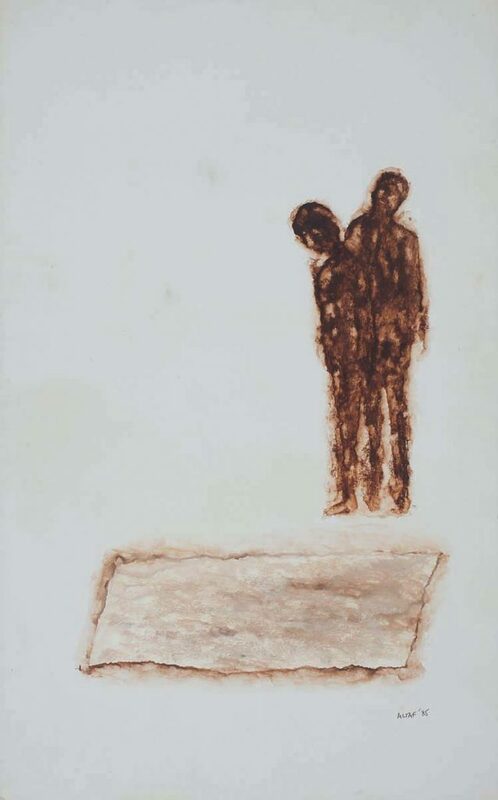 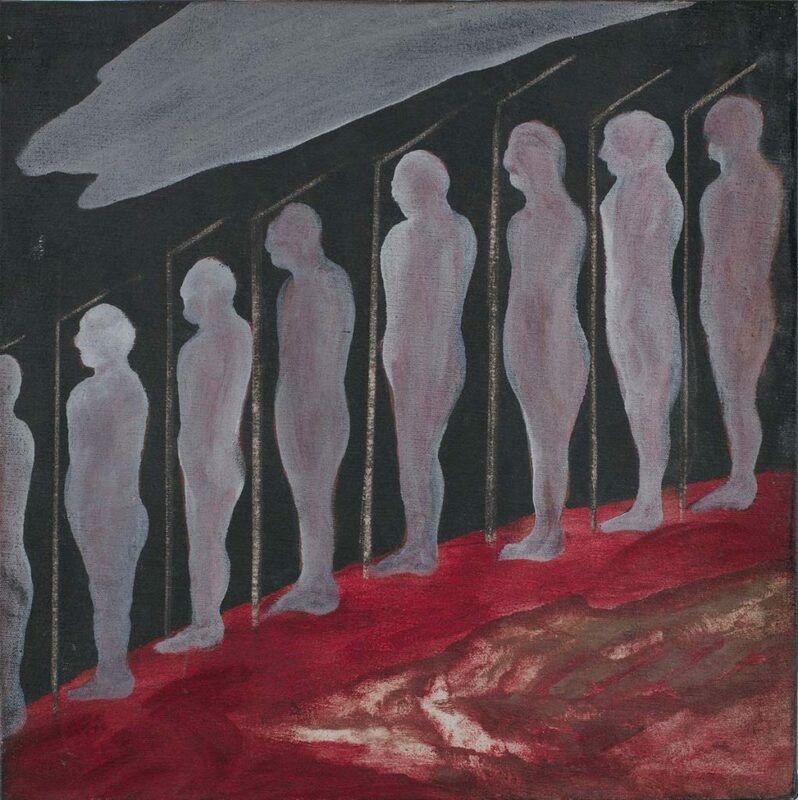 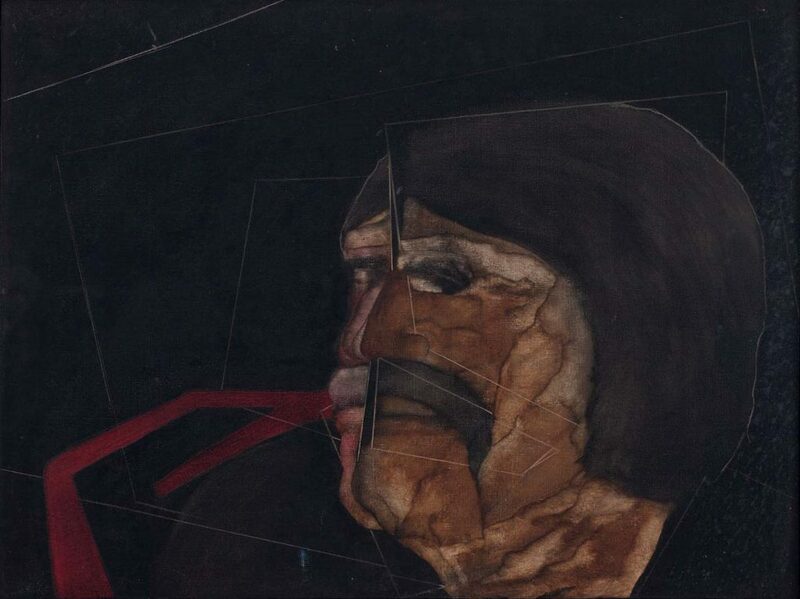 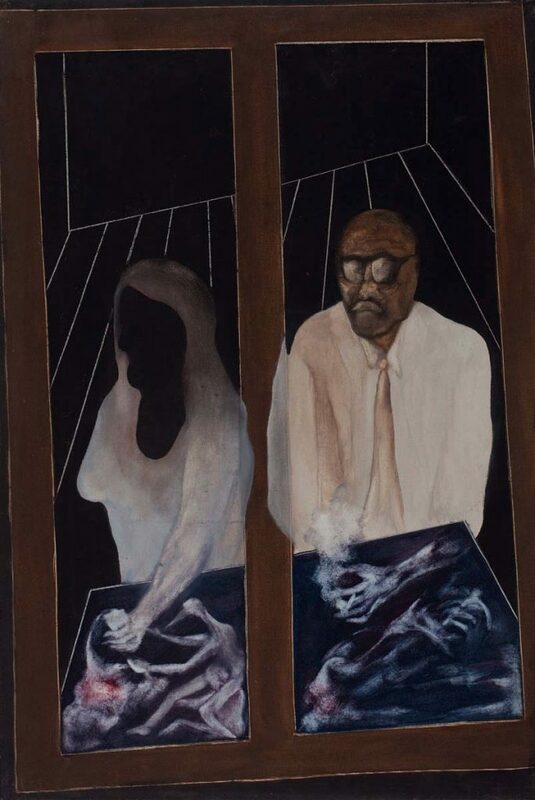 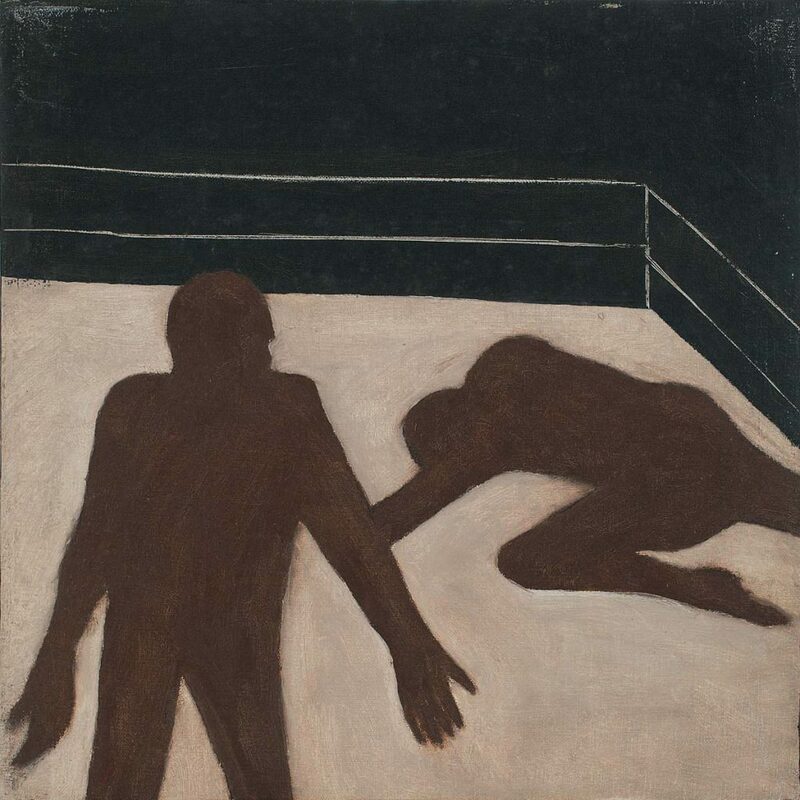 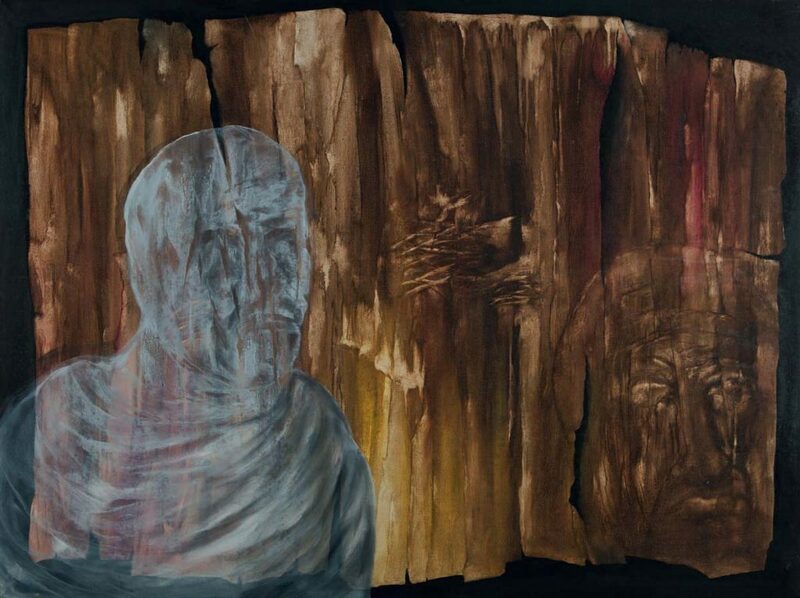 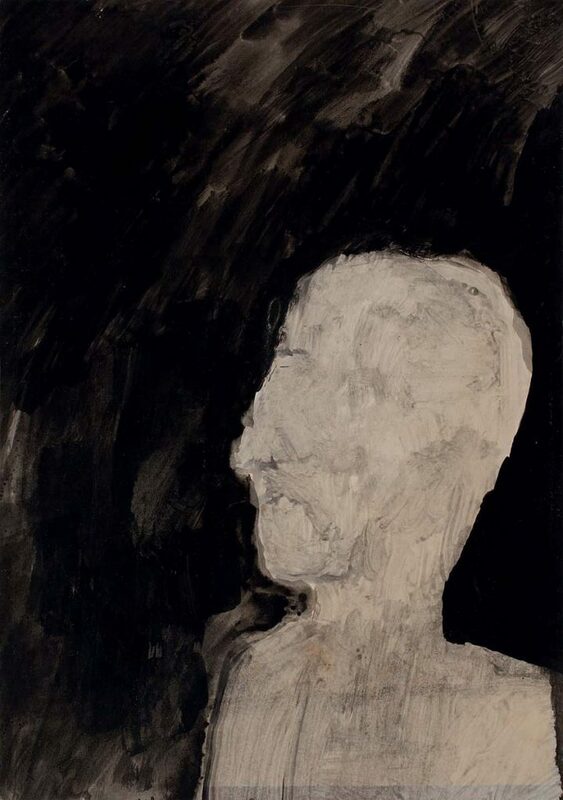 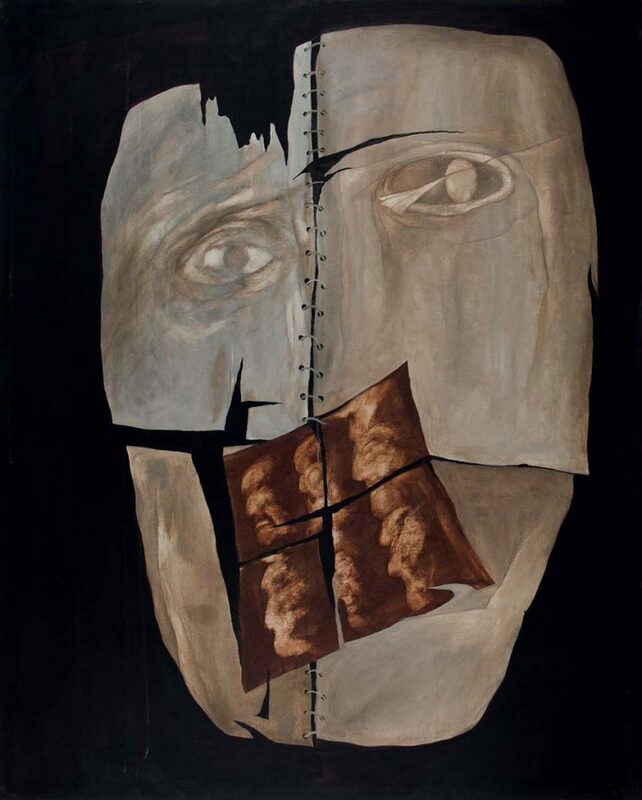 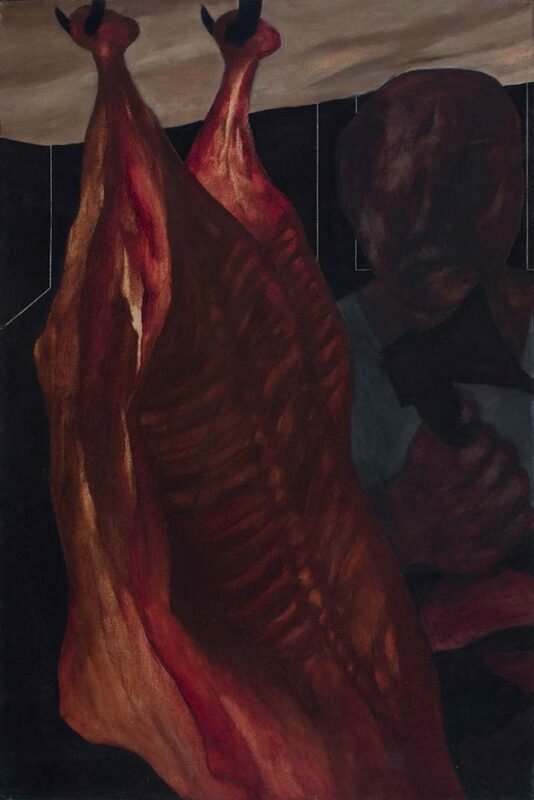 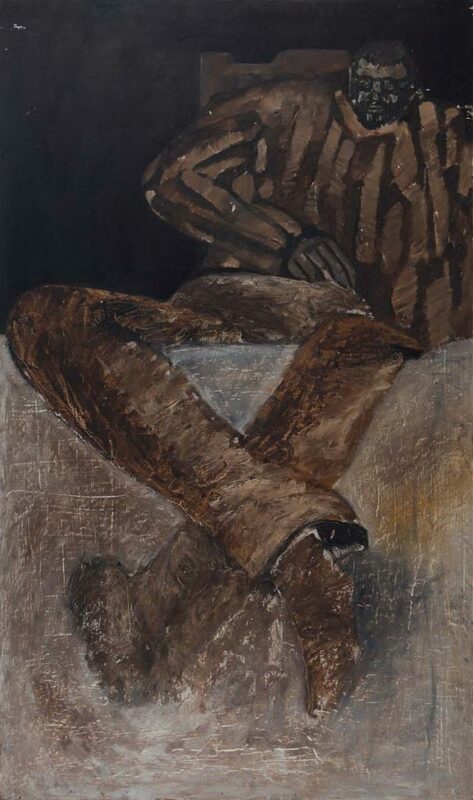 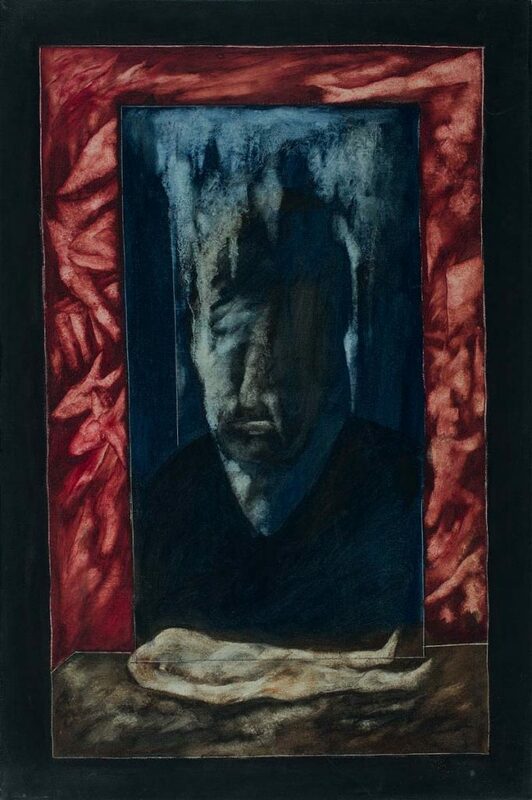 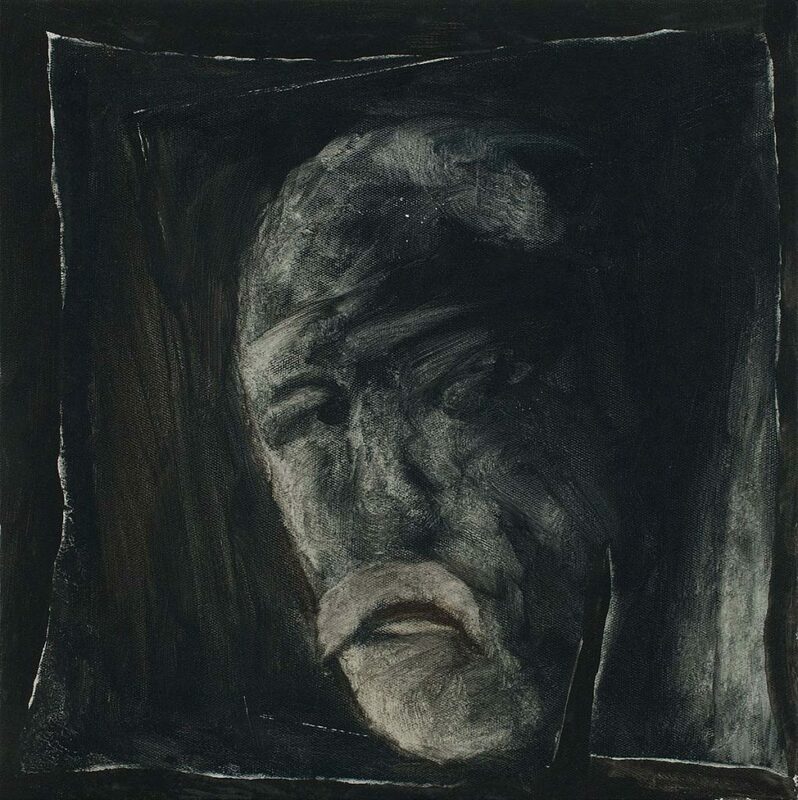 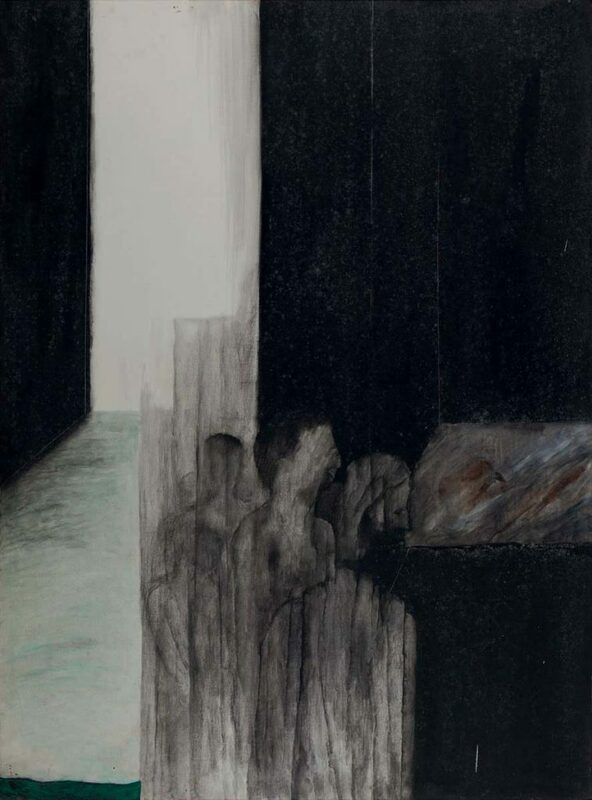 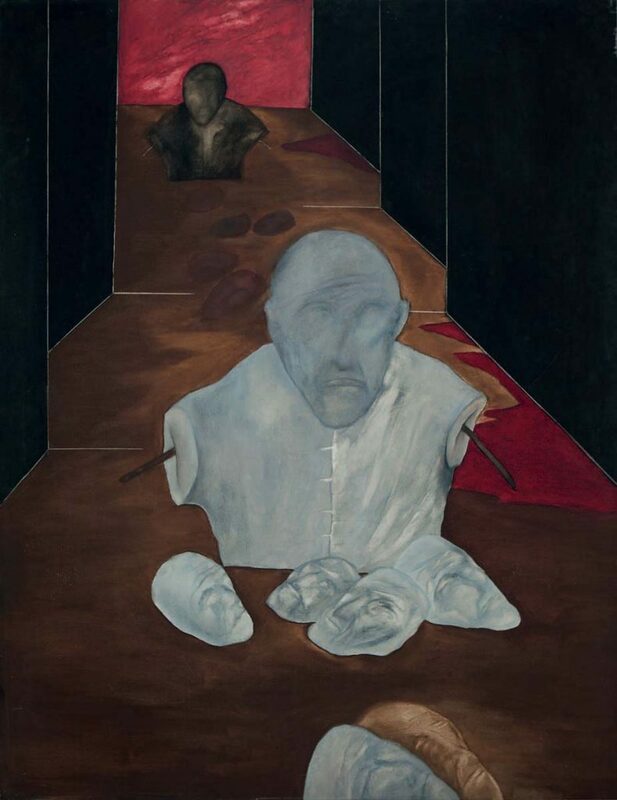 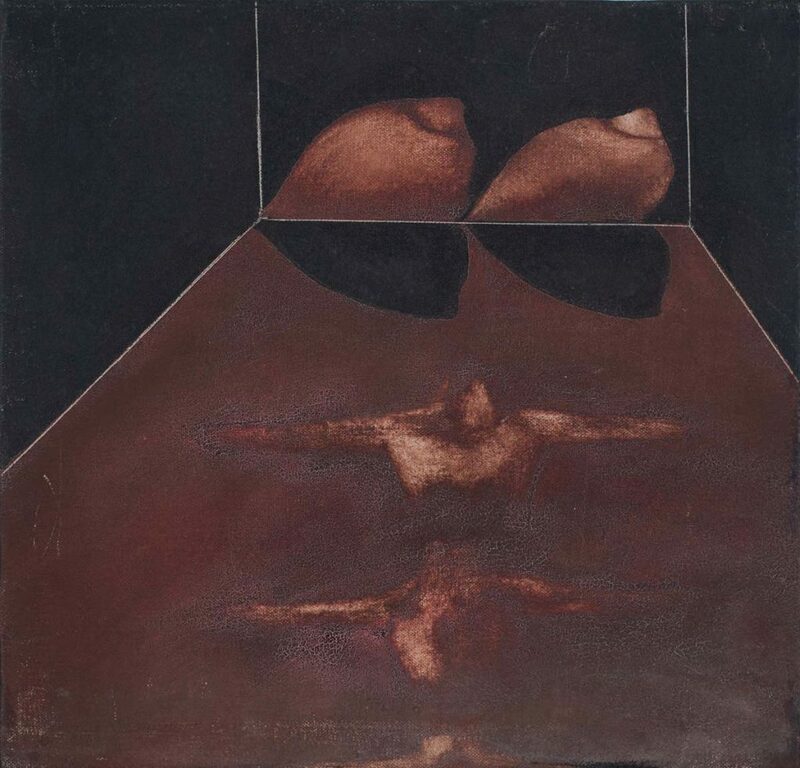 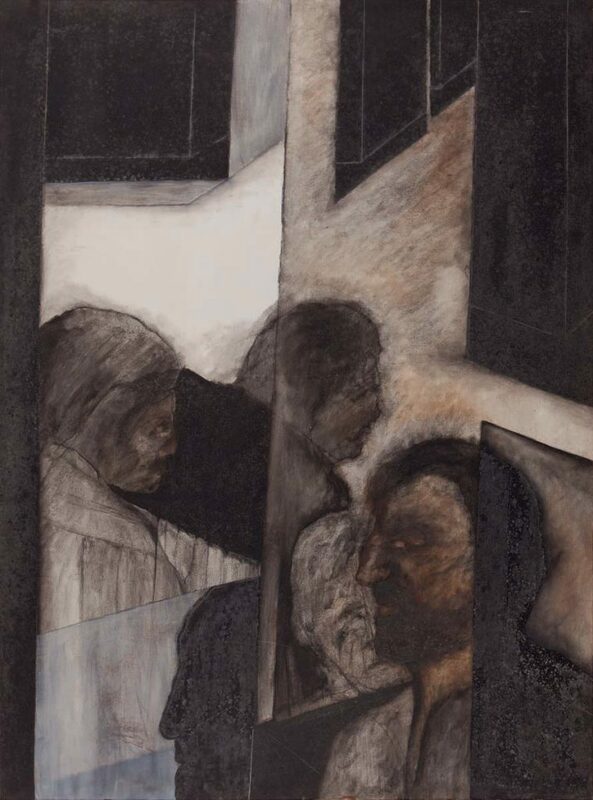 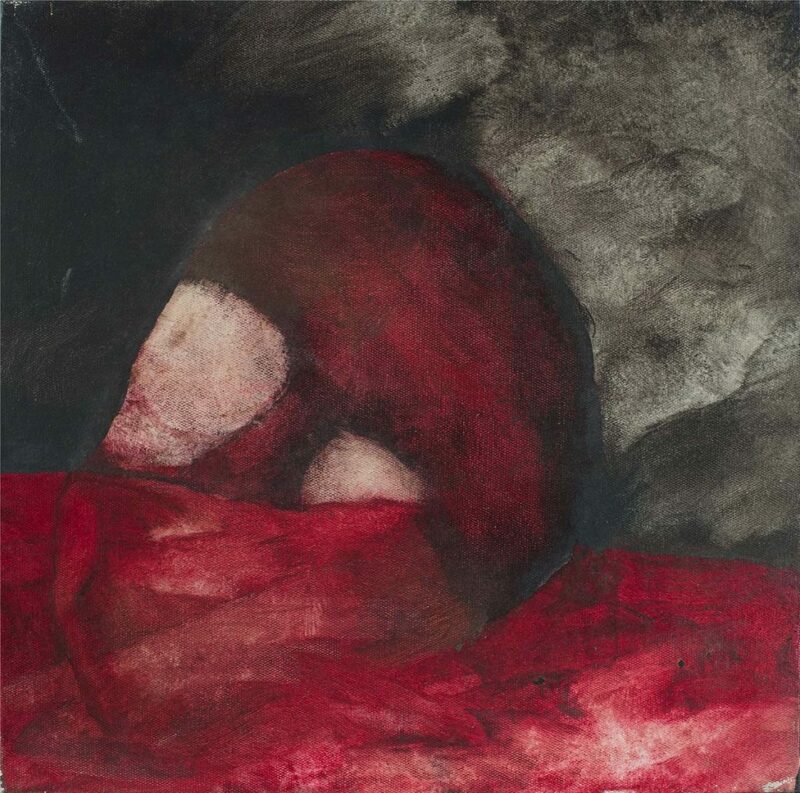 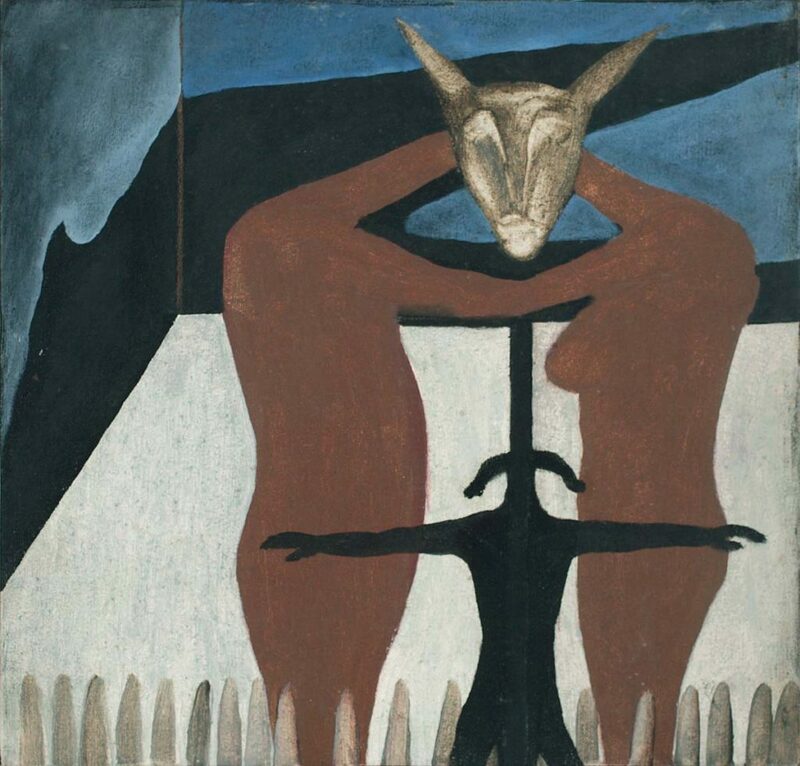 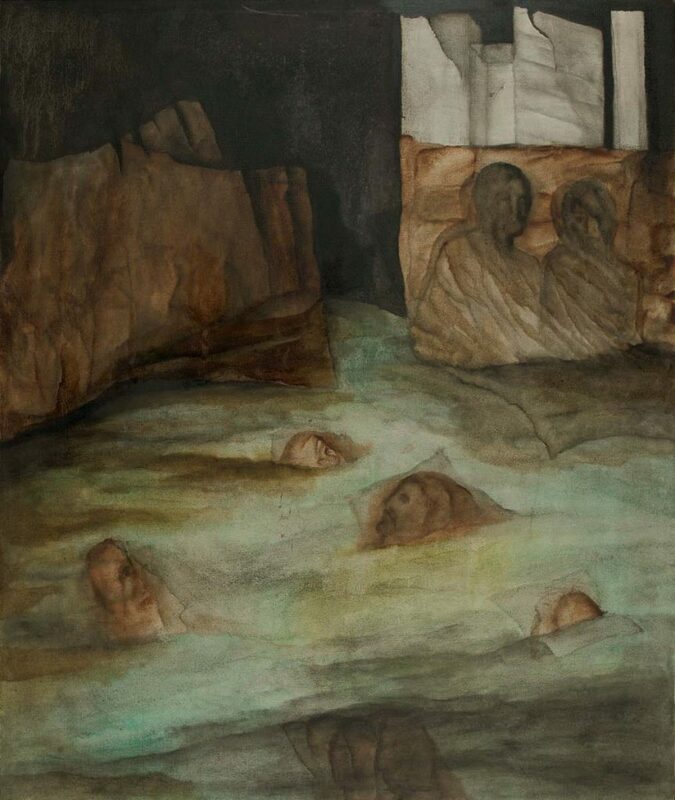 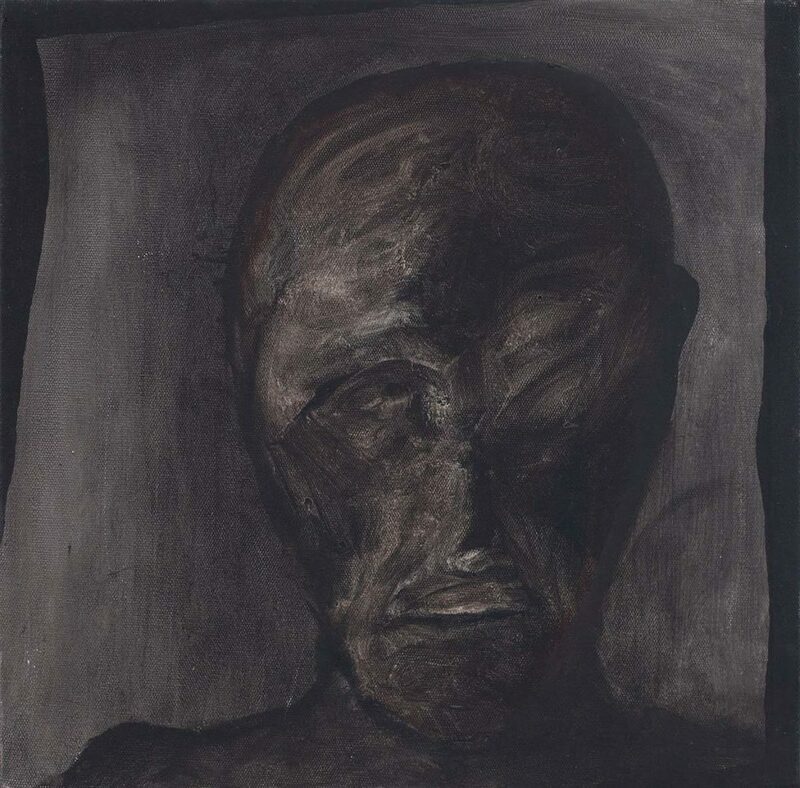 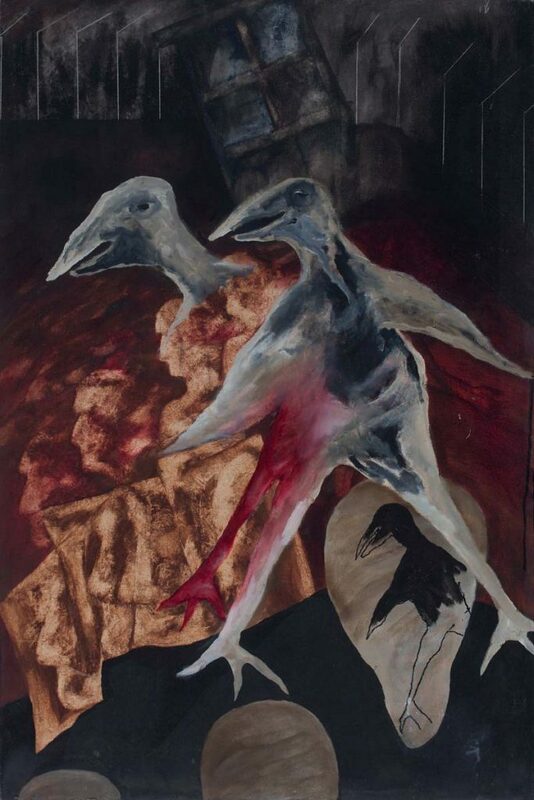 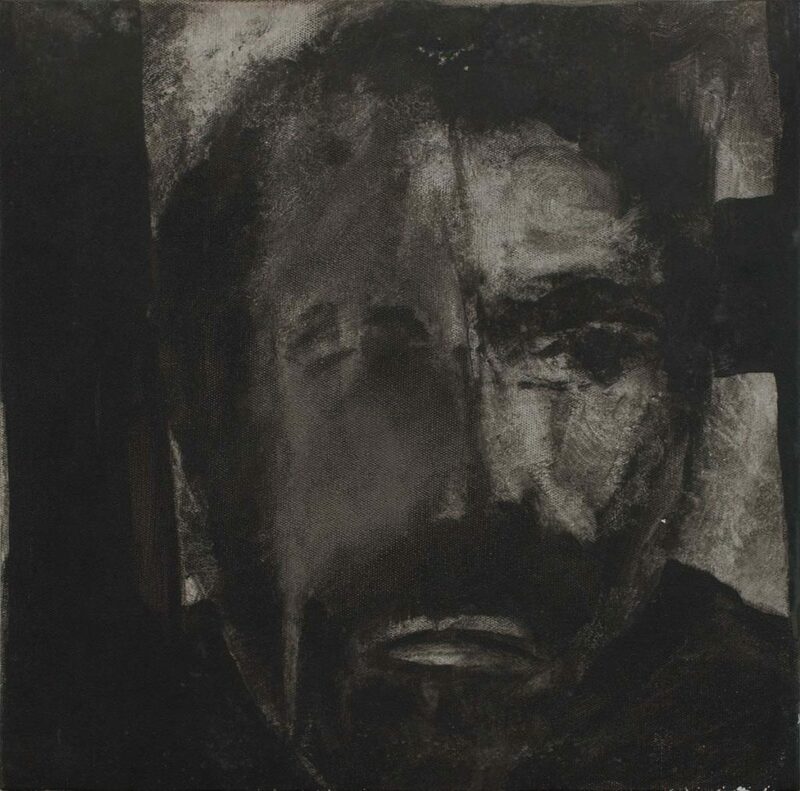 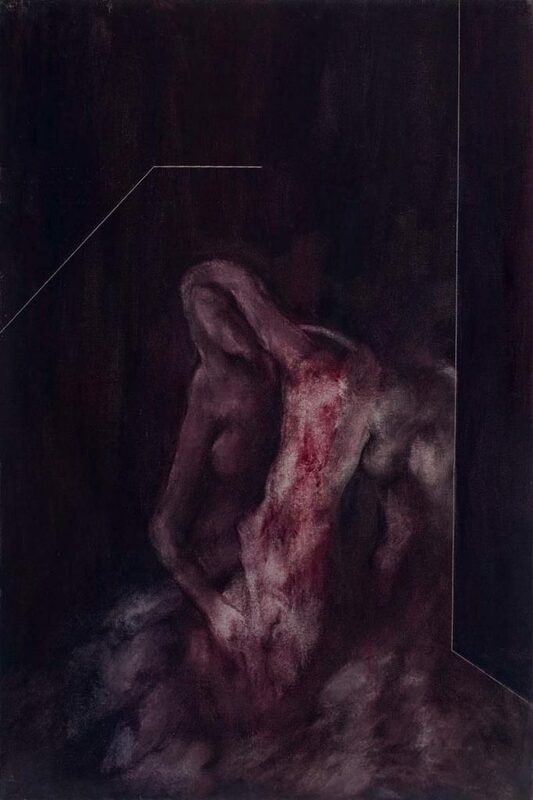 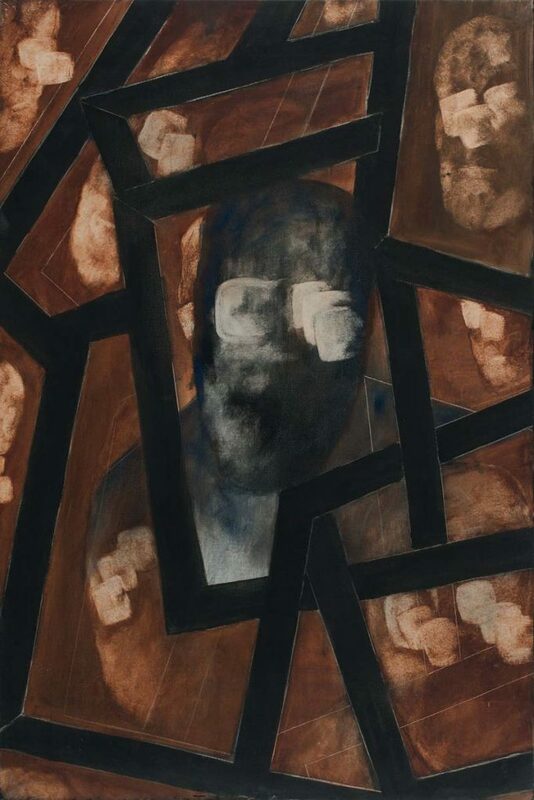 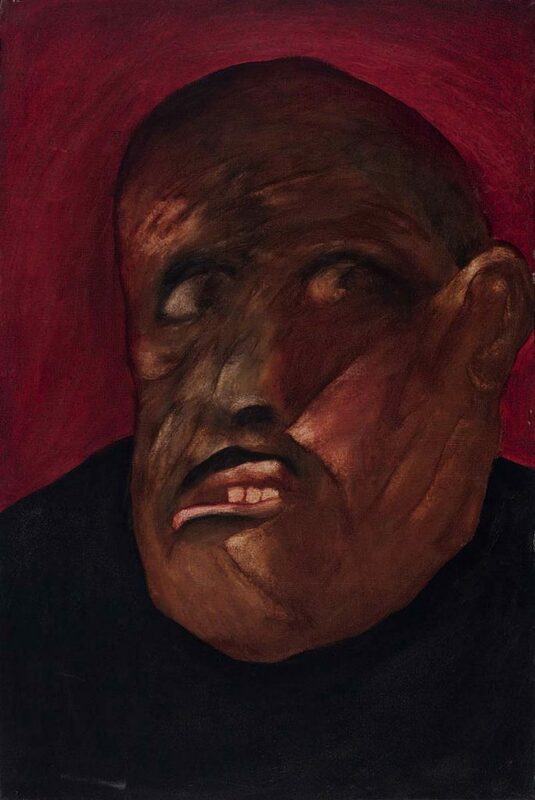 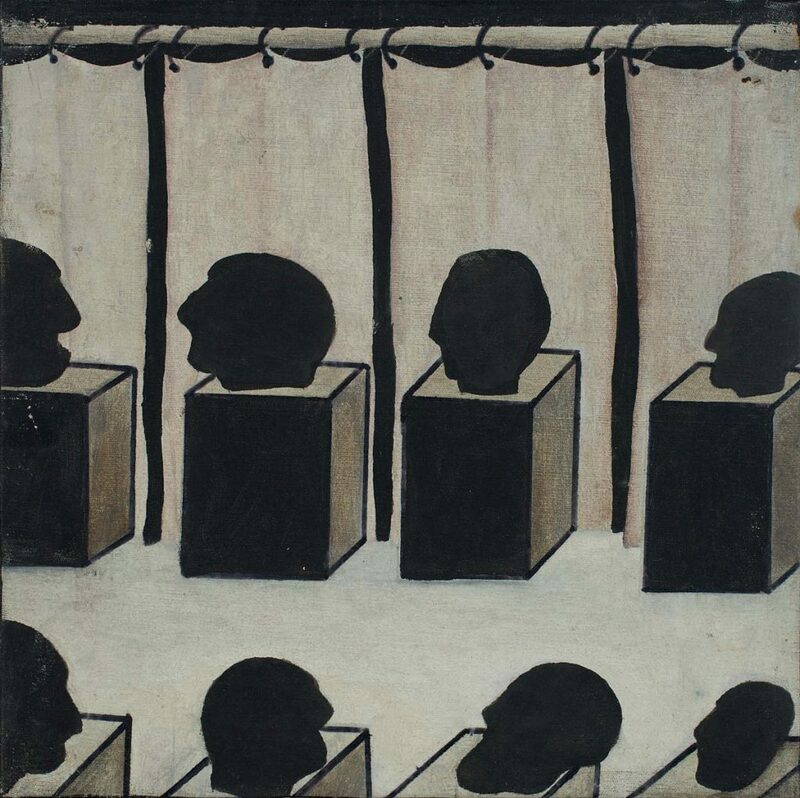 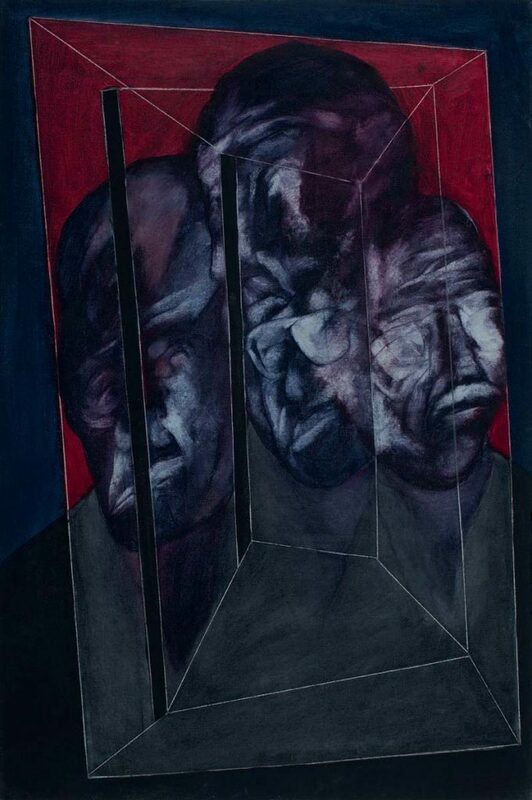 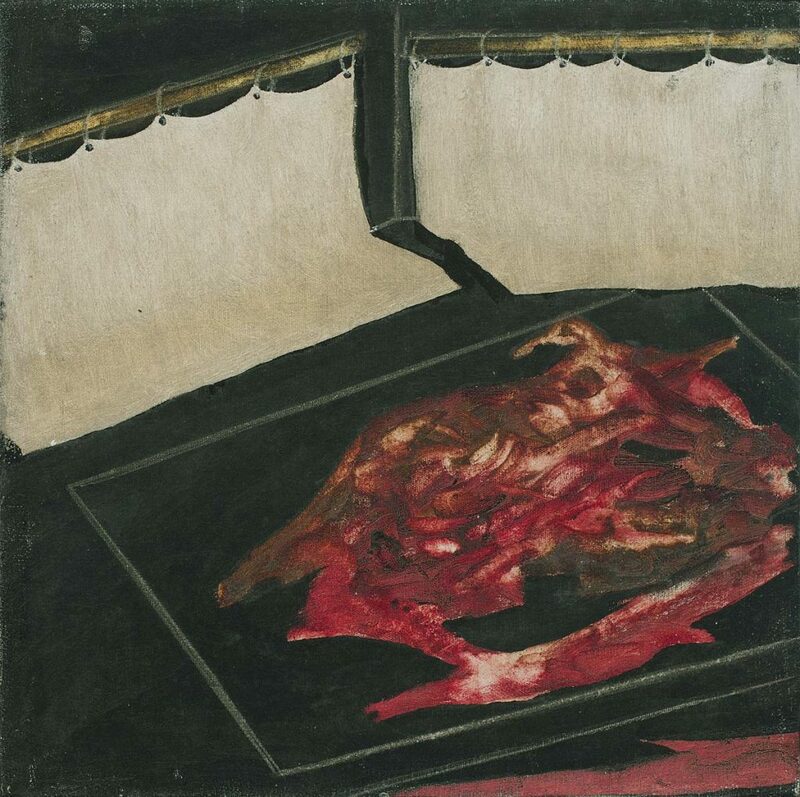 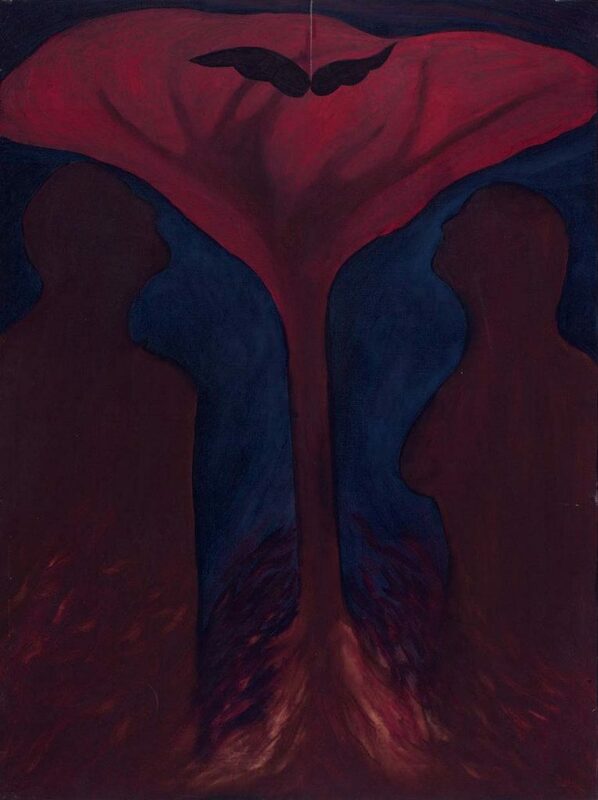 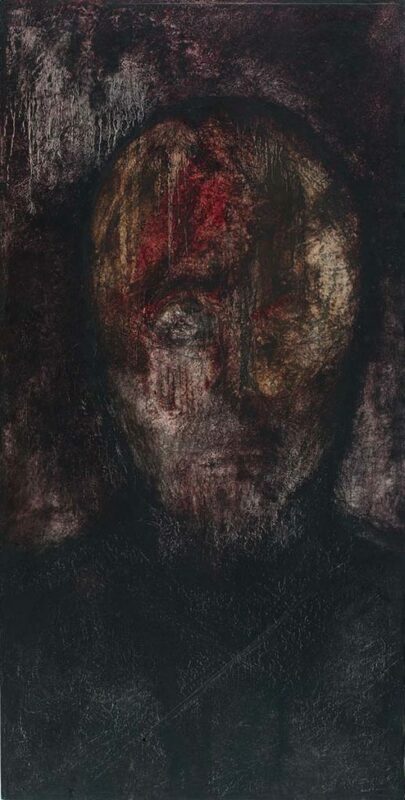 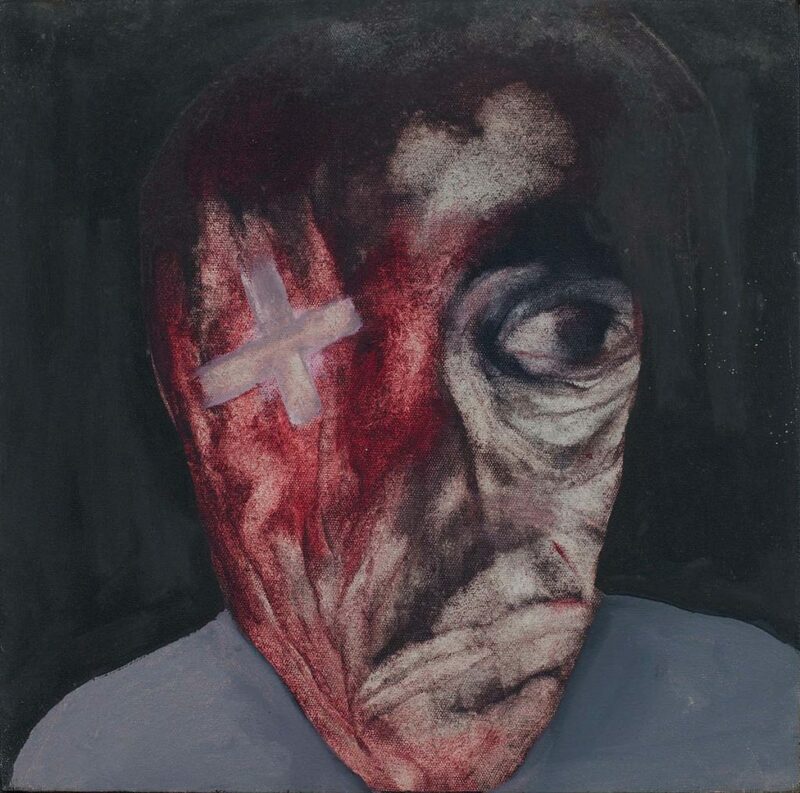 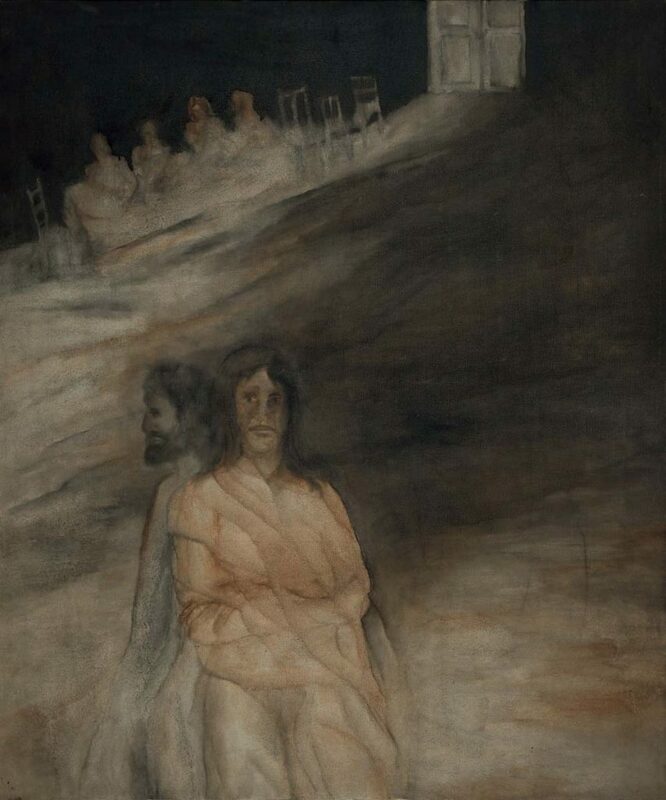 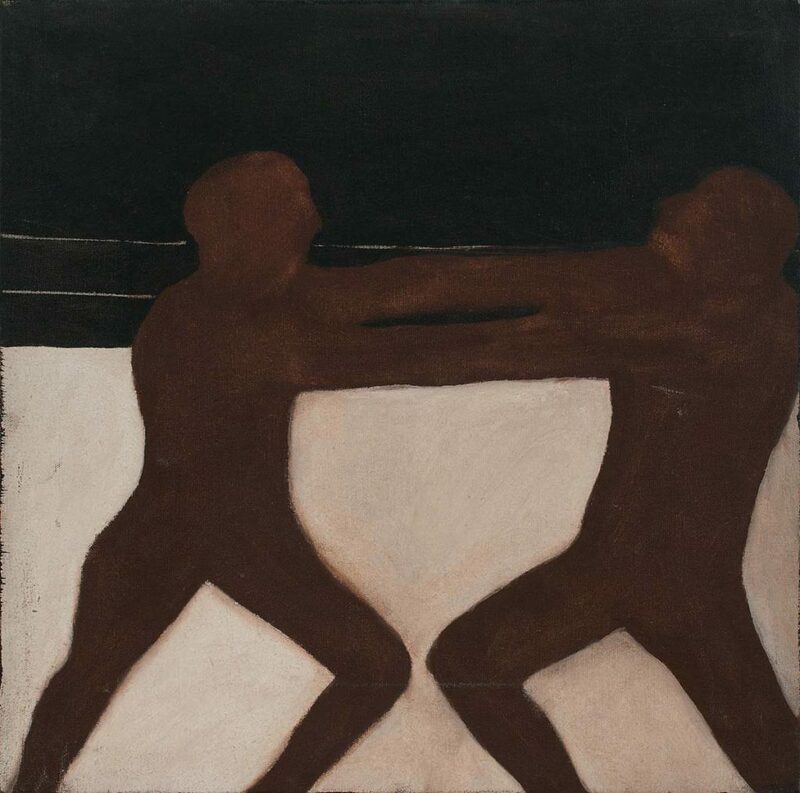 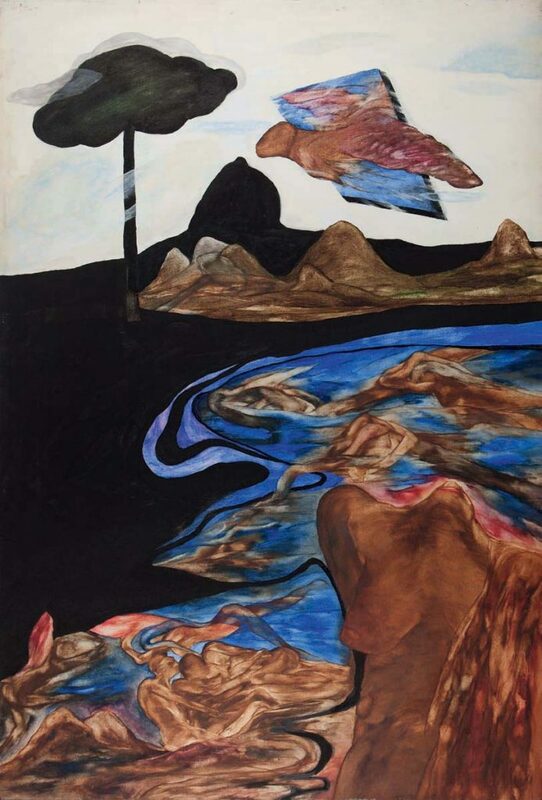 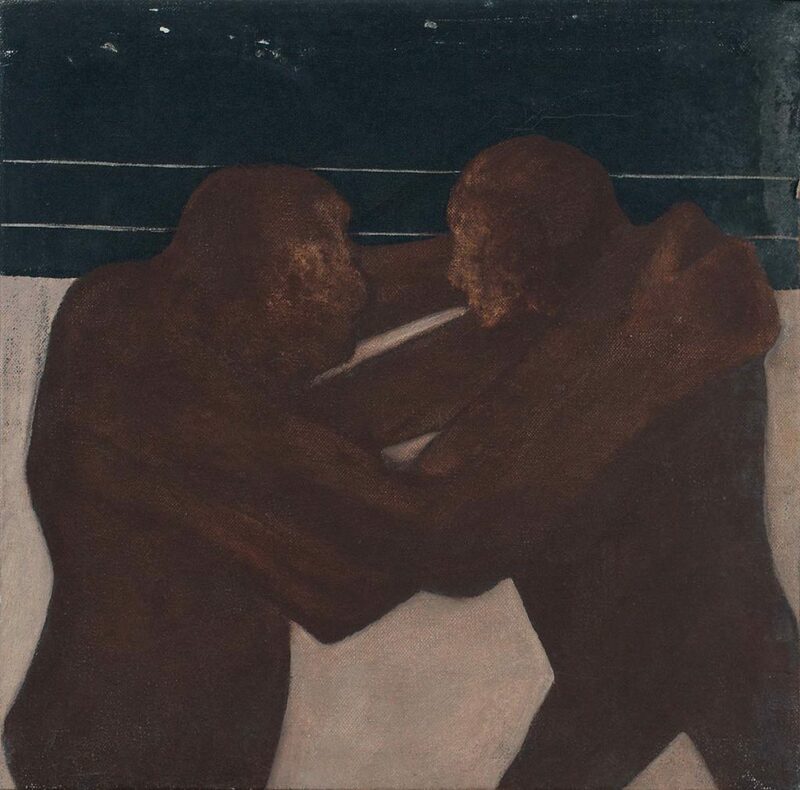 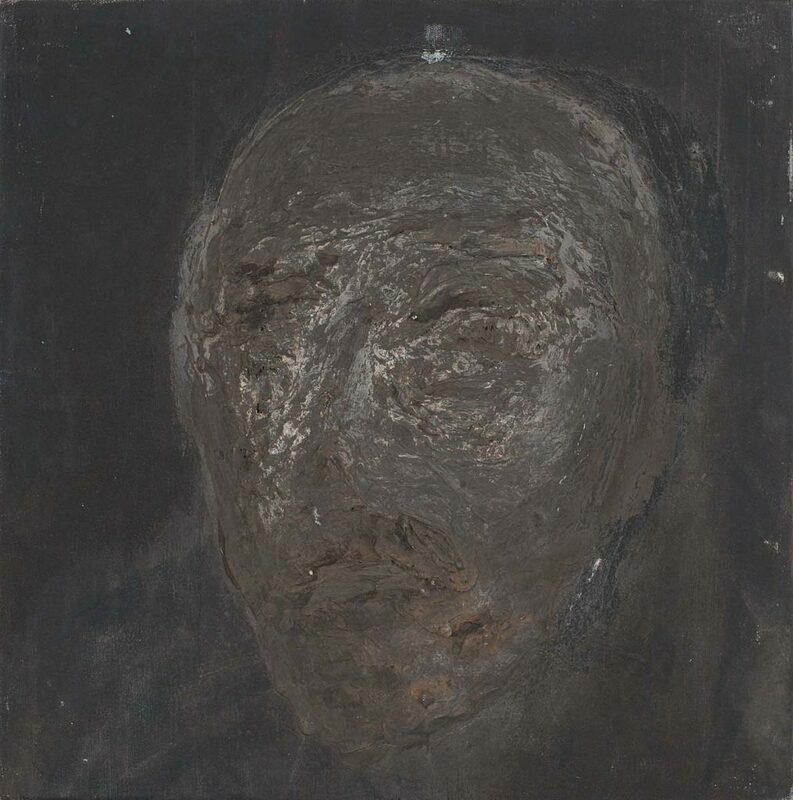 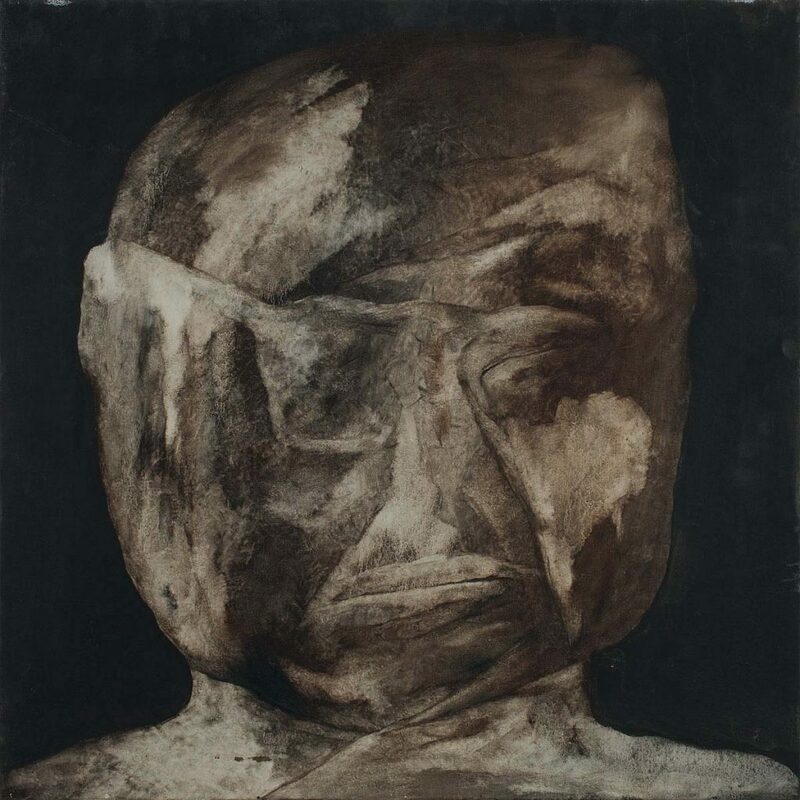 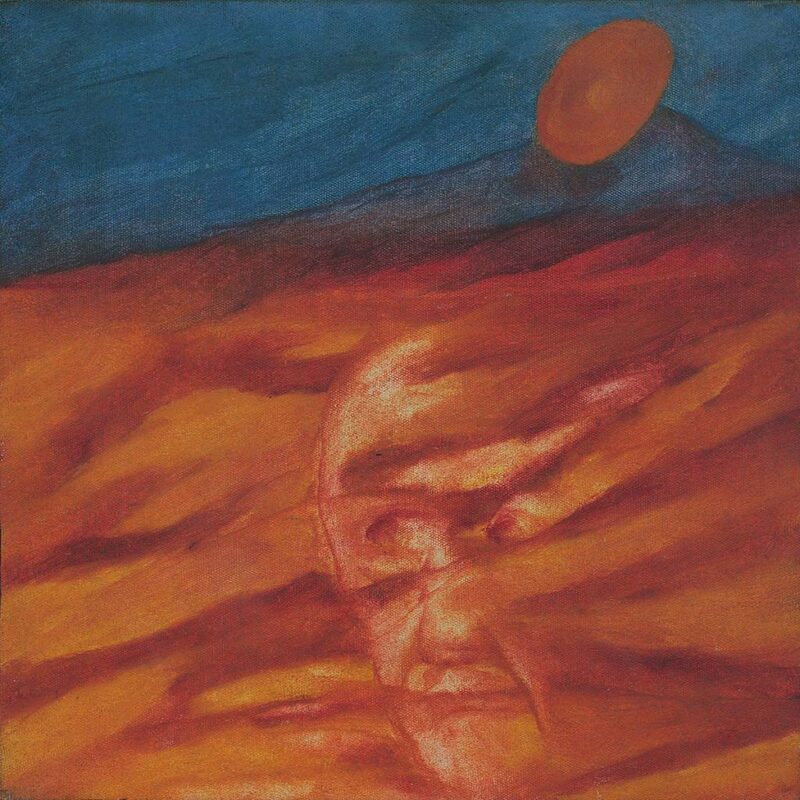 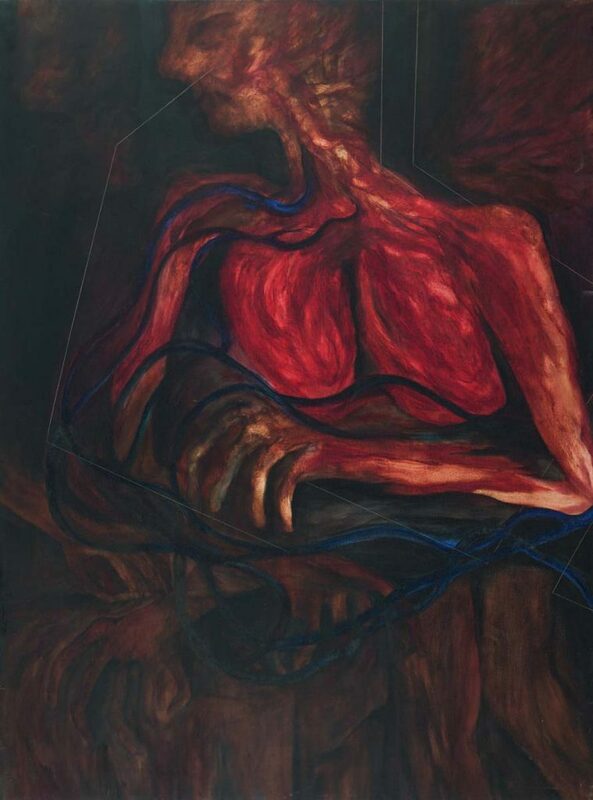 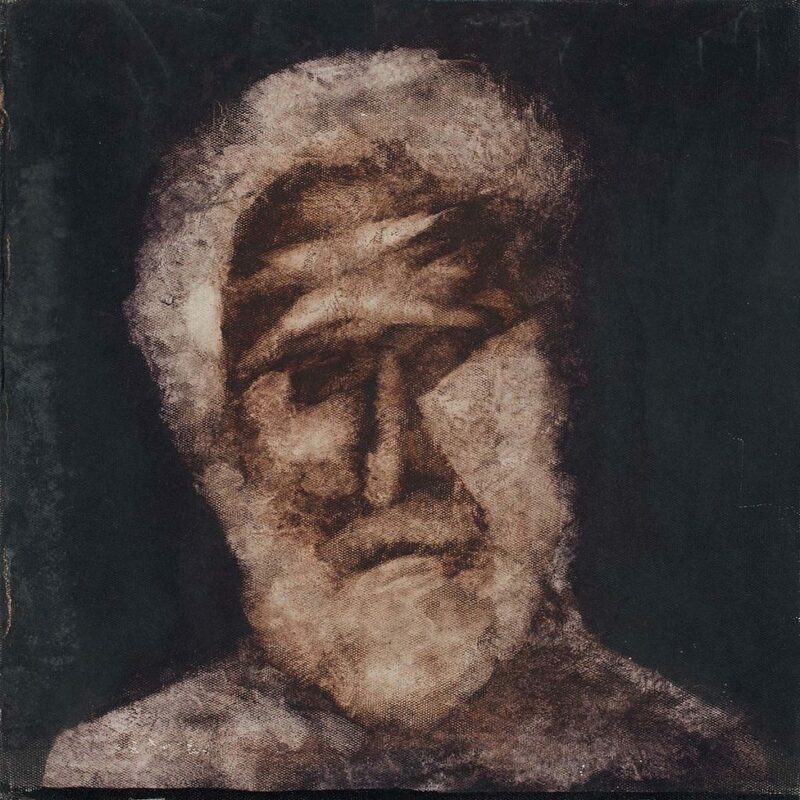 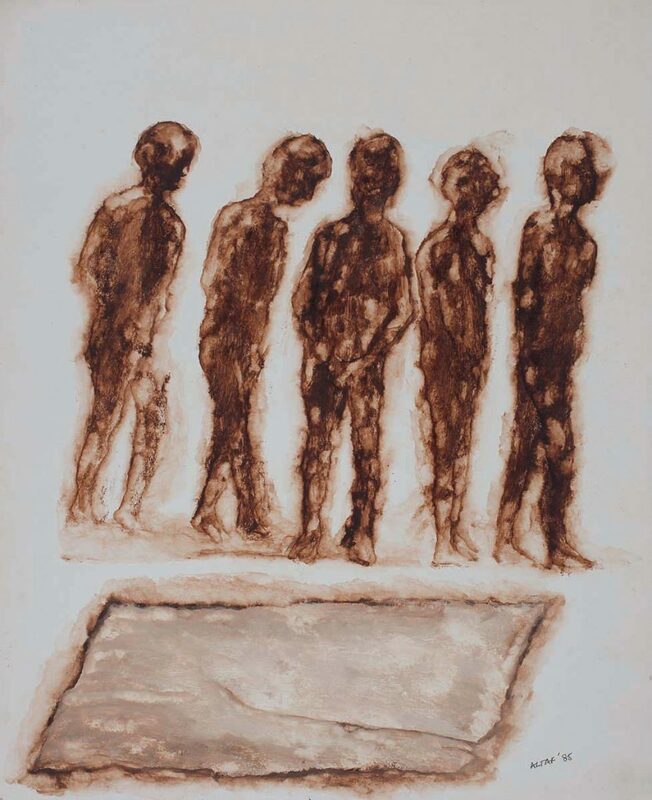 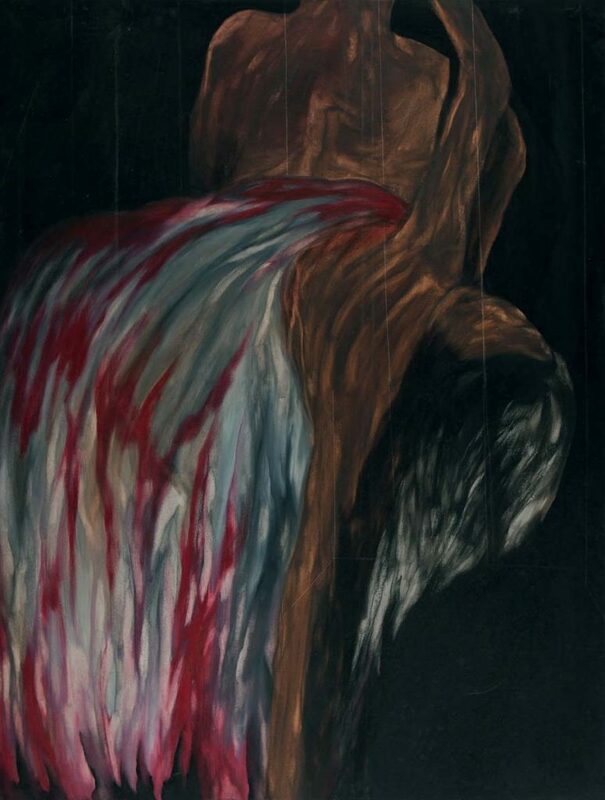 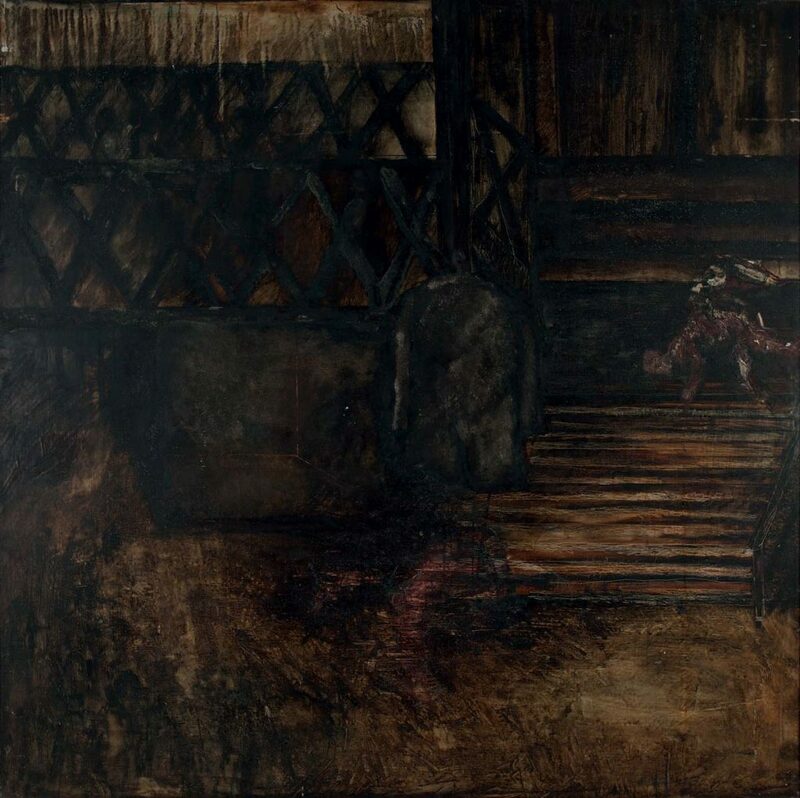 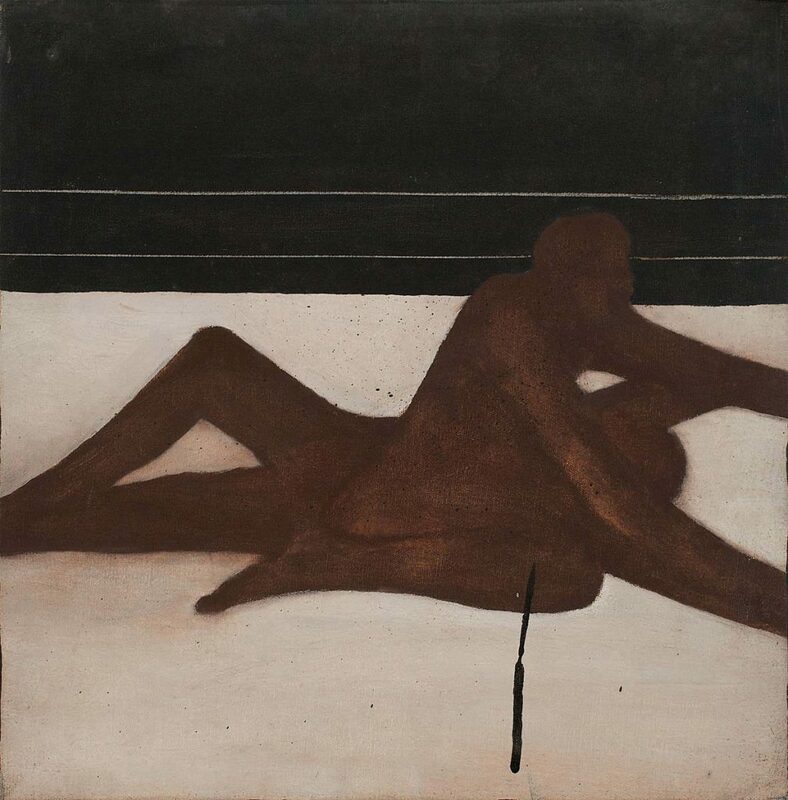 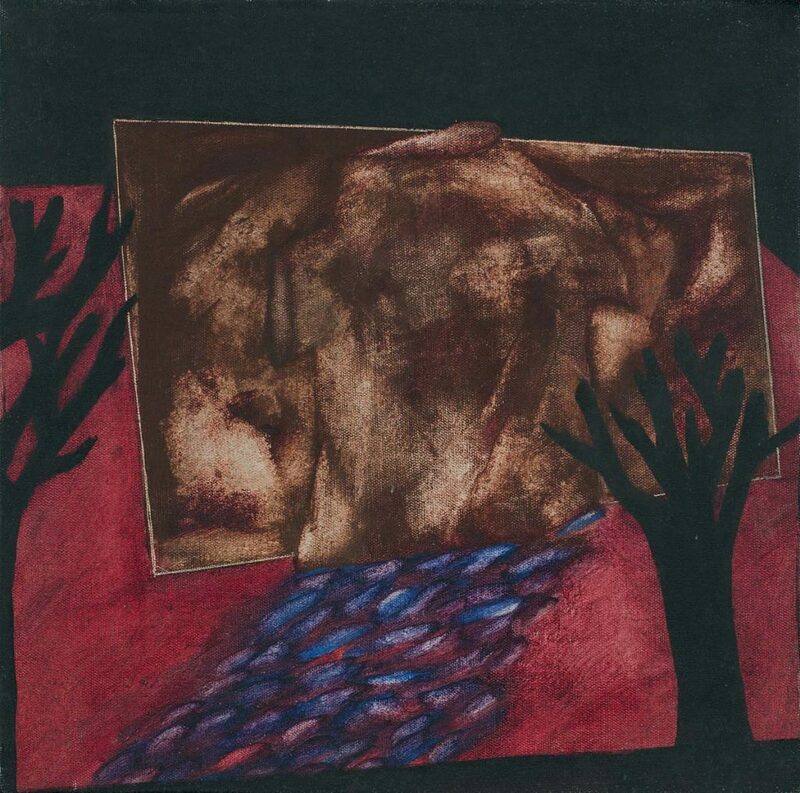 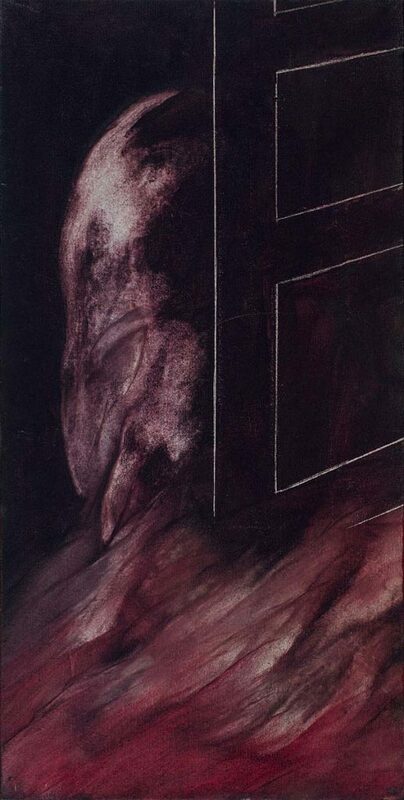 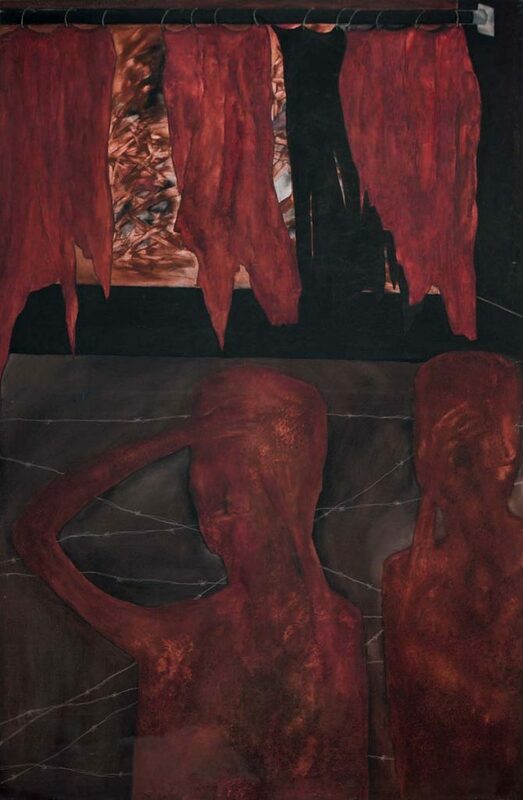 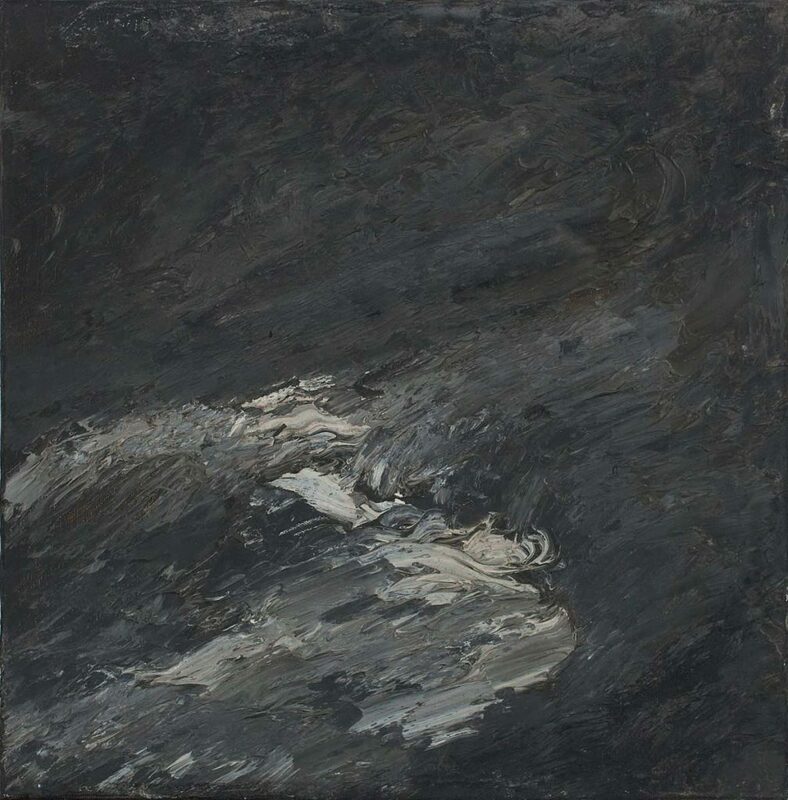 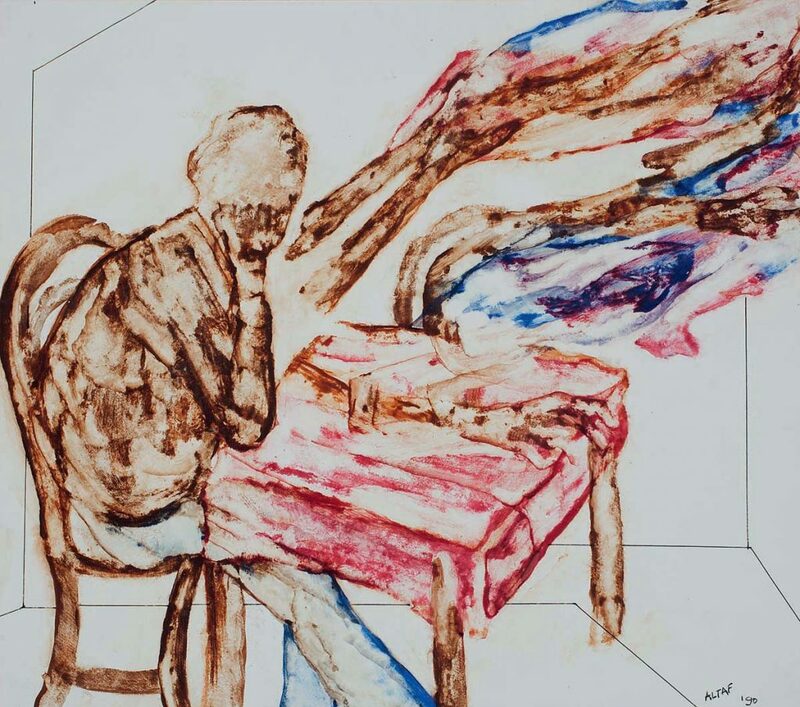 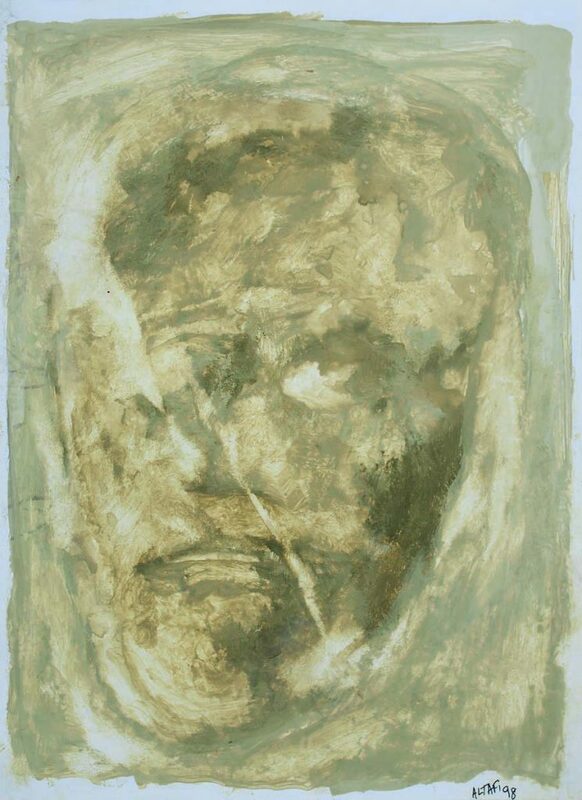 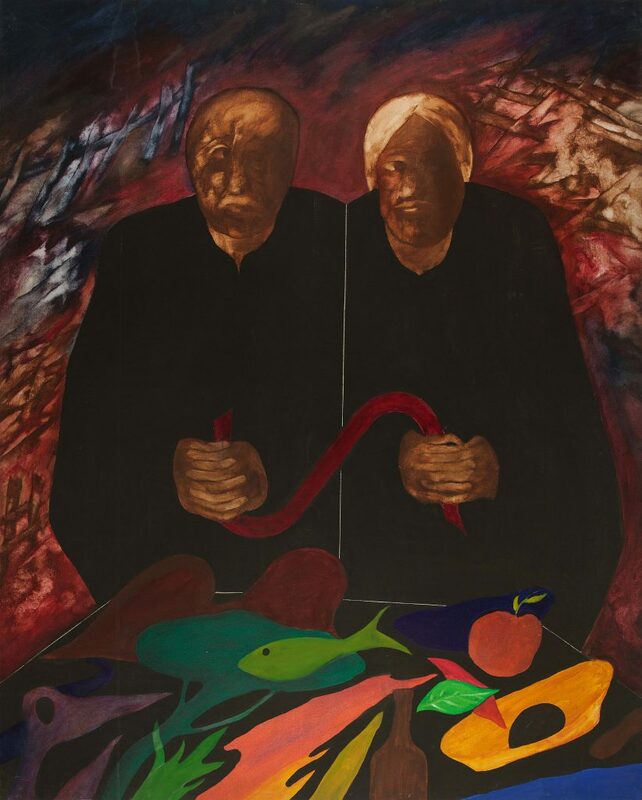 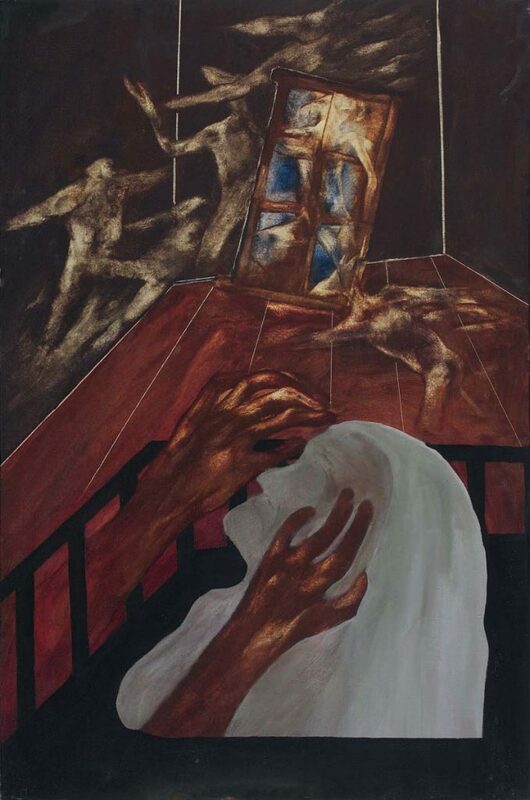 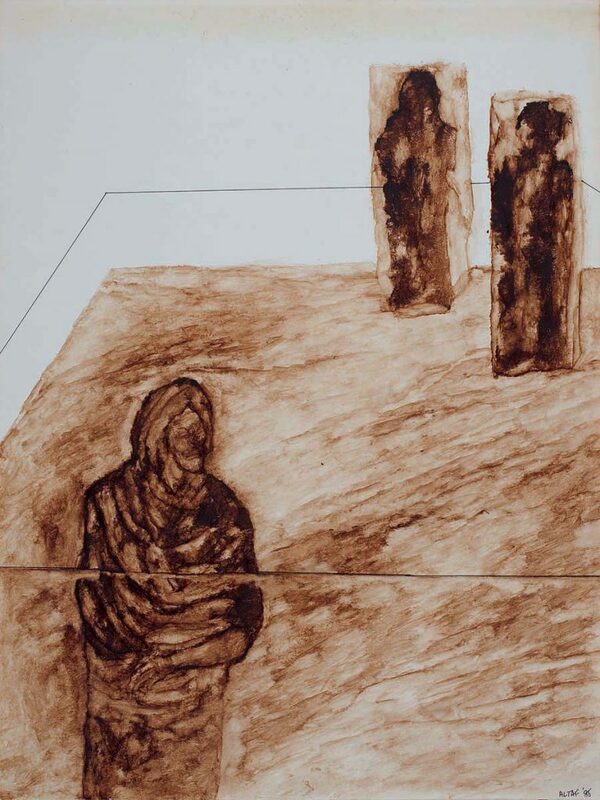 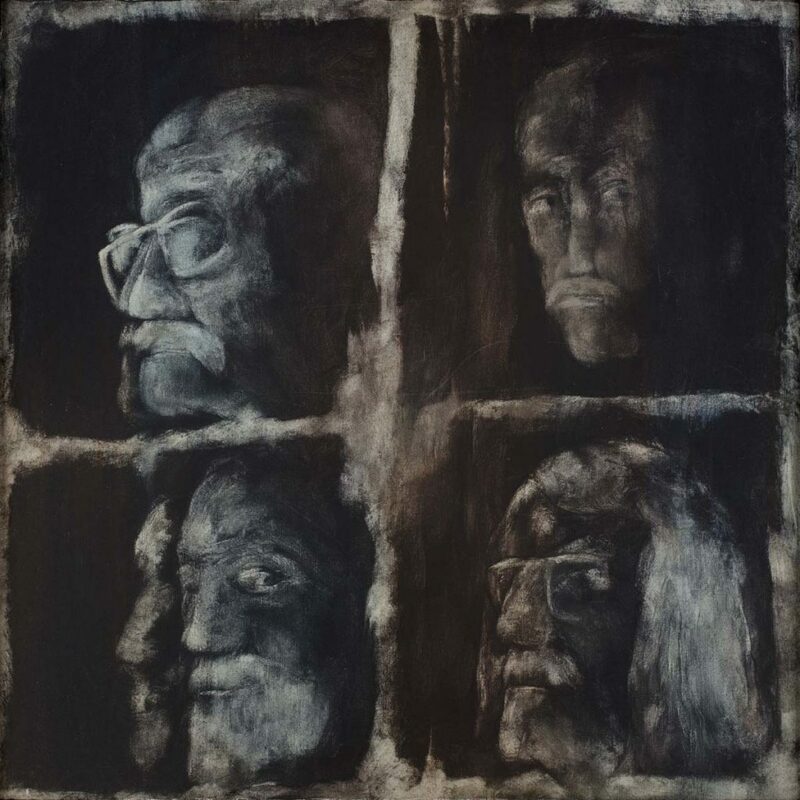 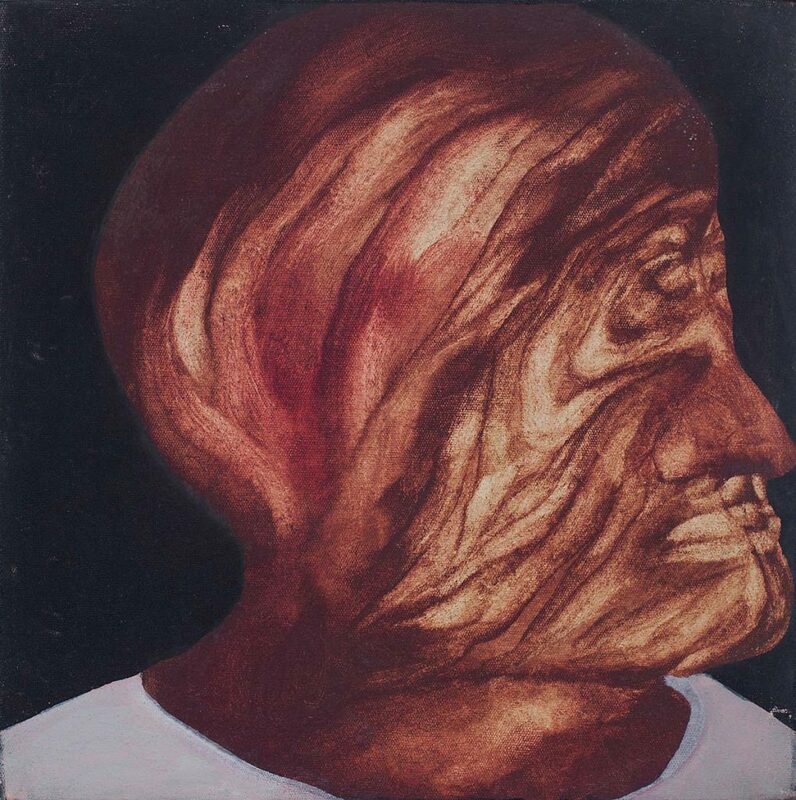 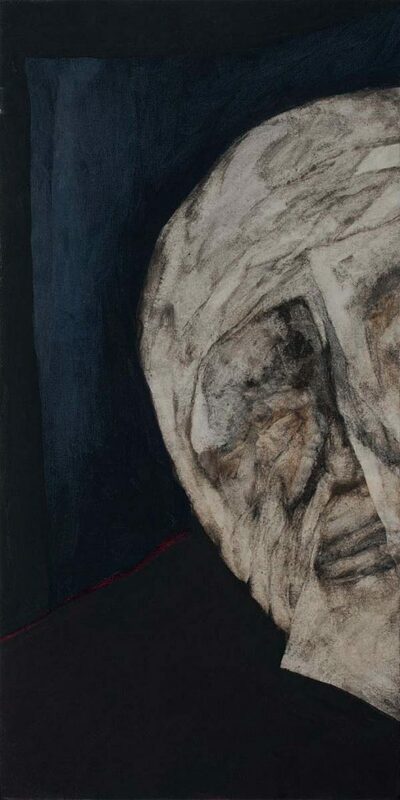 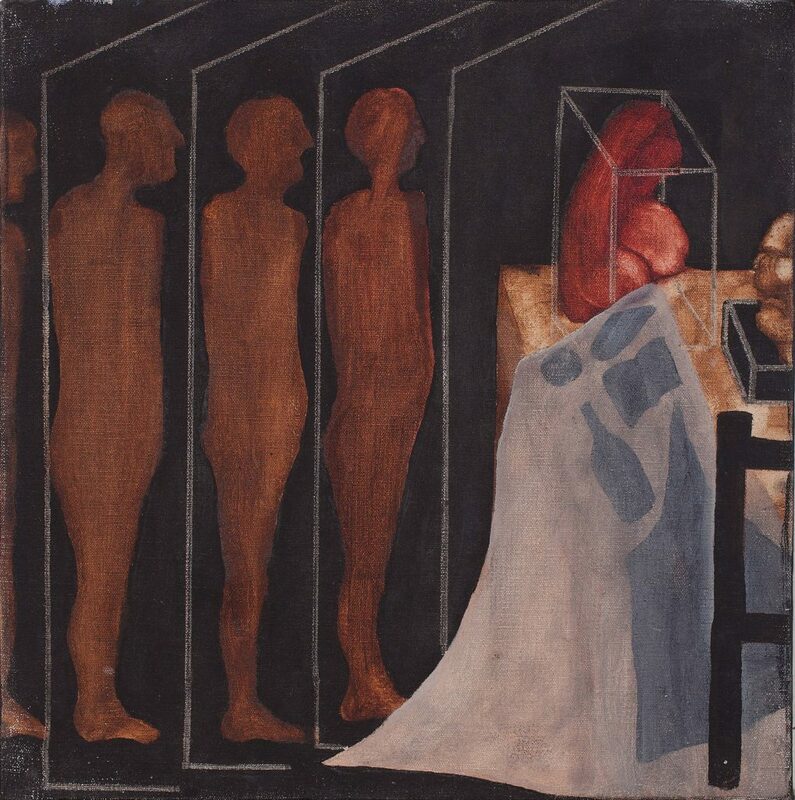 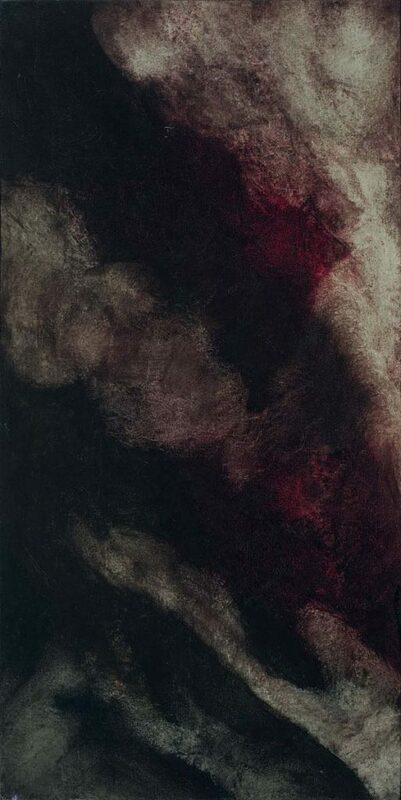 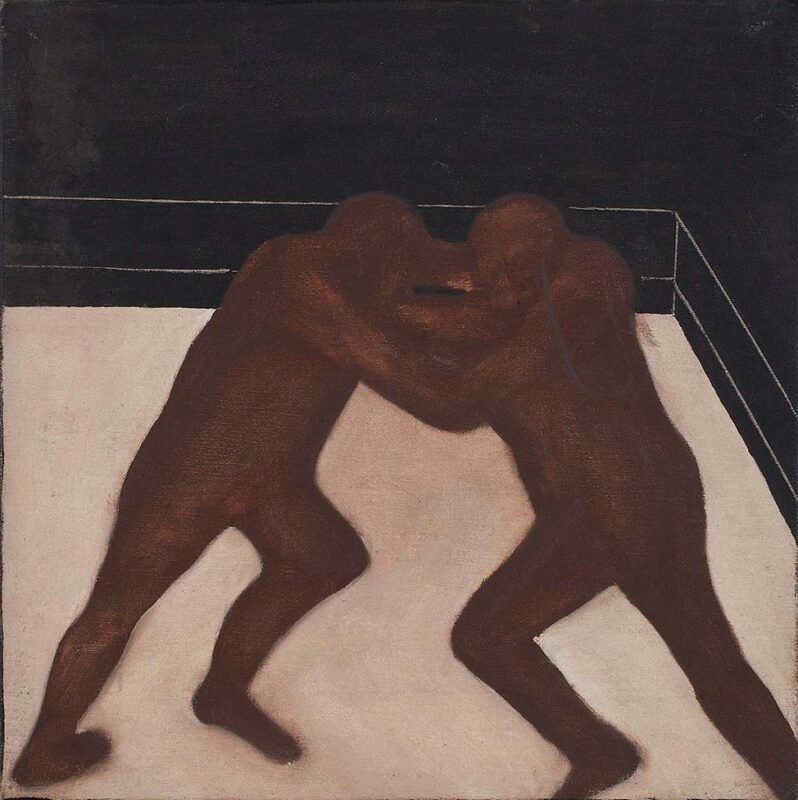 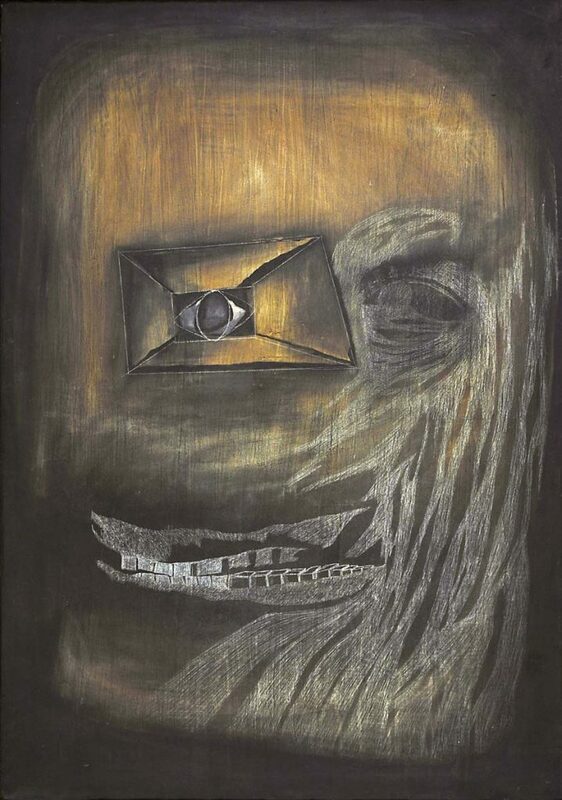 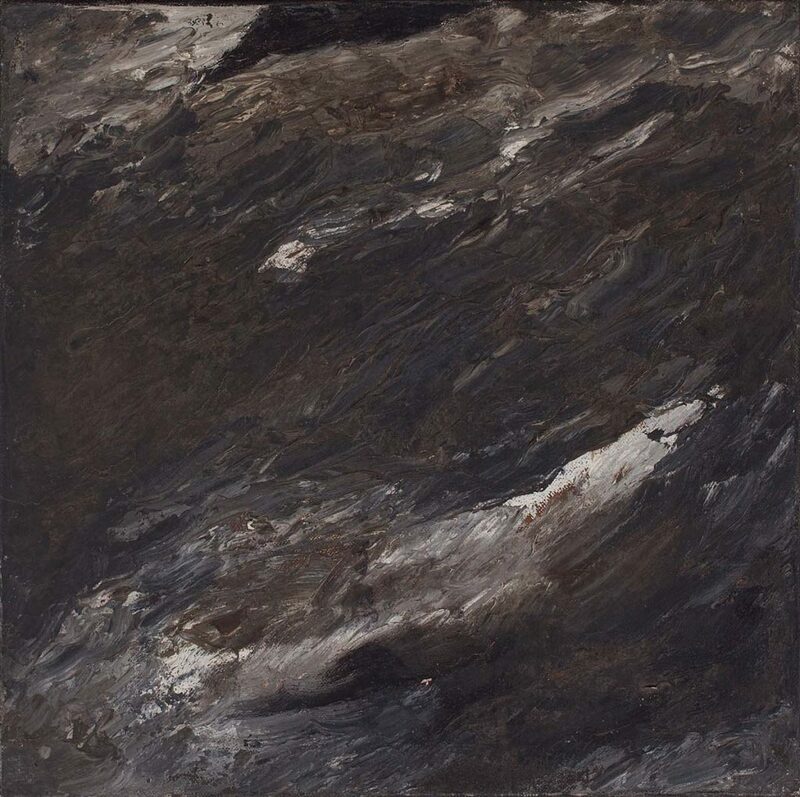 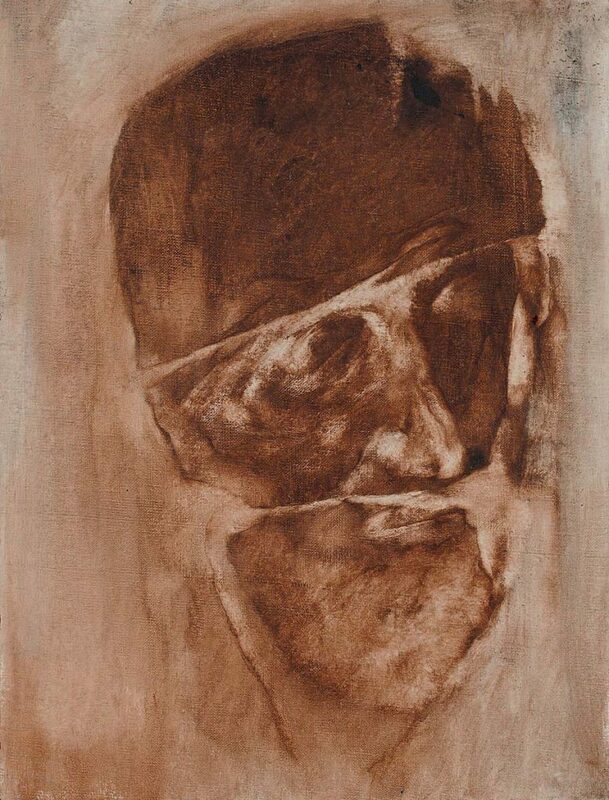 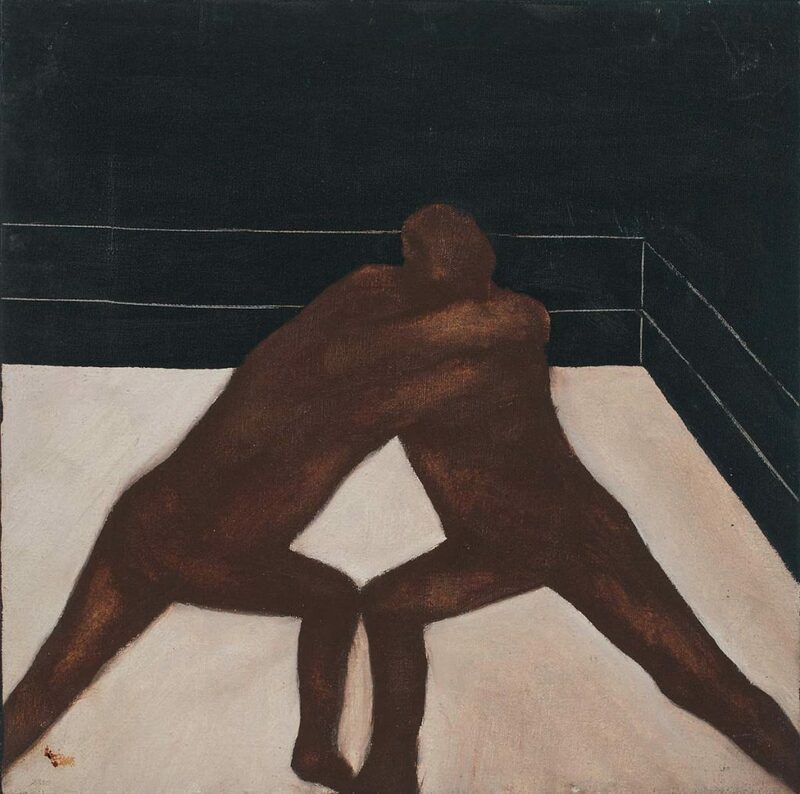 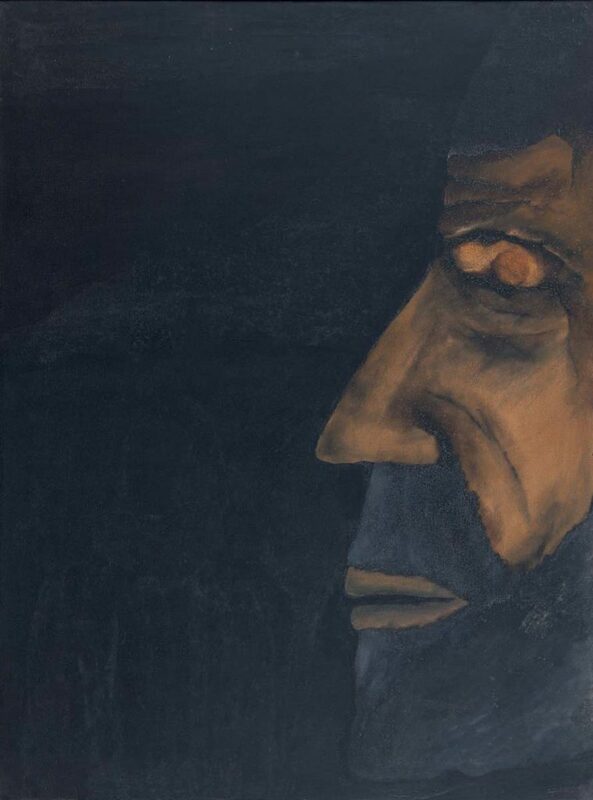 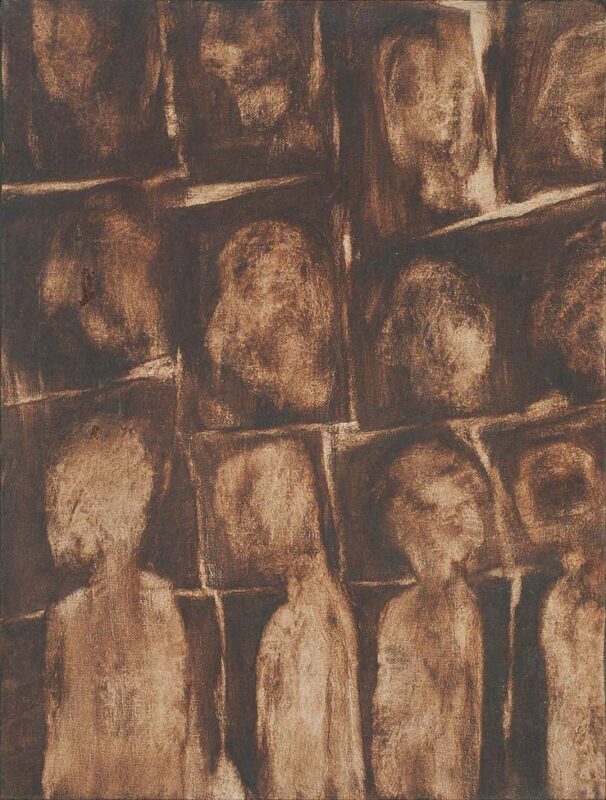 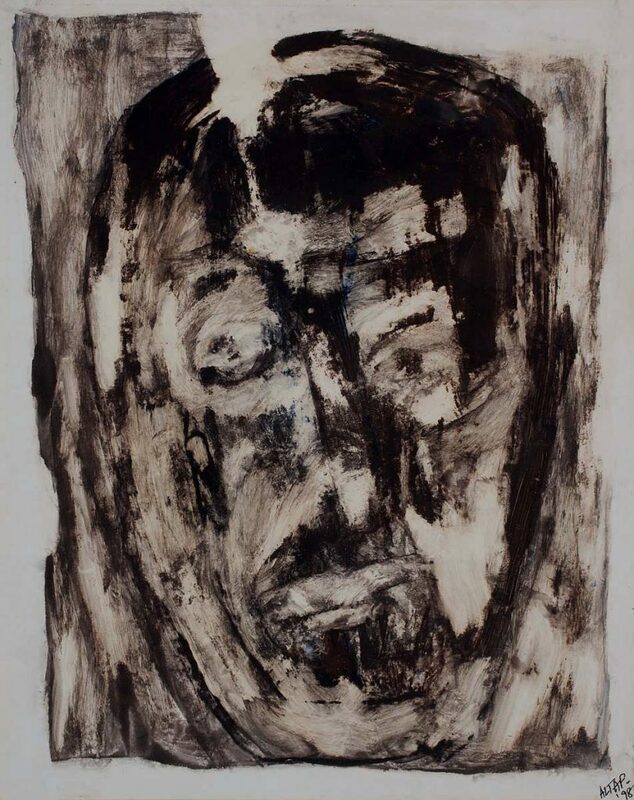 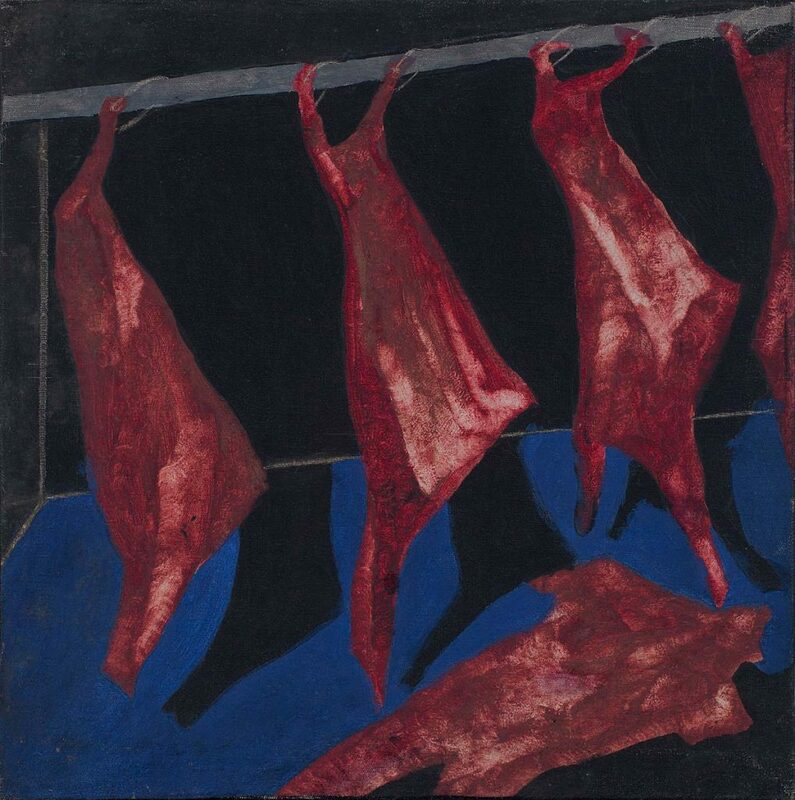 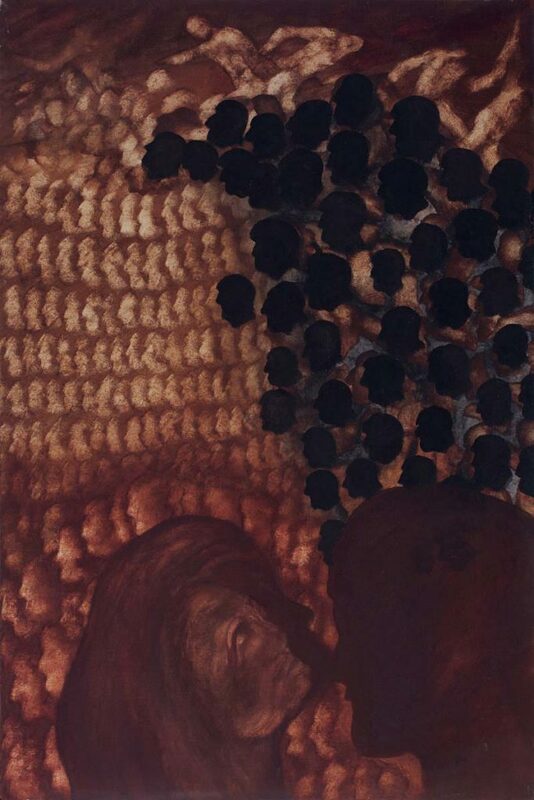 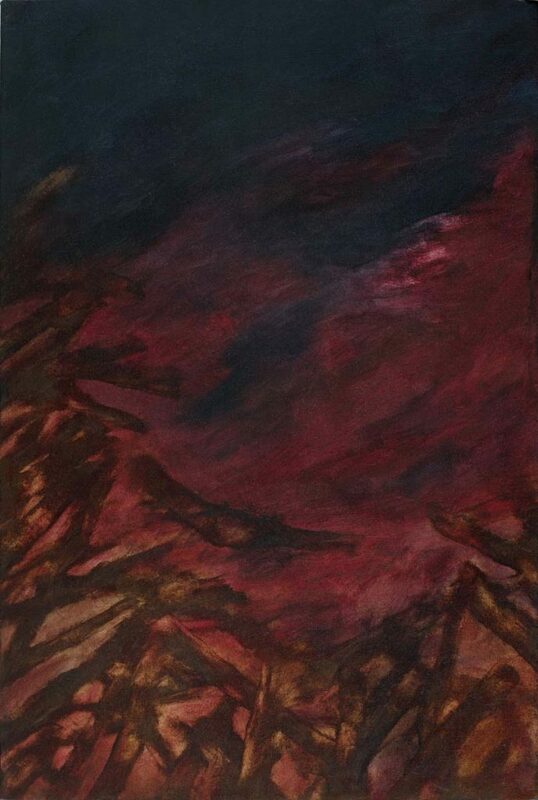 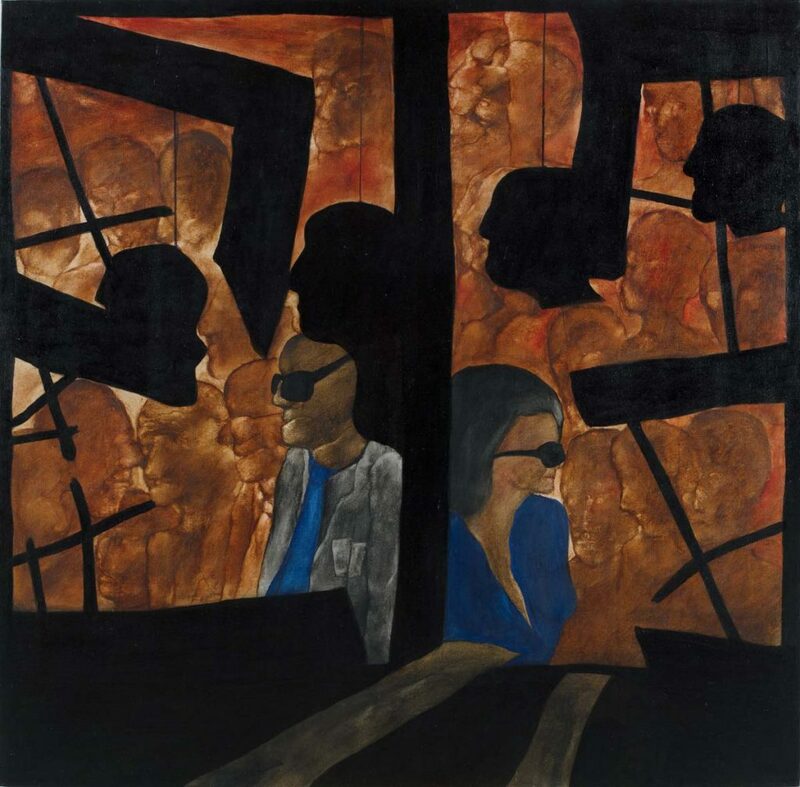 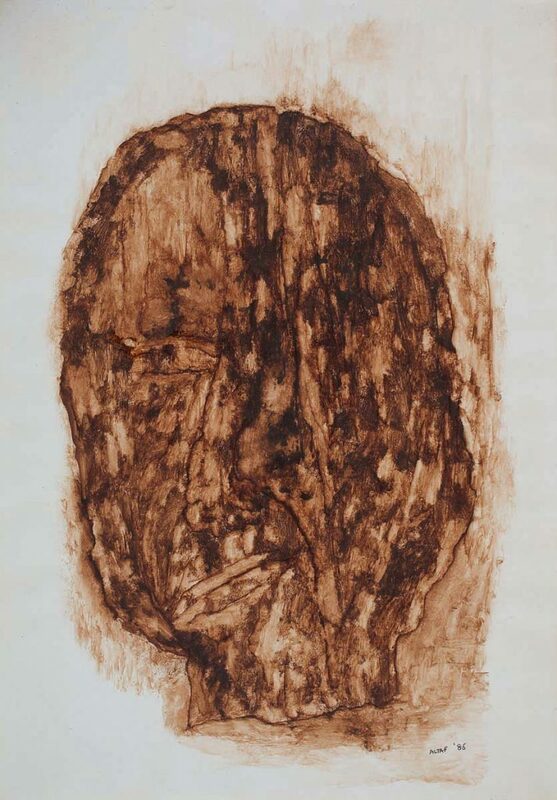 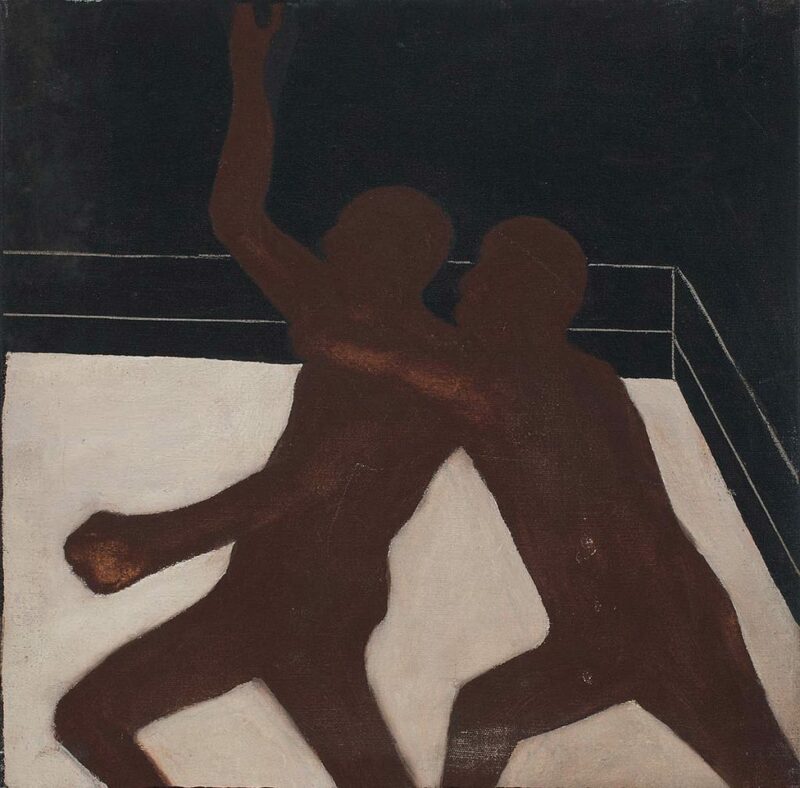 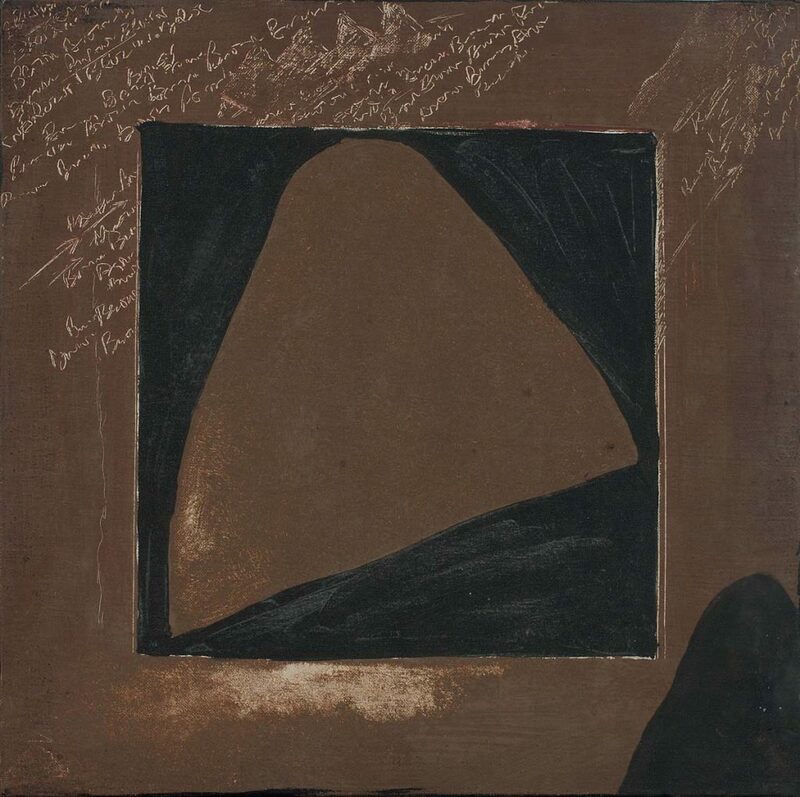 The first full retrospective of the figurative artist, Altaf (1942-2005), who was a former Marxist and activist, known for his intense explorations of the themes of existence, suffering, death and decay. 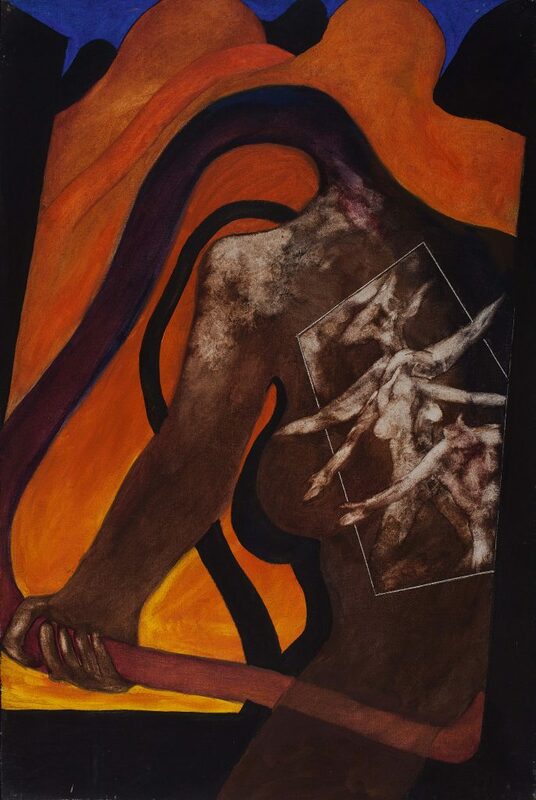 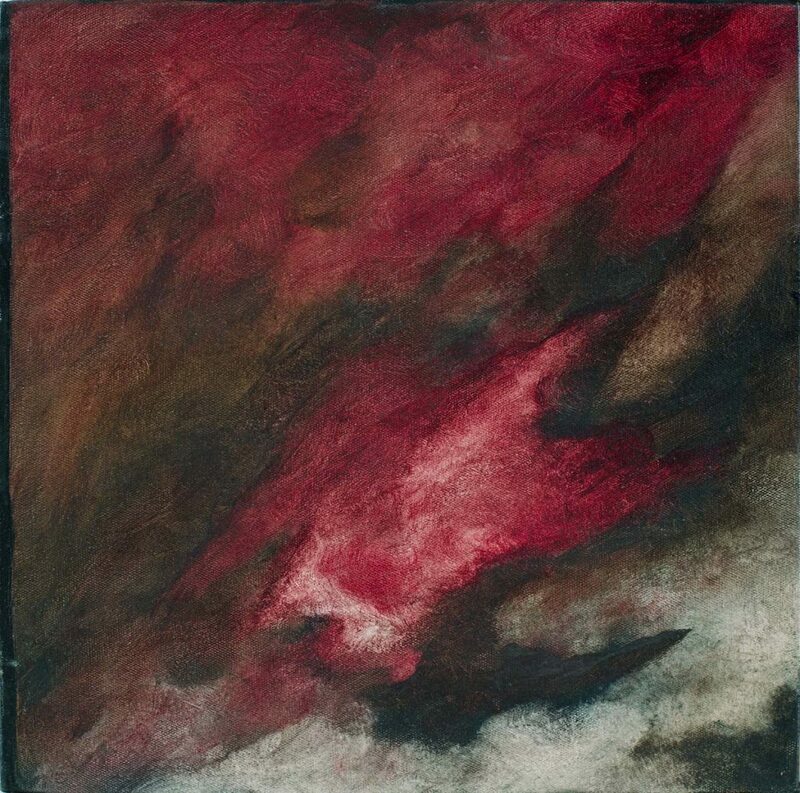 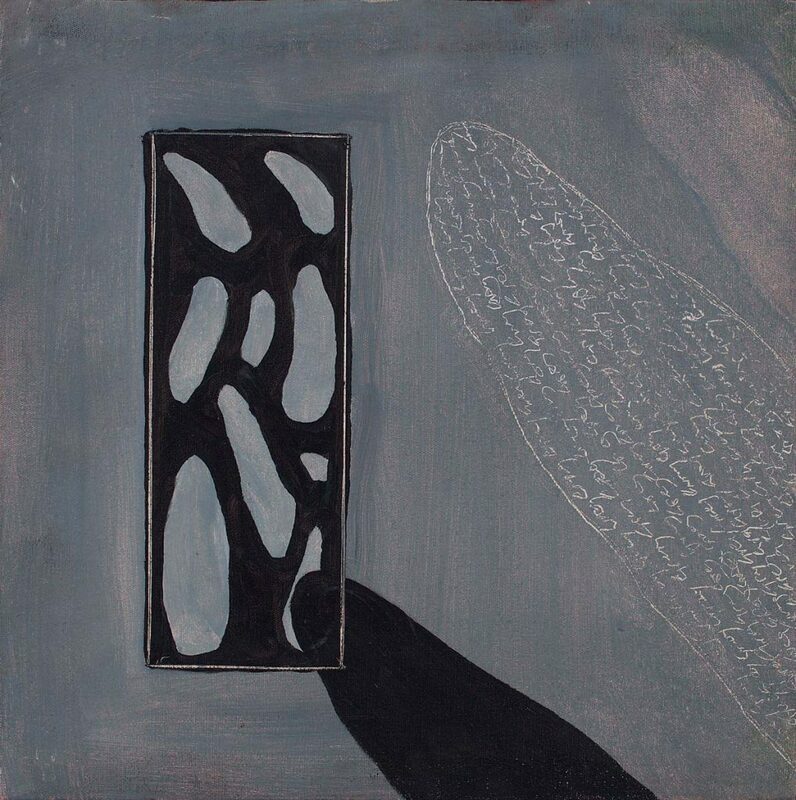 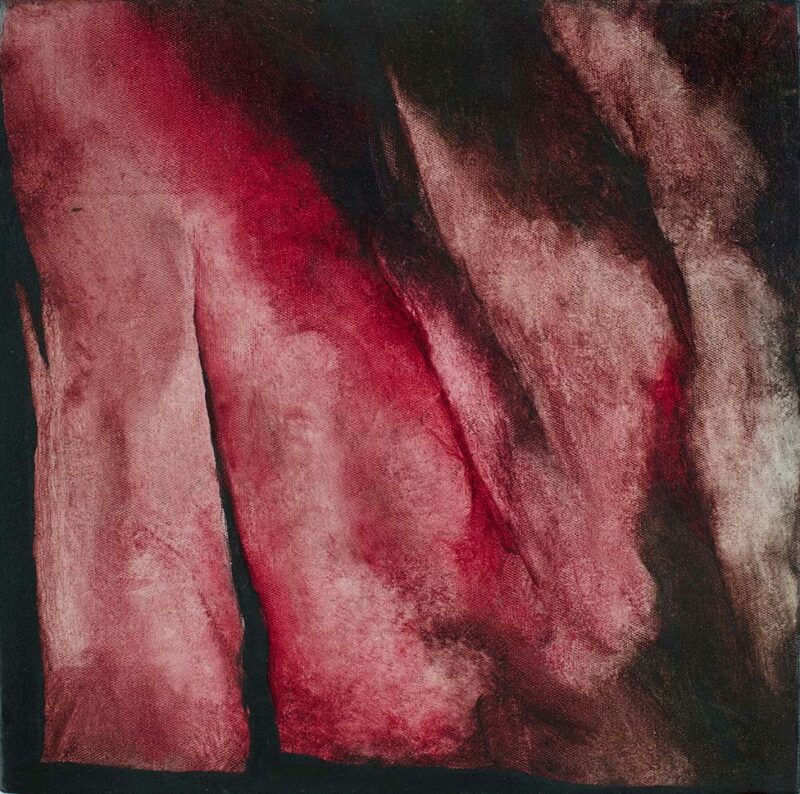 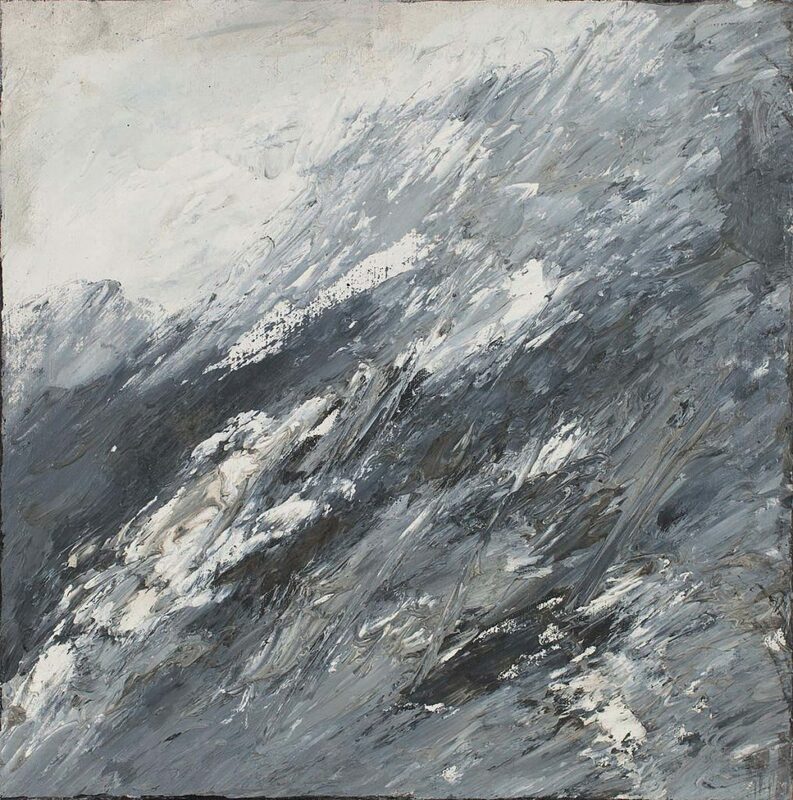 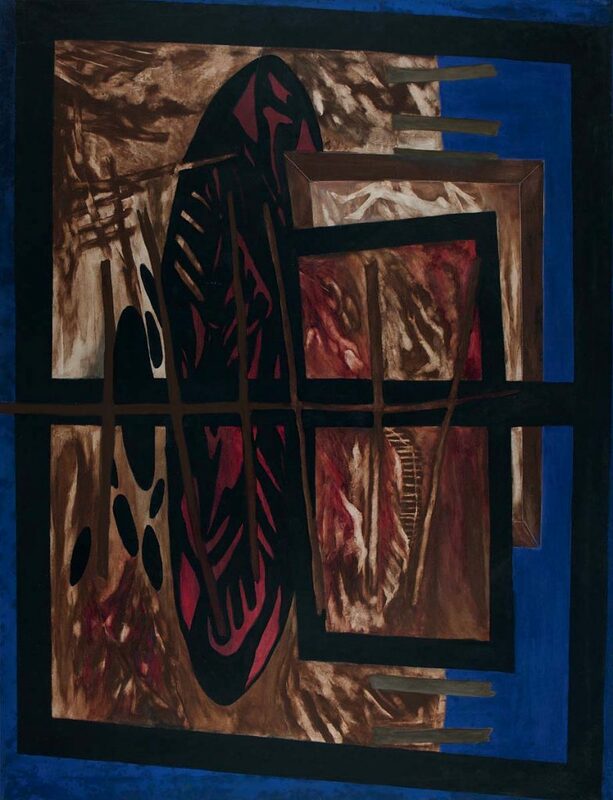 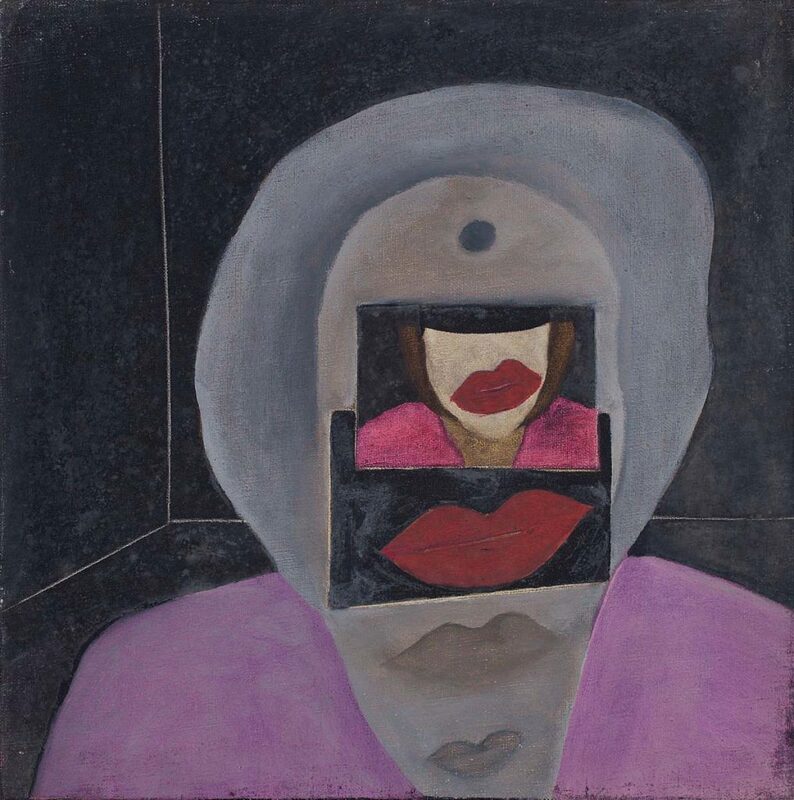 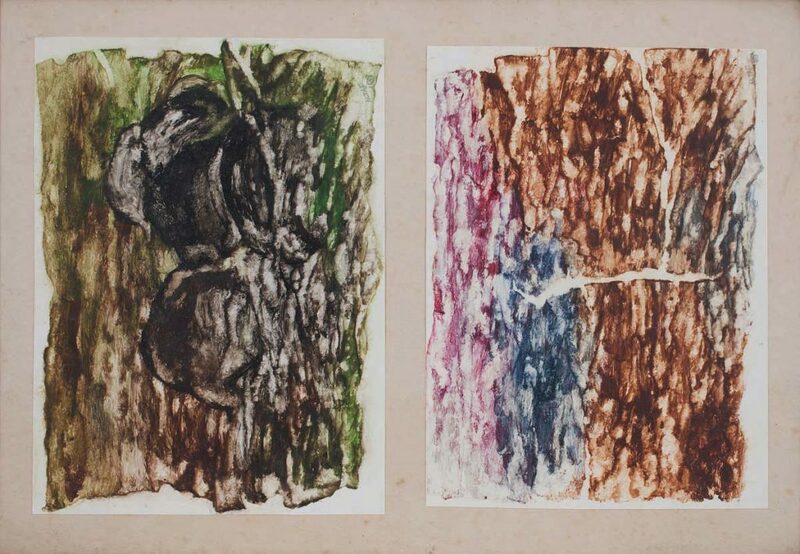 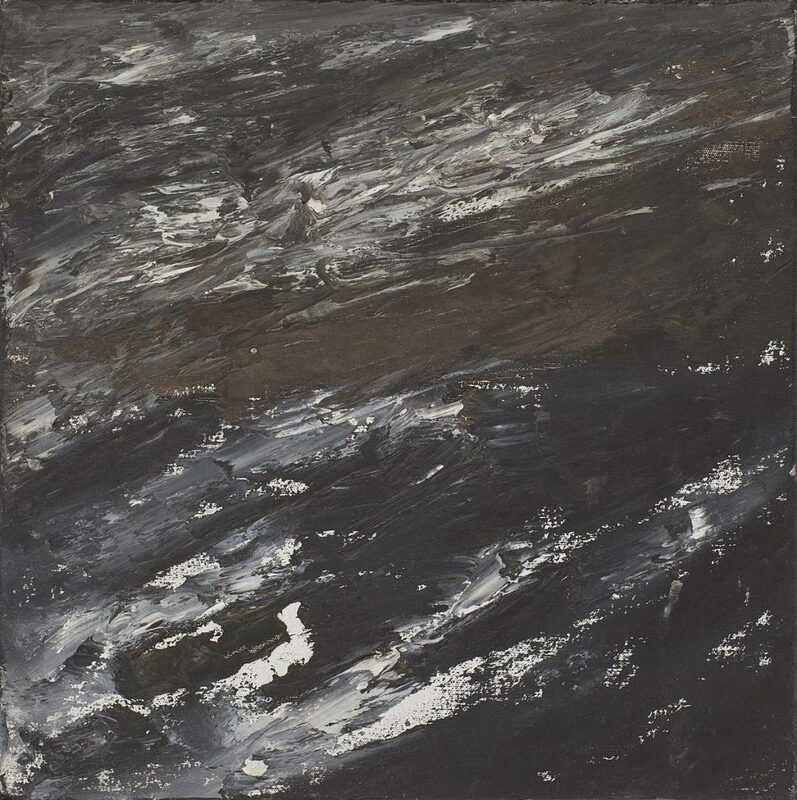 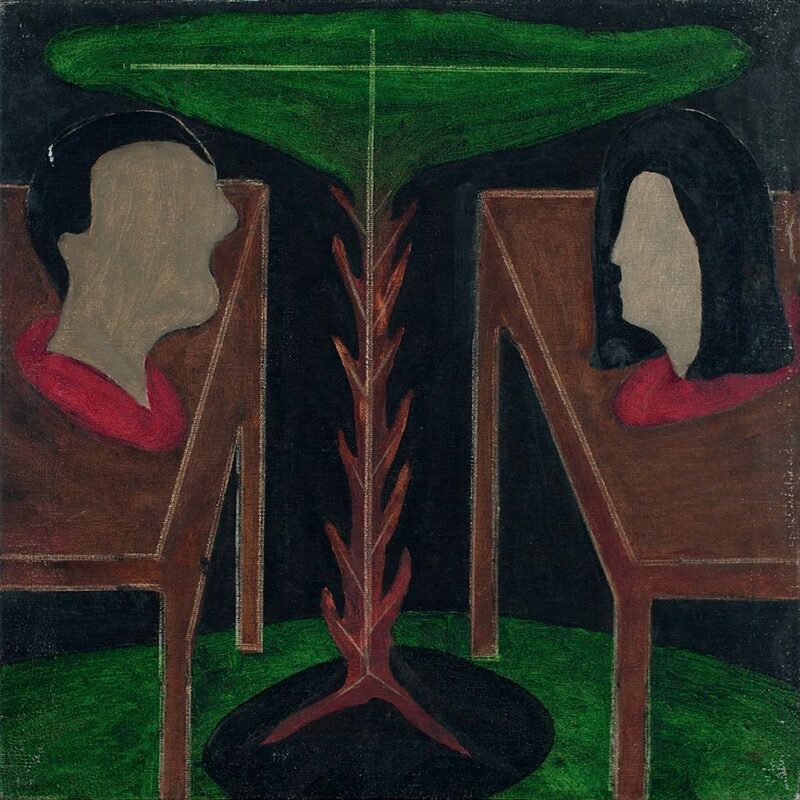 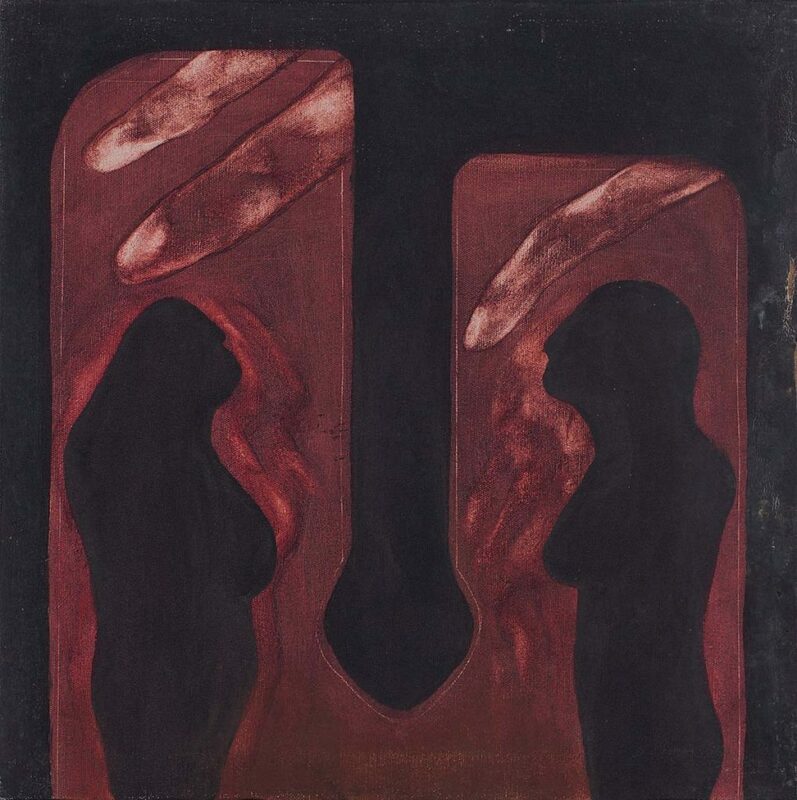 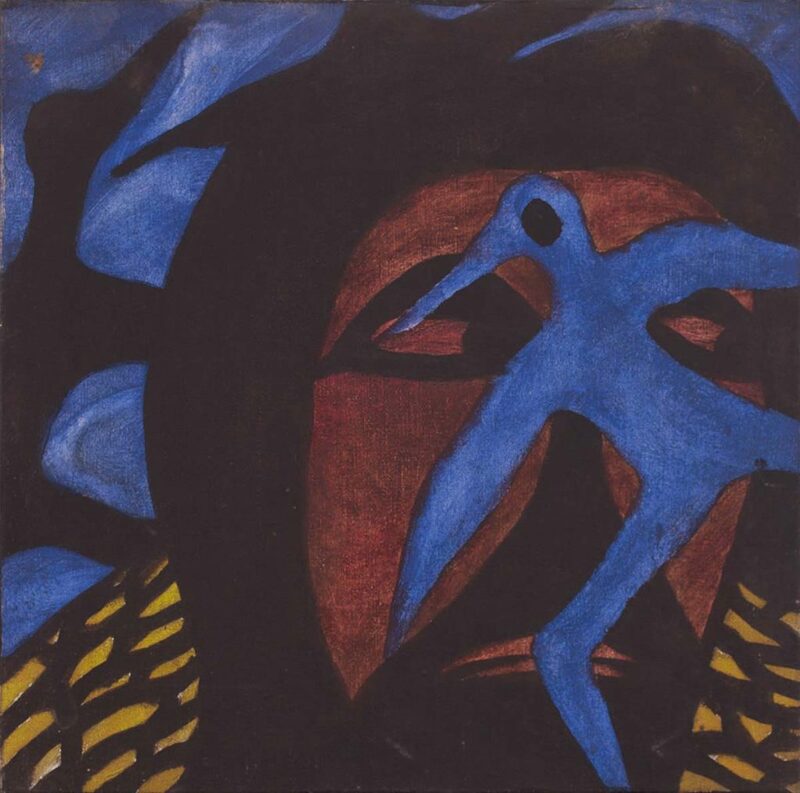 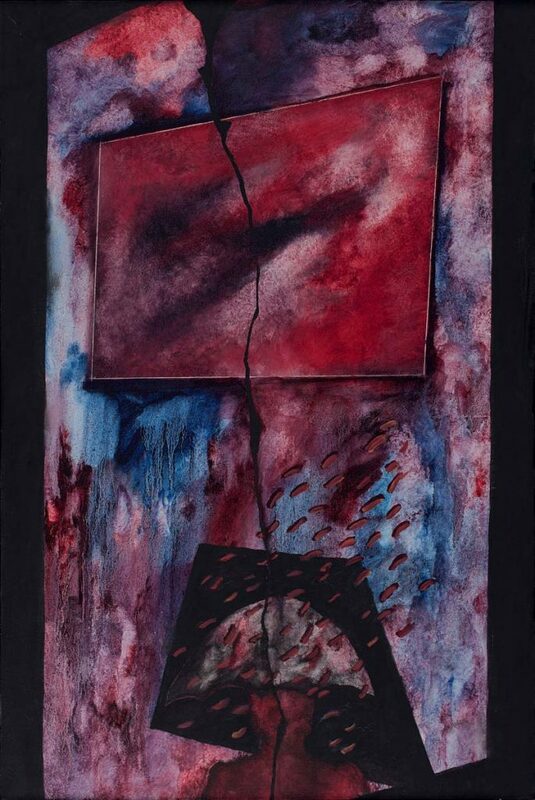 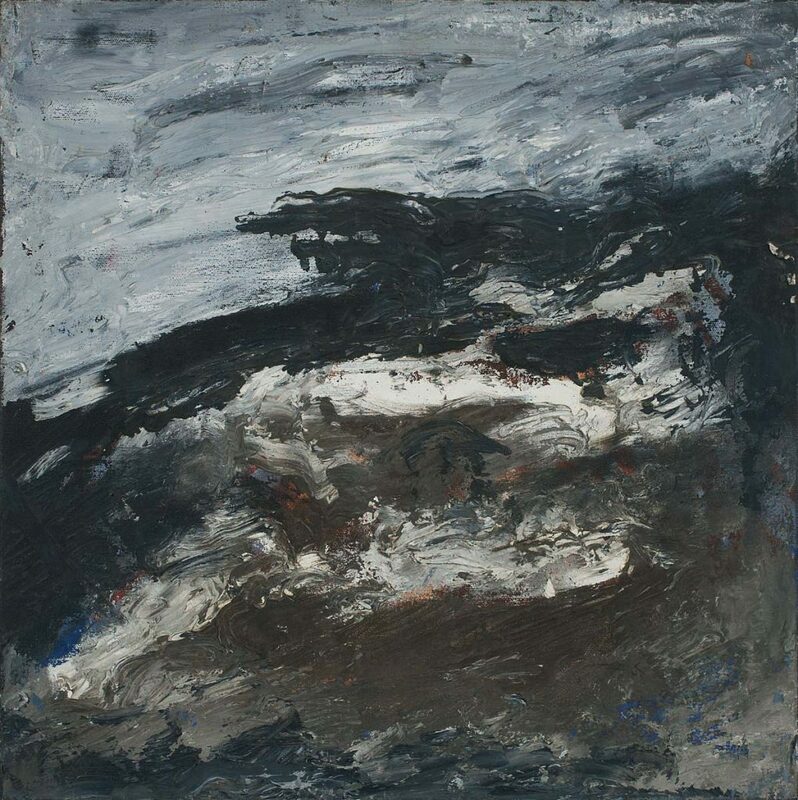 Encouraged by his sister, noted abstract artist, Nasreen Mohammedi, Altaf studied art in England in the 1960s and returned to an India passing through political turmoil and clamourings for a new social order. 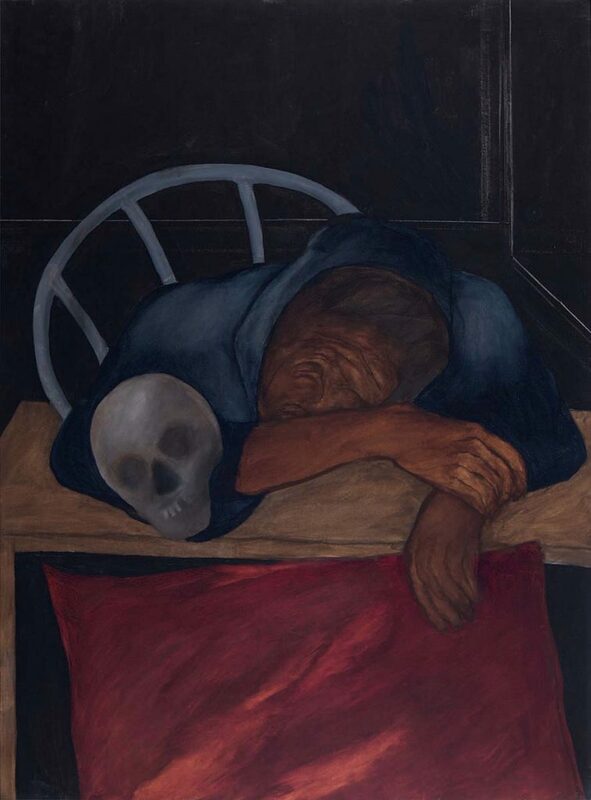 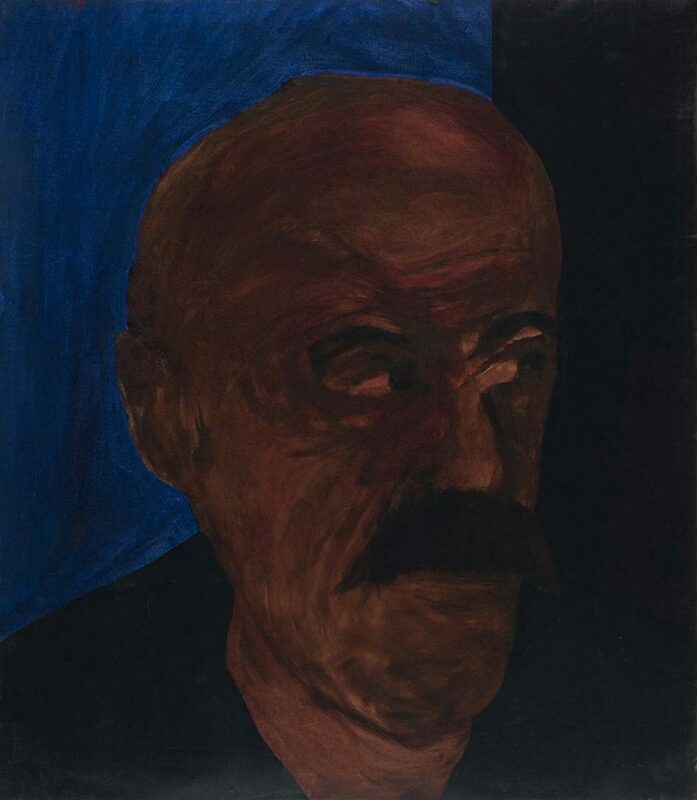 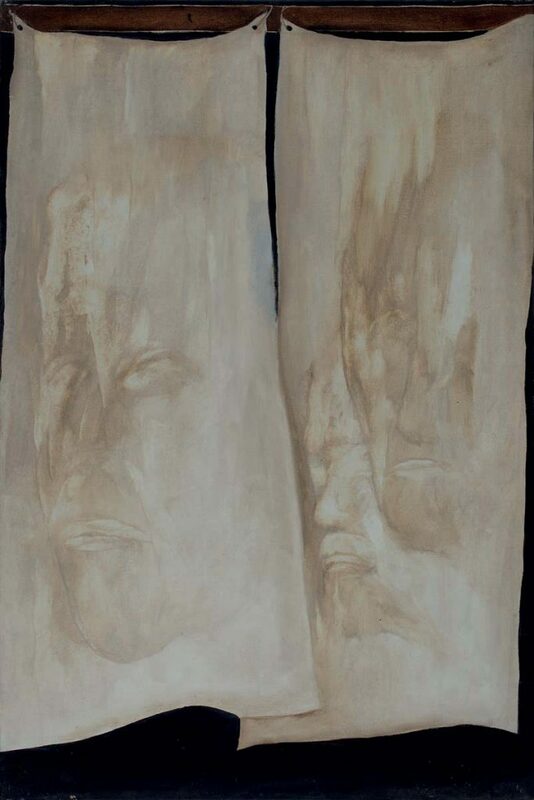 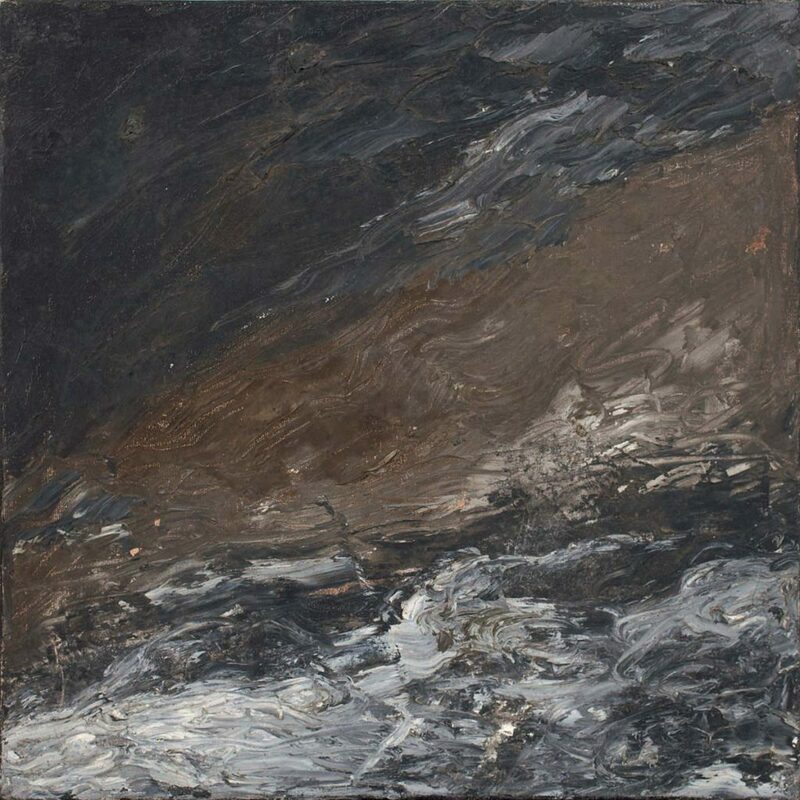 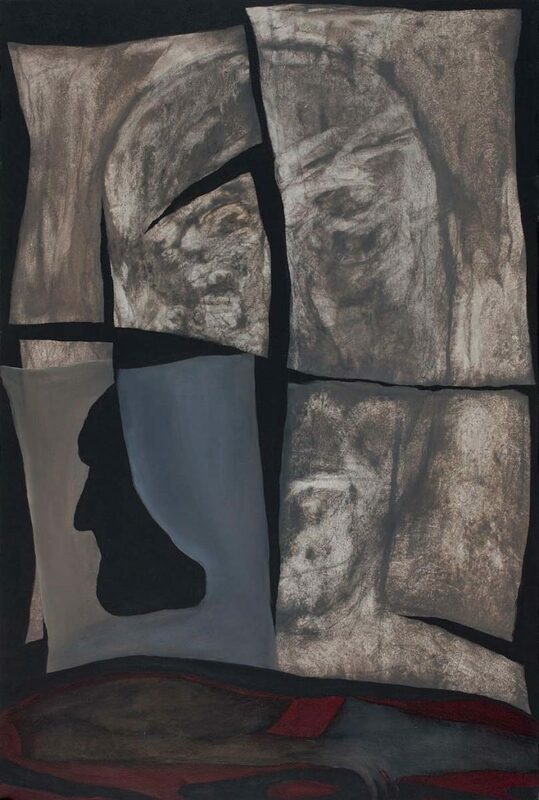 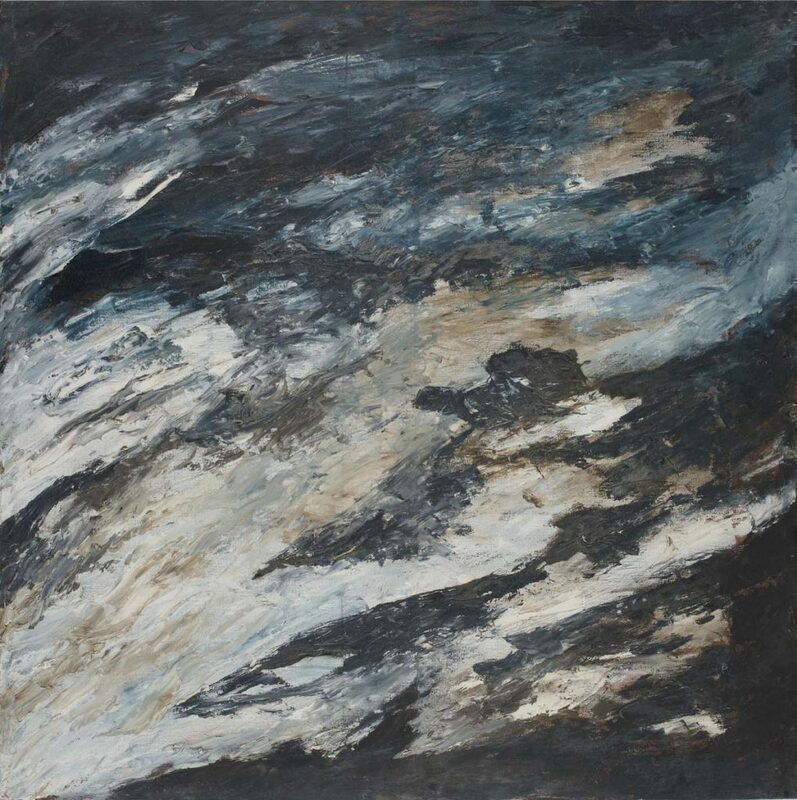 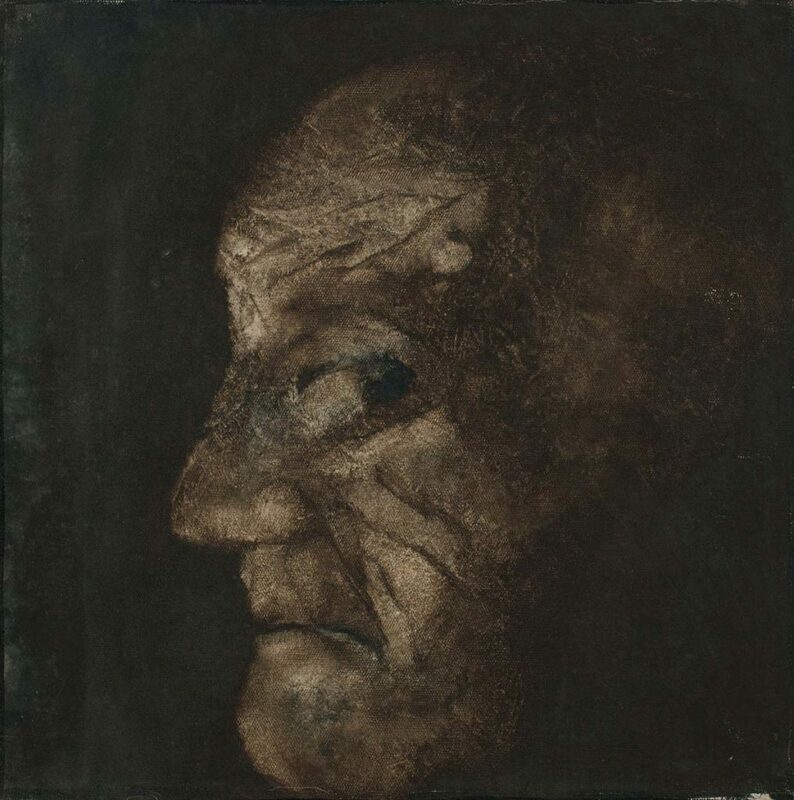 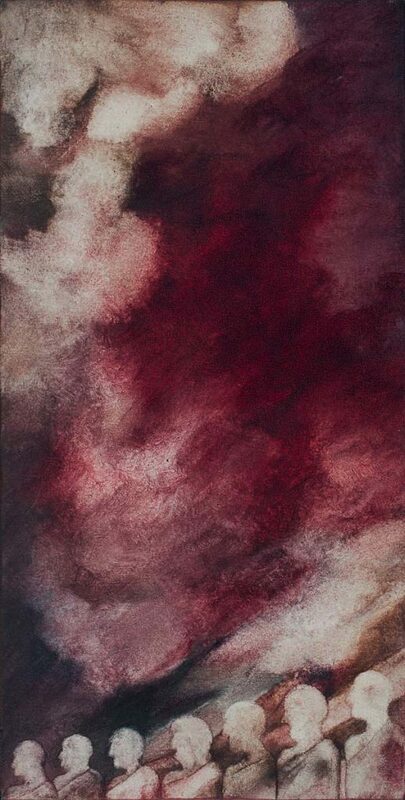 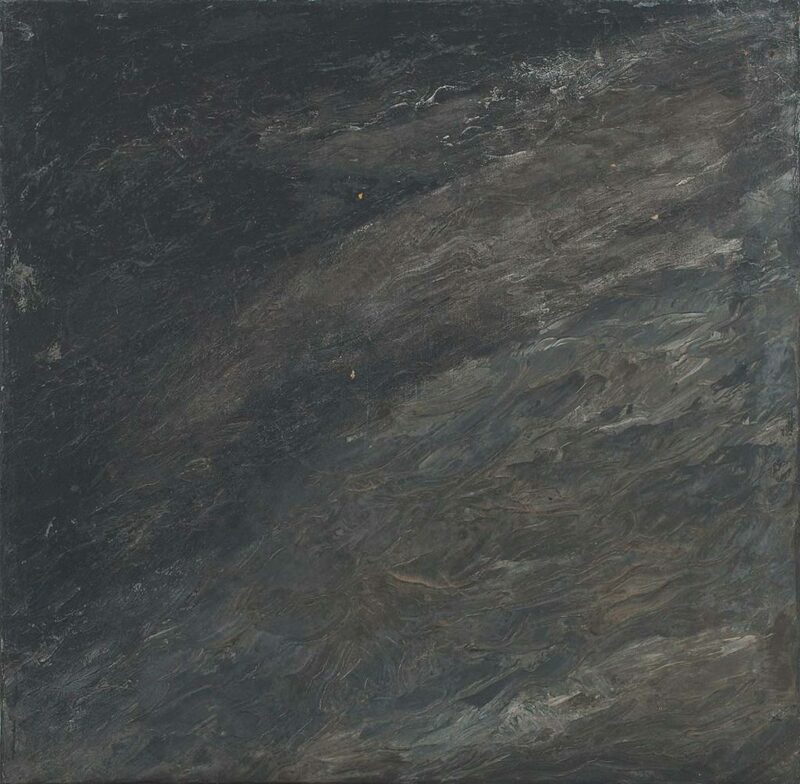 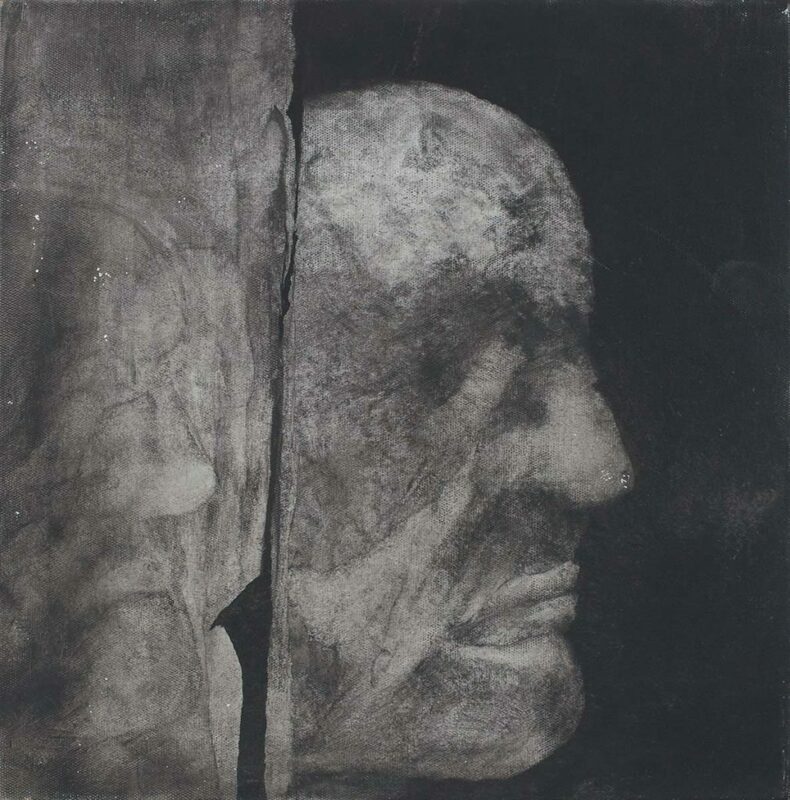 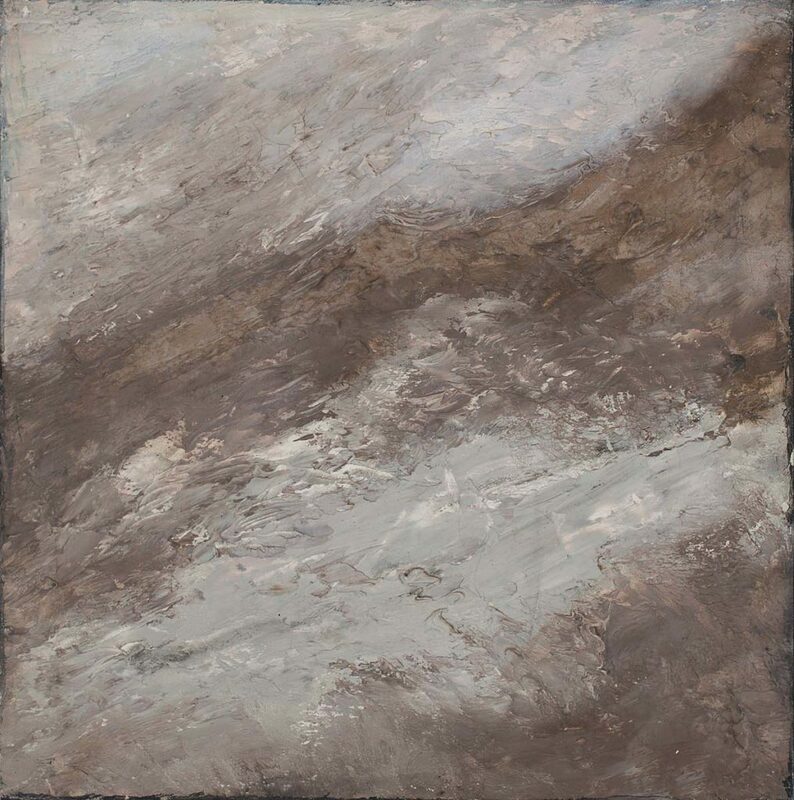 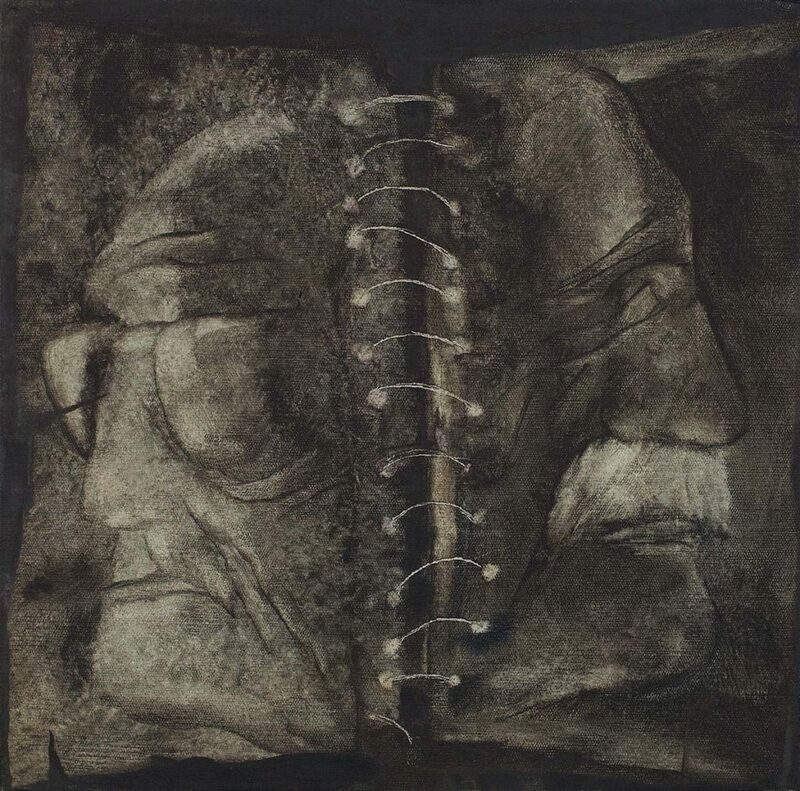 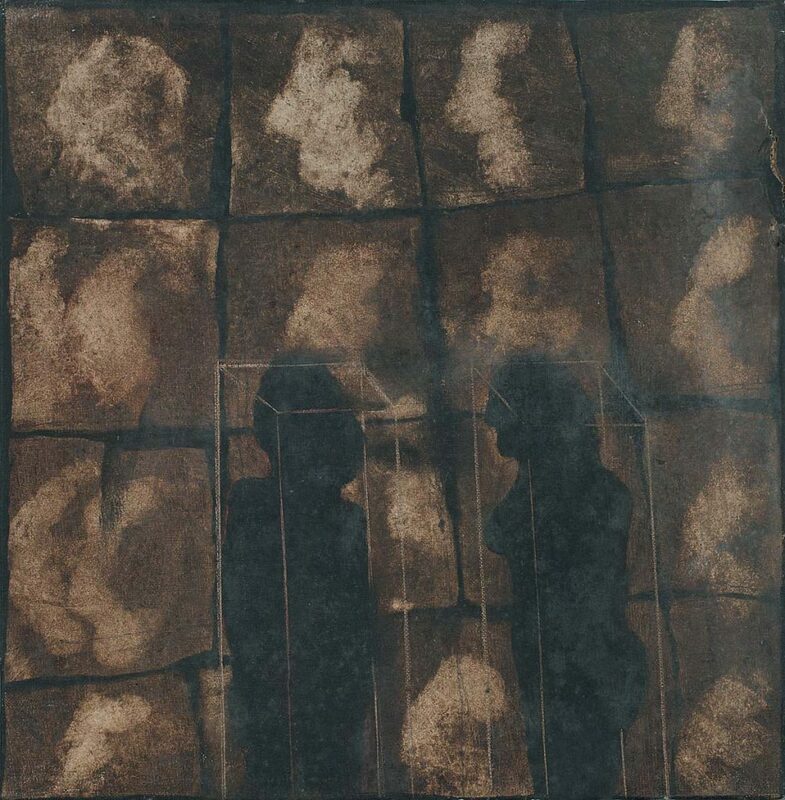 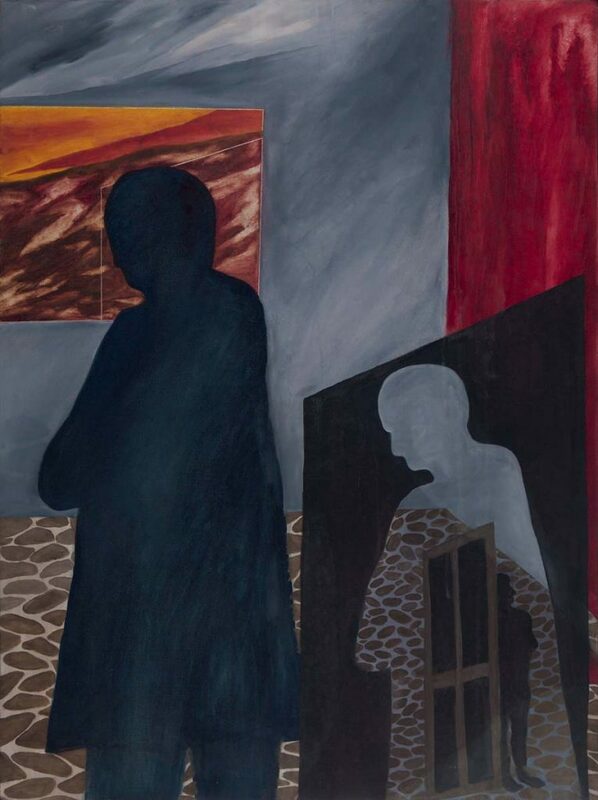 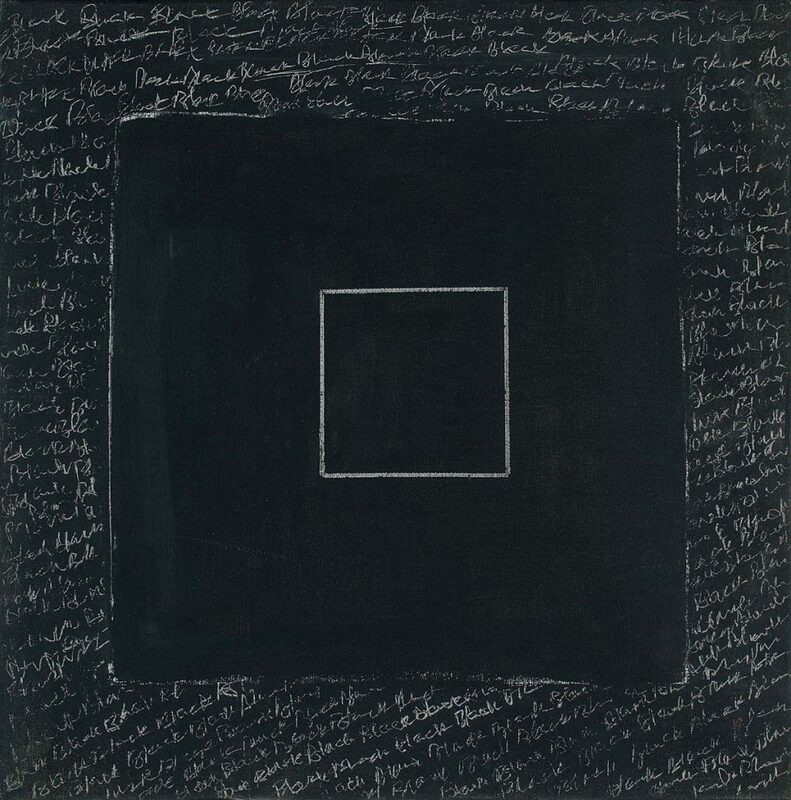 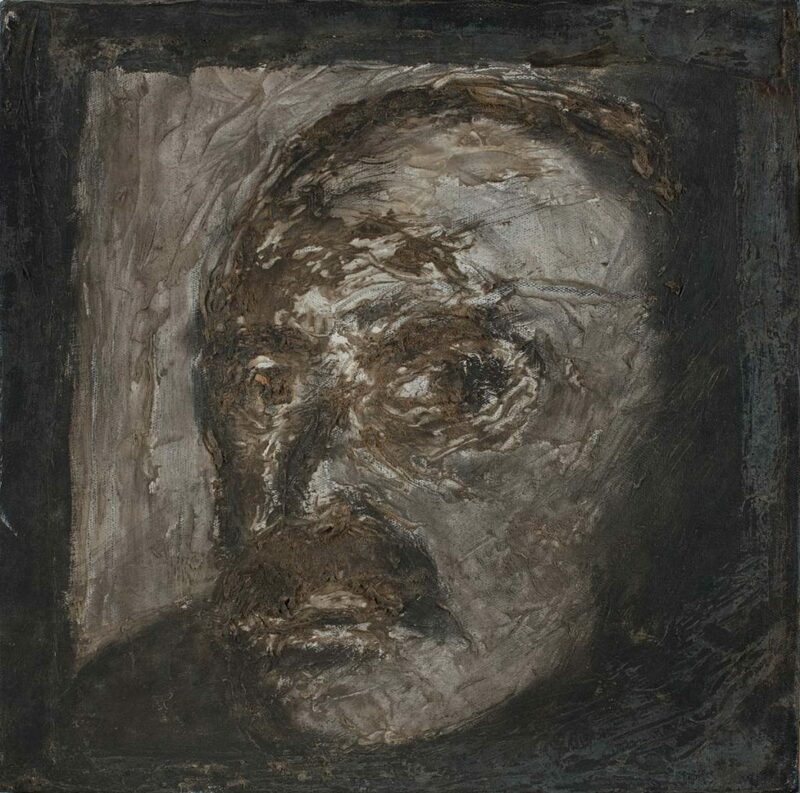 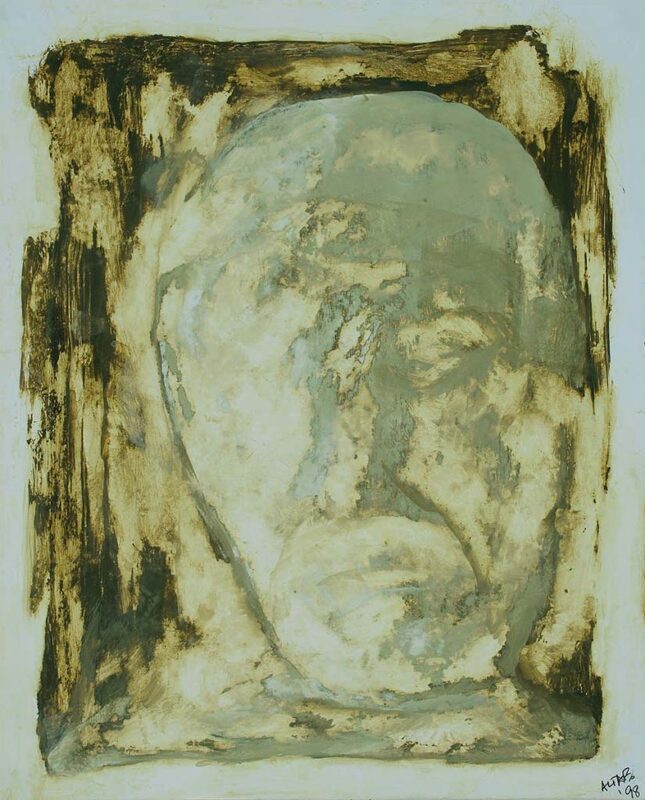 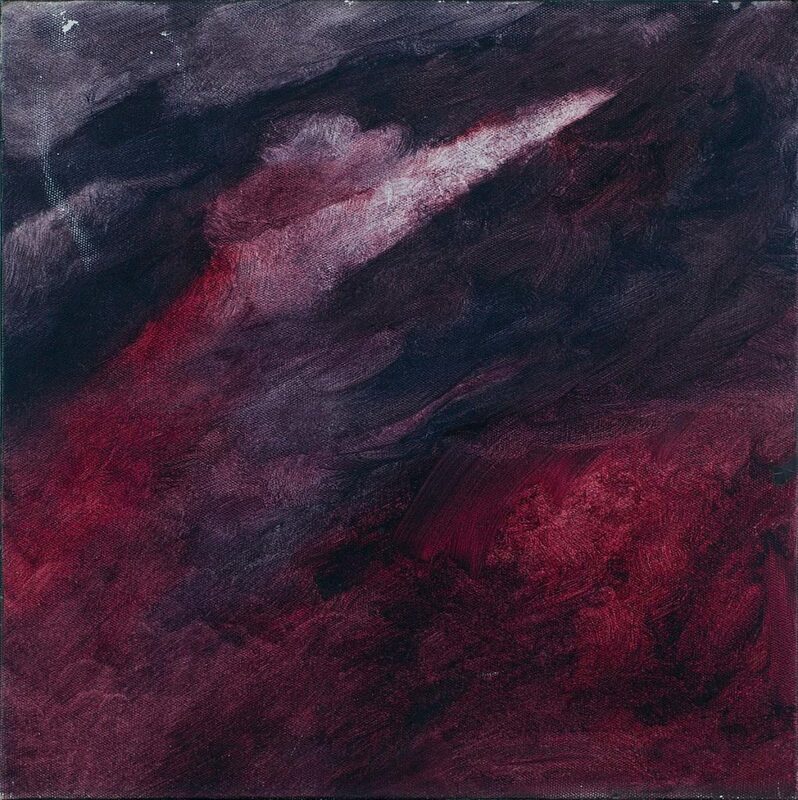 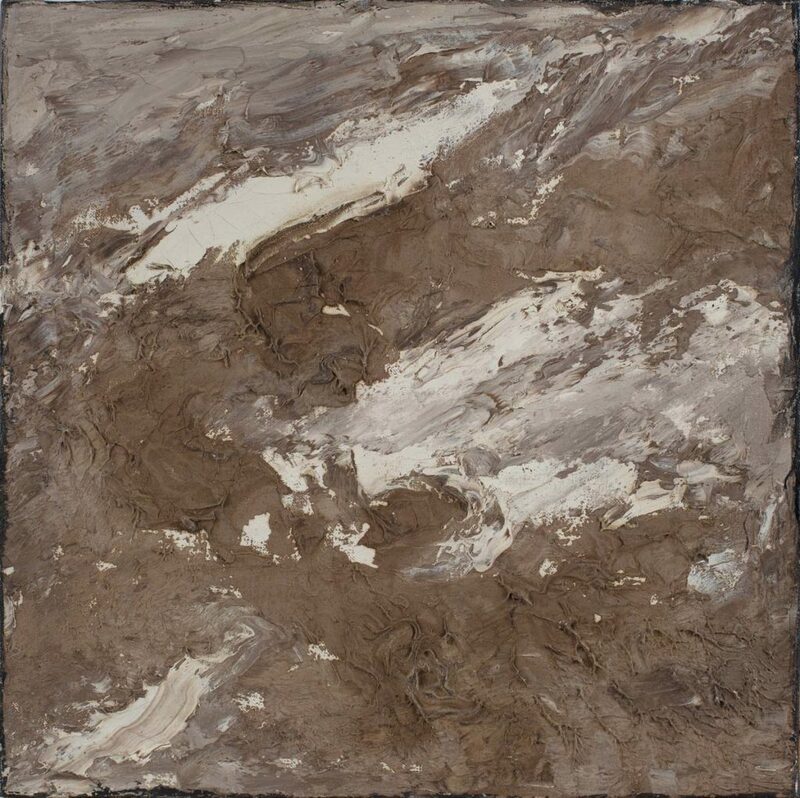 Deeply responsive to it, he grew committed to investigating different aspects of the human condition in his art and life – loneliness, despair, fear and hope and in later life with the themes of time, mortality and death. 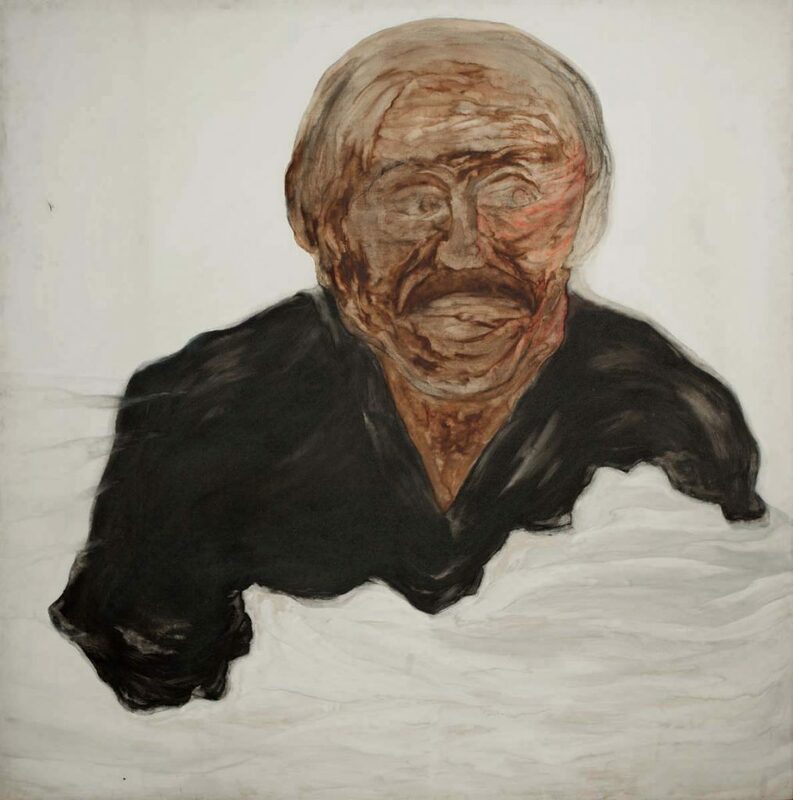 This retrospective brings together views and counterviews of Altaf’s beliefs and his art and the relationship between them. 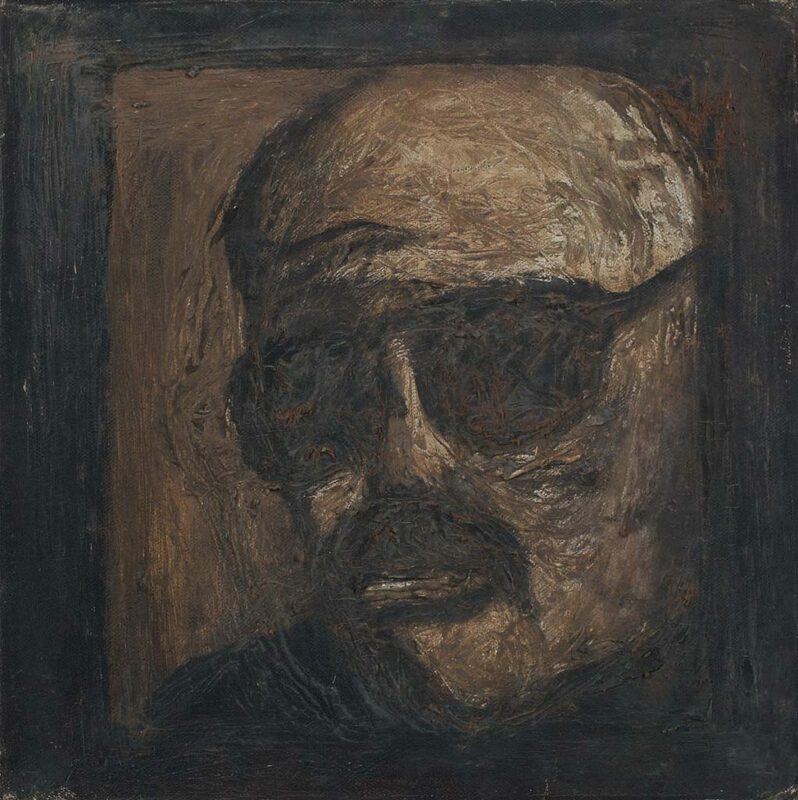 While scholars Nancy Adajania and Sanjoy Kumar Mallik take stock of his art and activism in the accompanying volume, noted fellow artists reflect on Altaf’s philosophy and concerns as an artist. 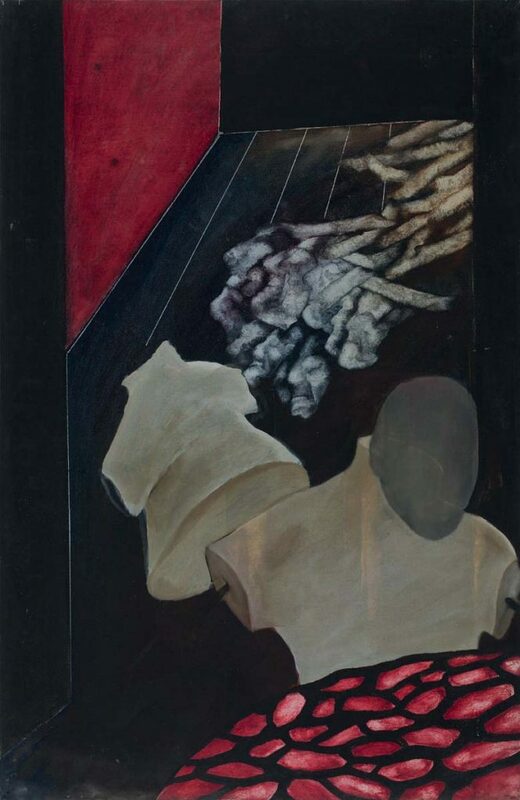 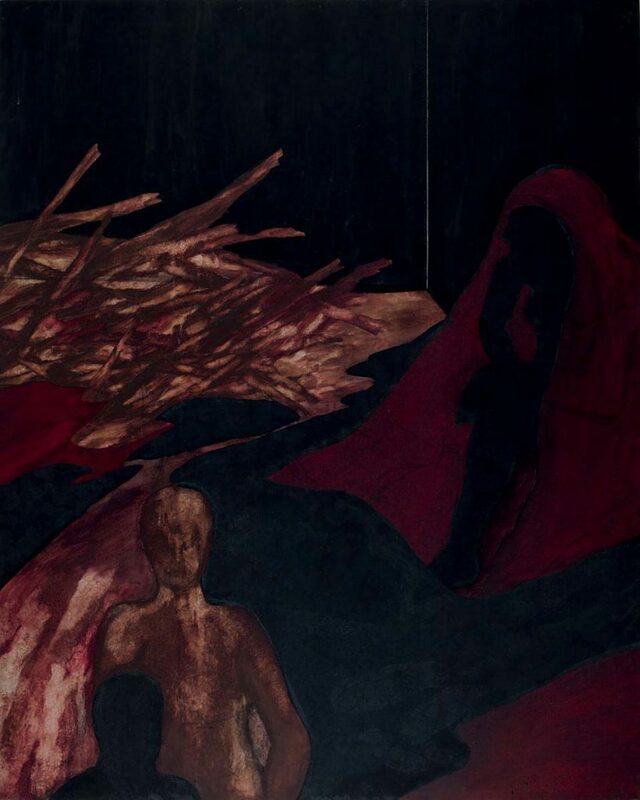 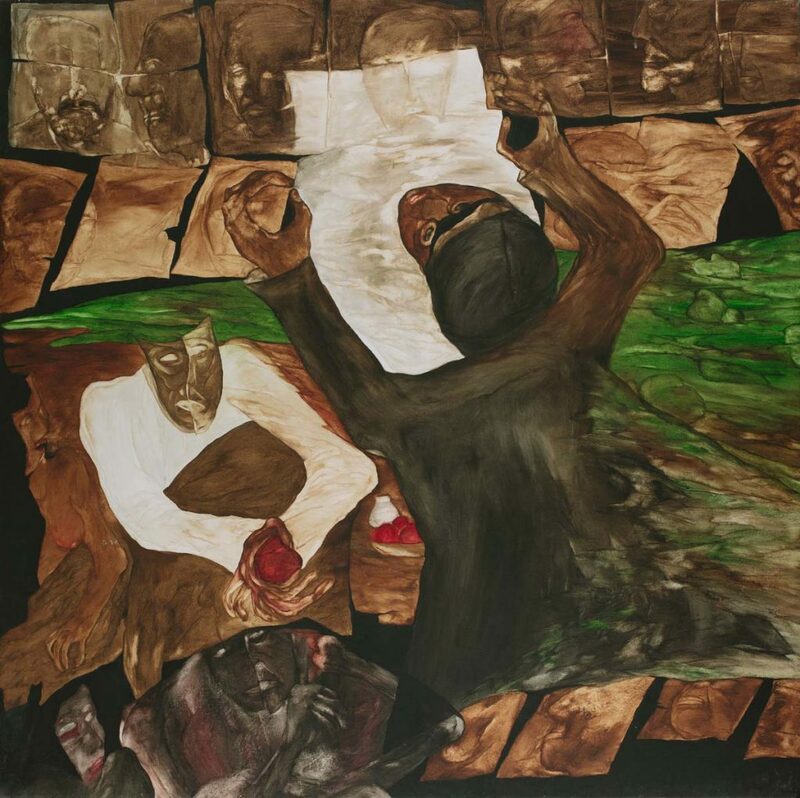 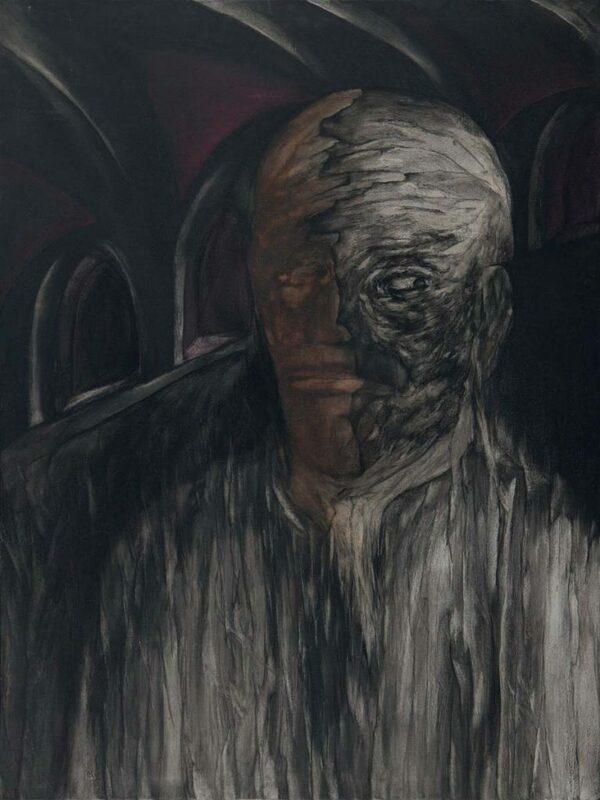 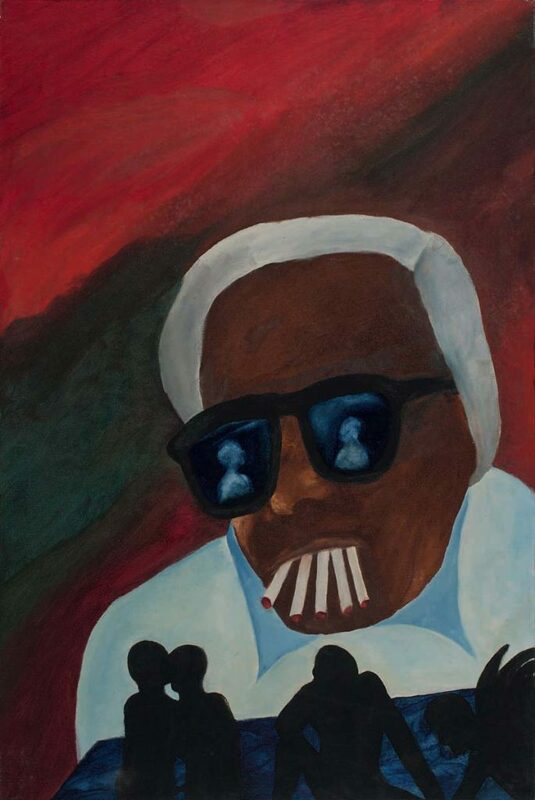 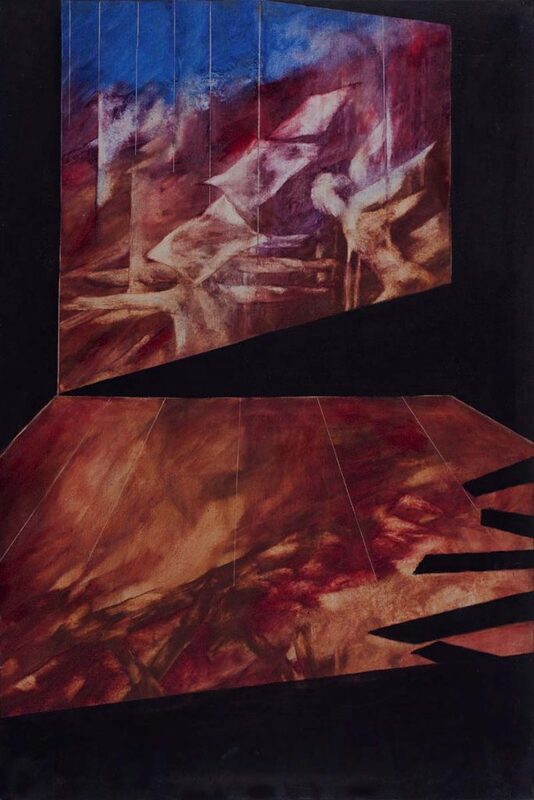 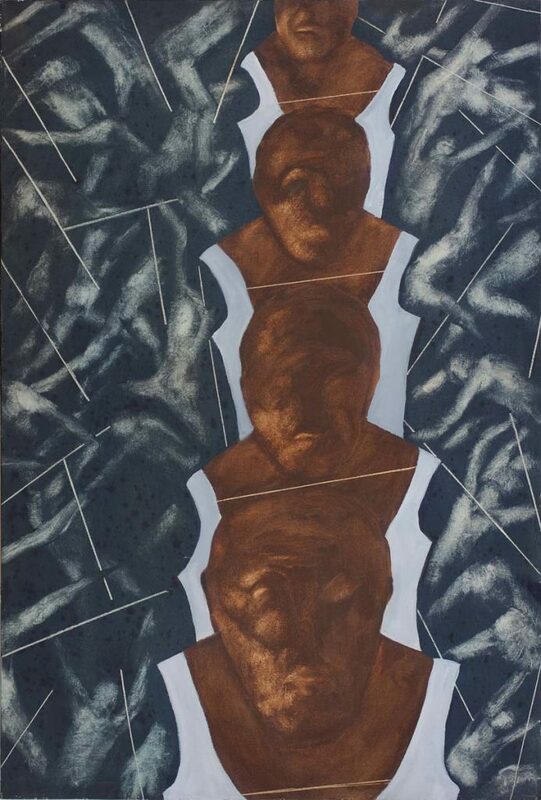 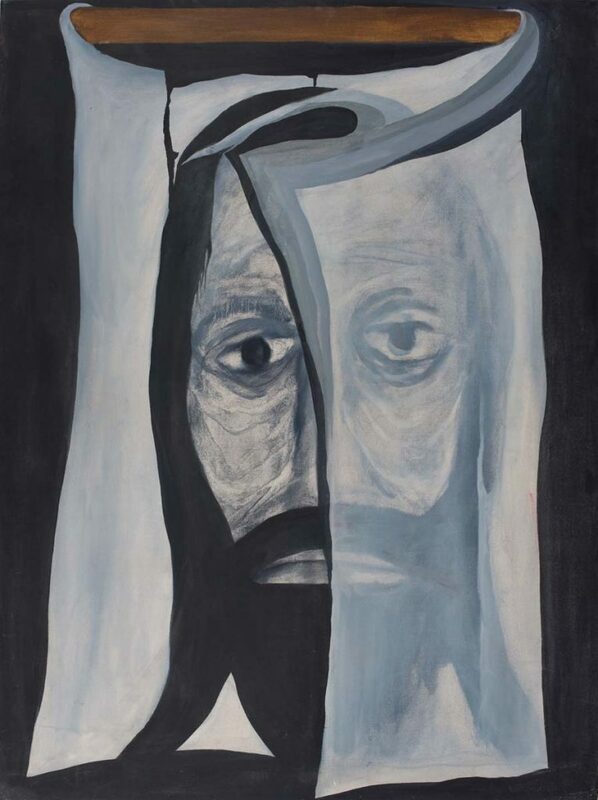 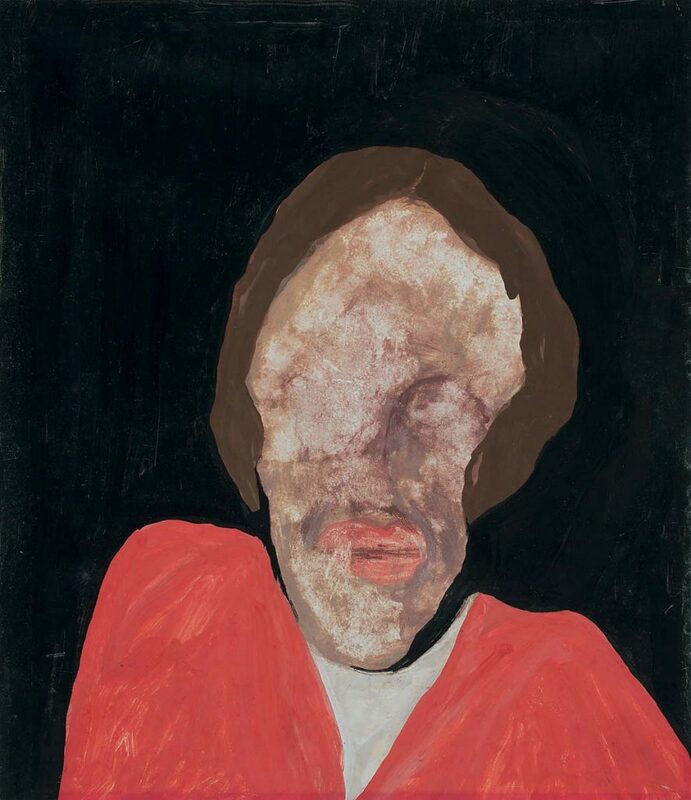 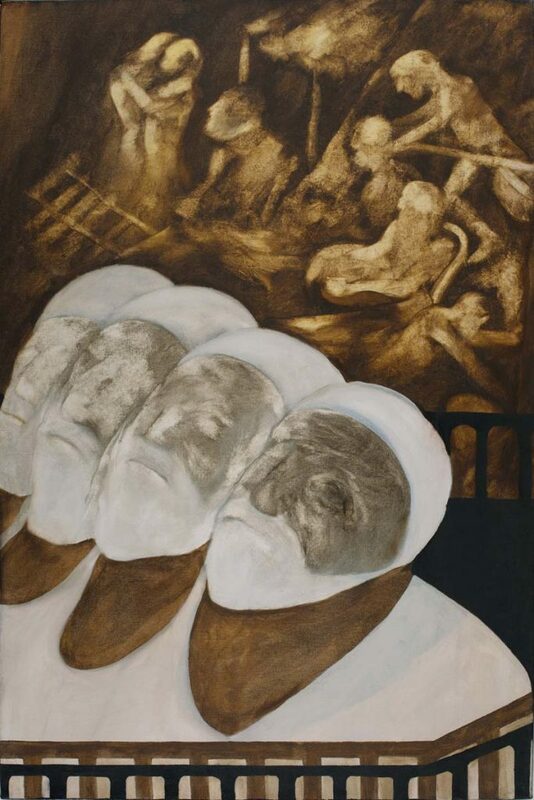 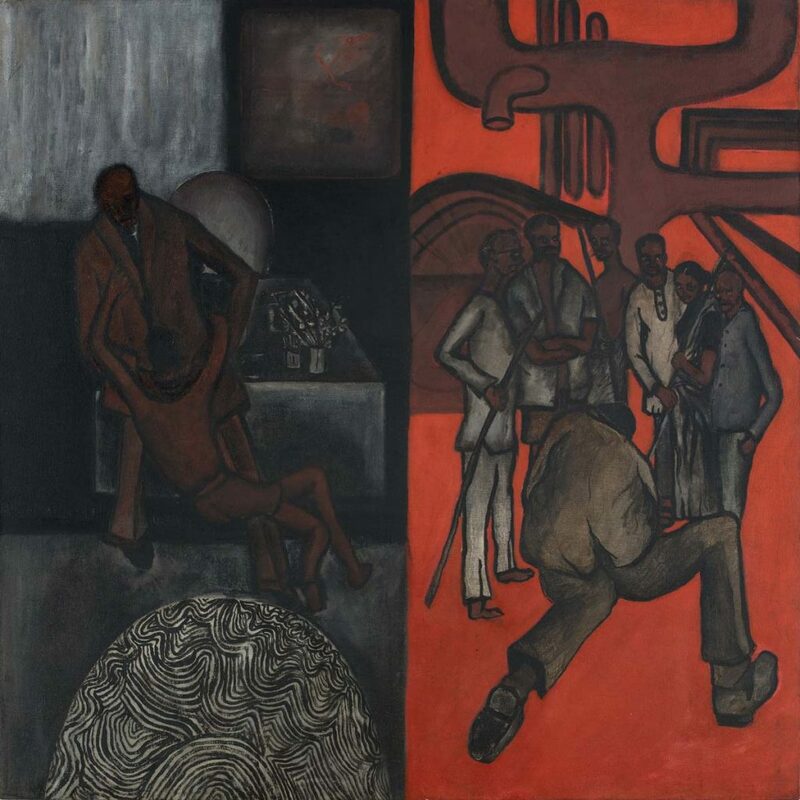 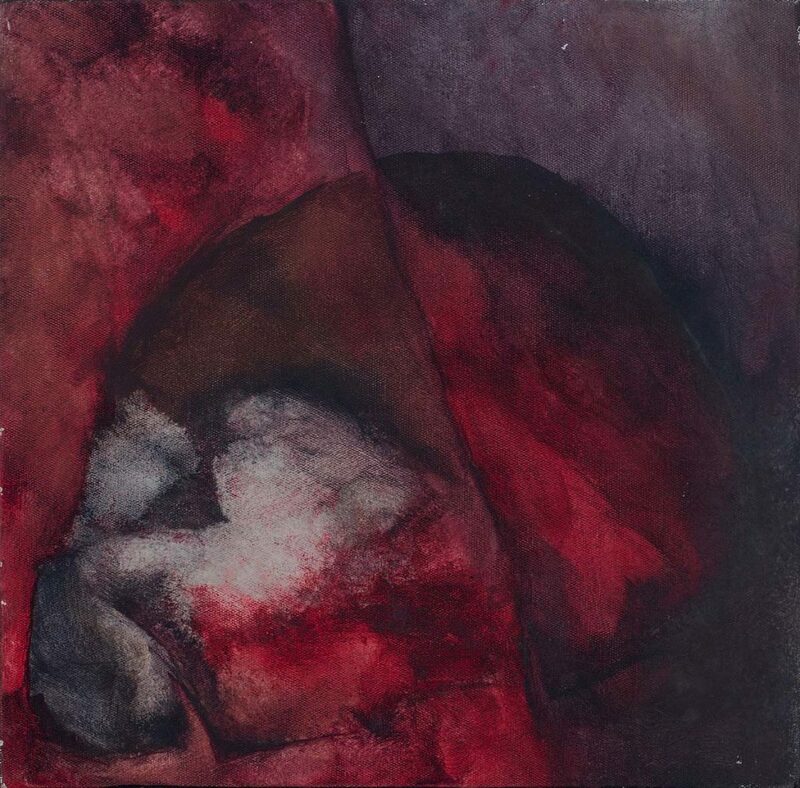 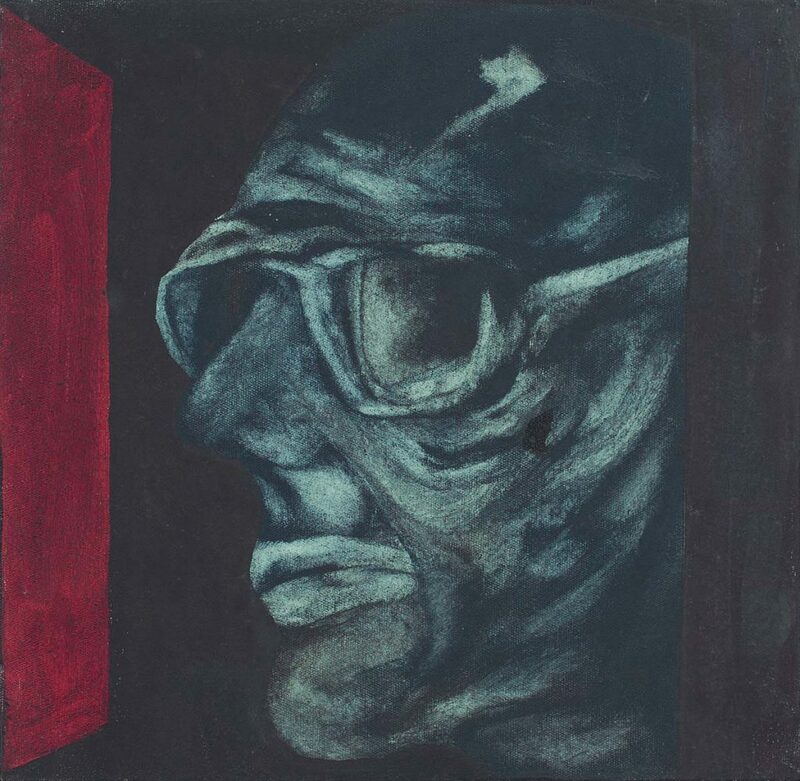 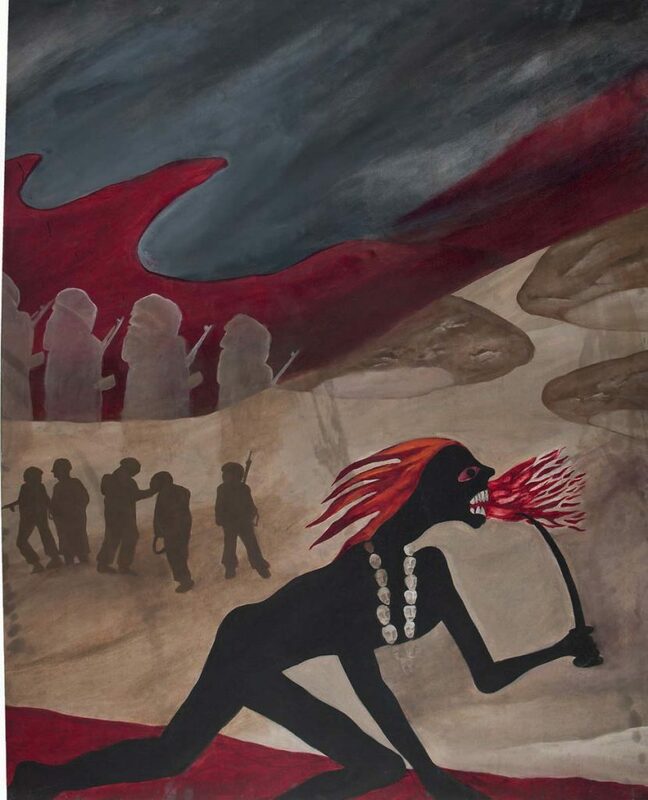 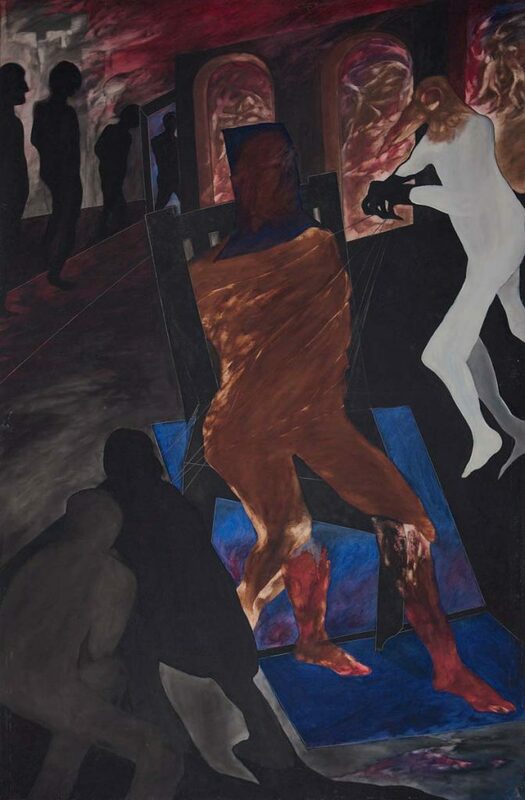 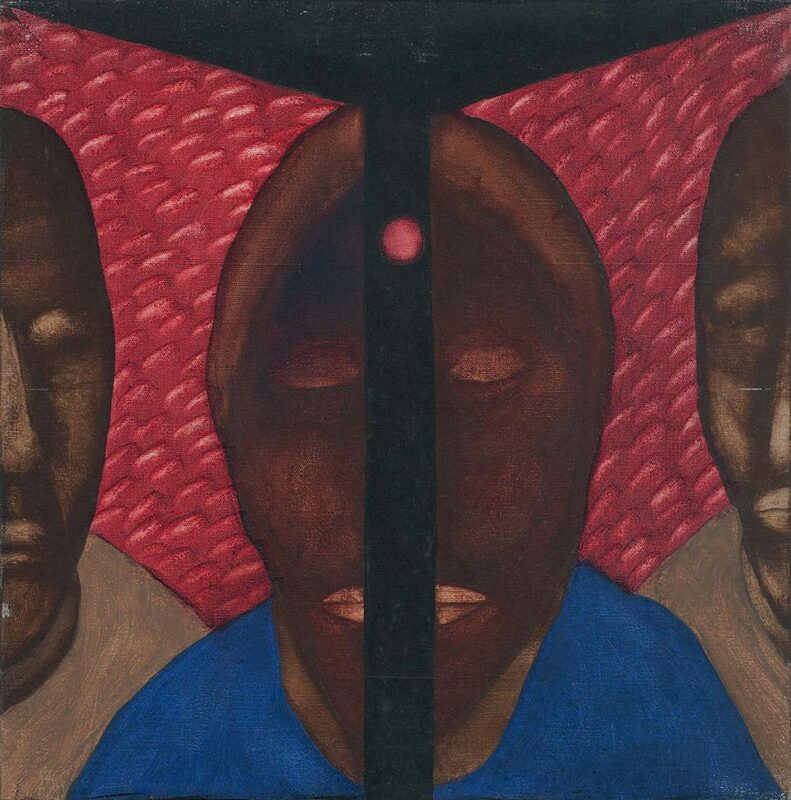 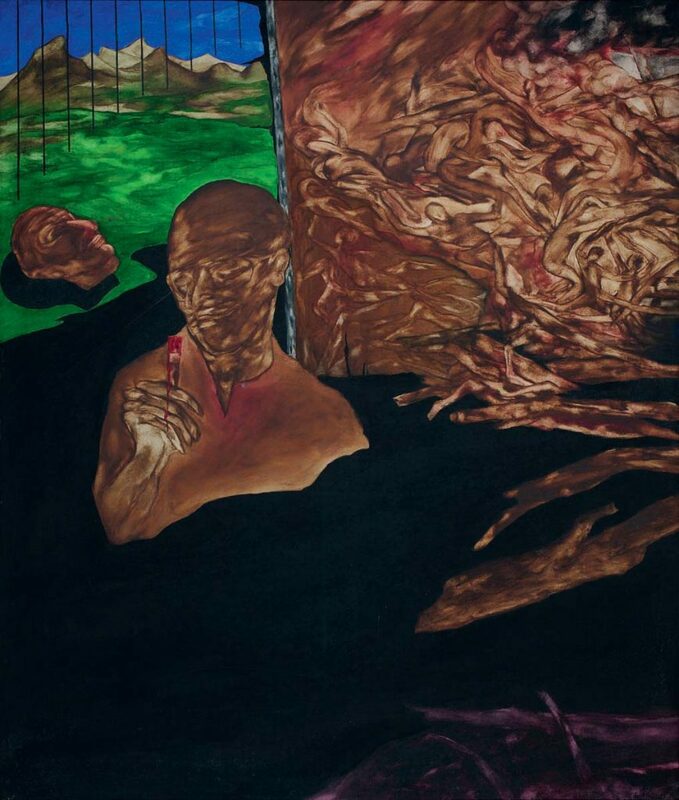 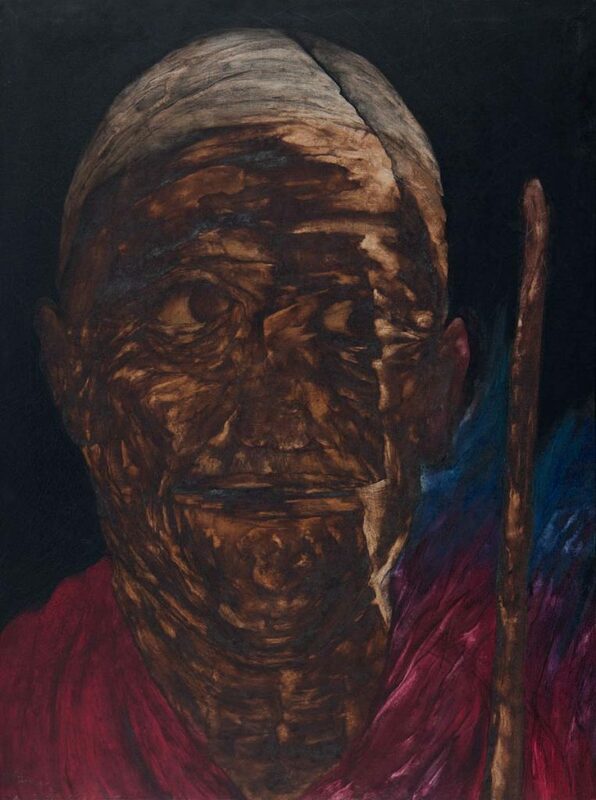 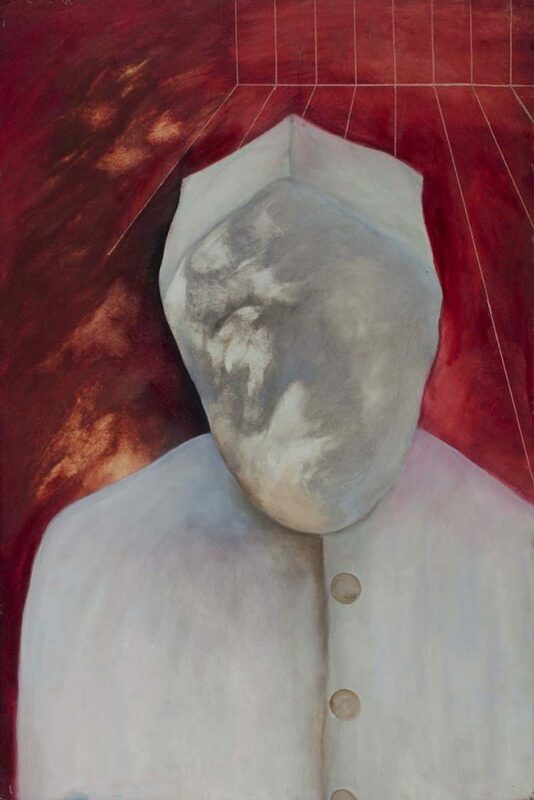 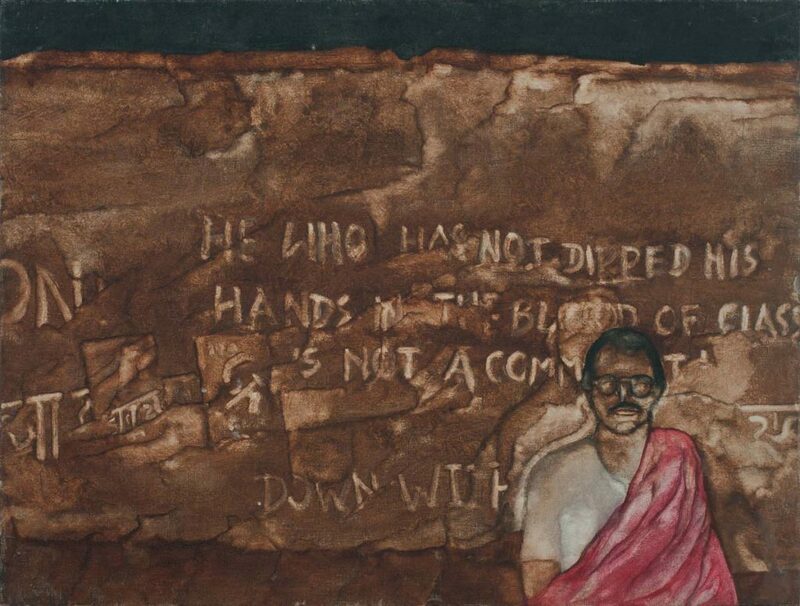 Altaf’s works are evocative of his belief in the politics of power and corruption, the marginalisation of the proletariat, and are haunted by the spectre of death. 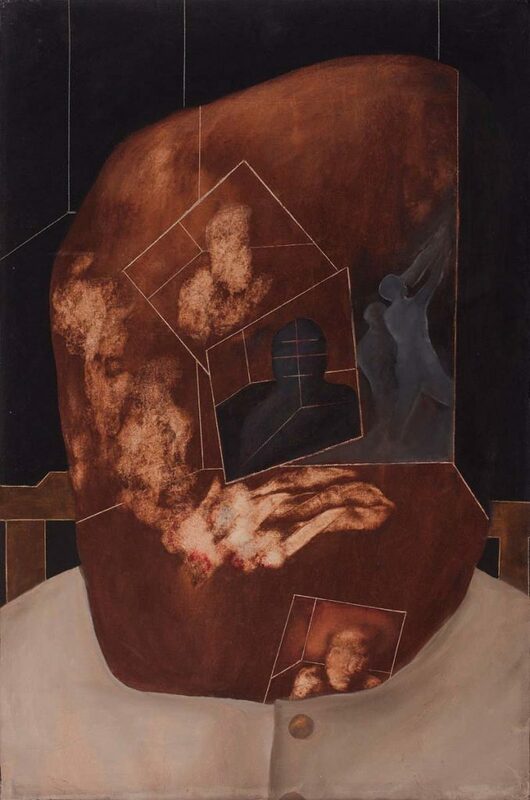 Memorialisation and displacement, an occupation with concerns of life and death – Altaf’s world was intended to mirror an alternate reality of a decaying, dystopian culture.